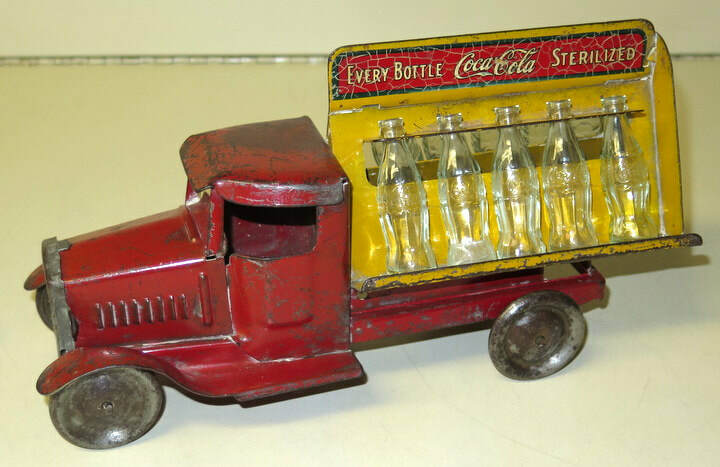 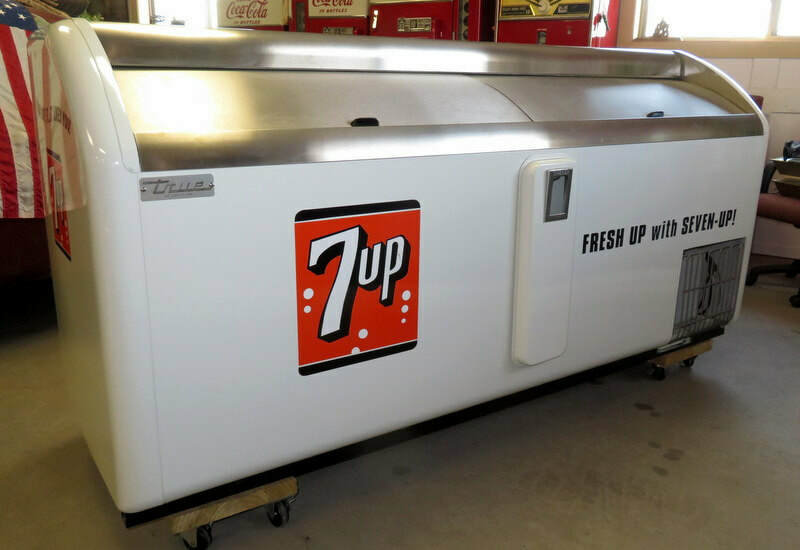 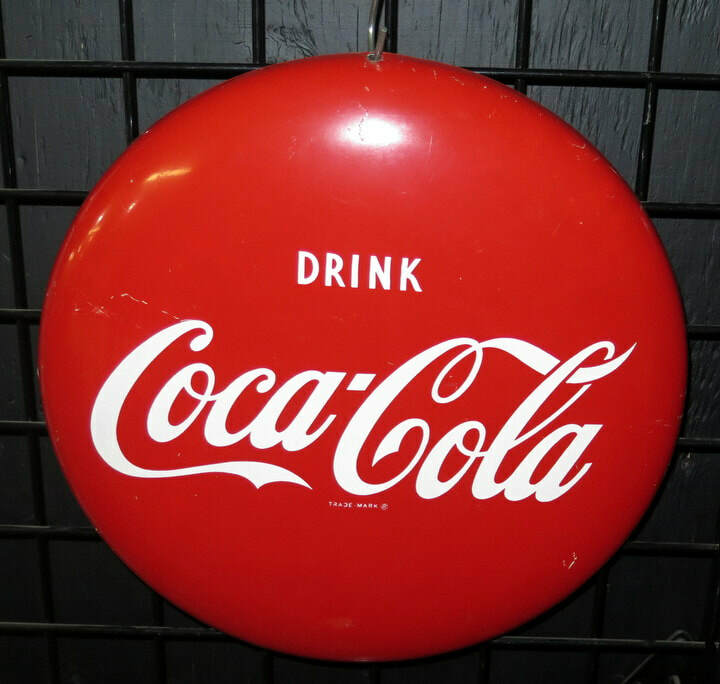 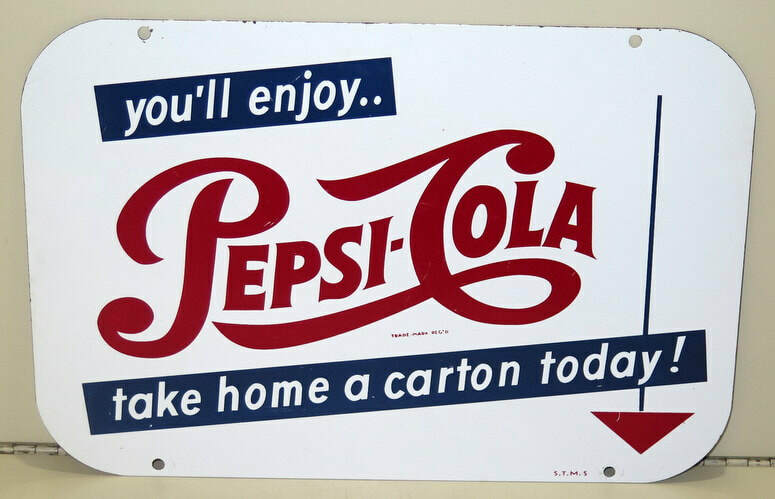 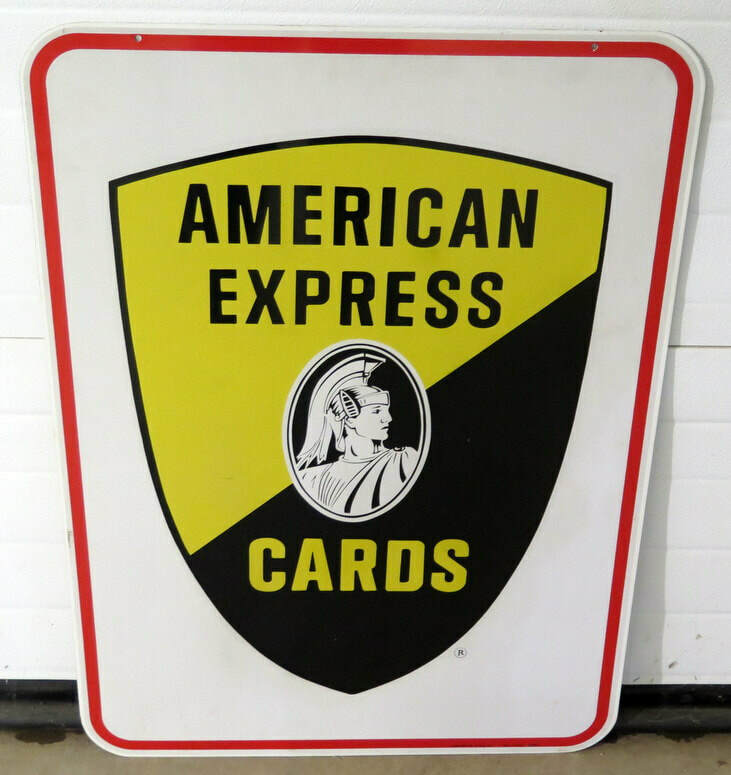 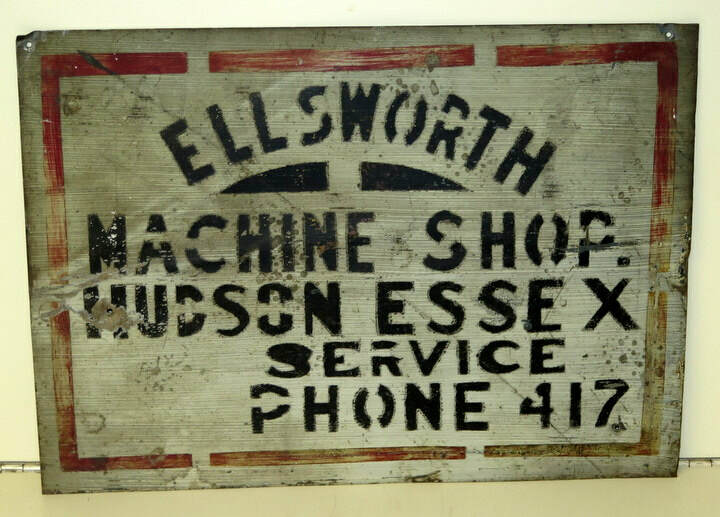 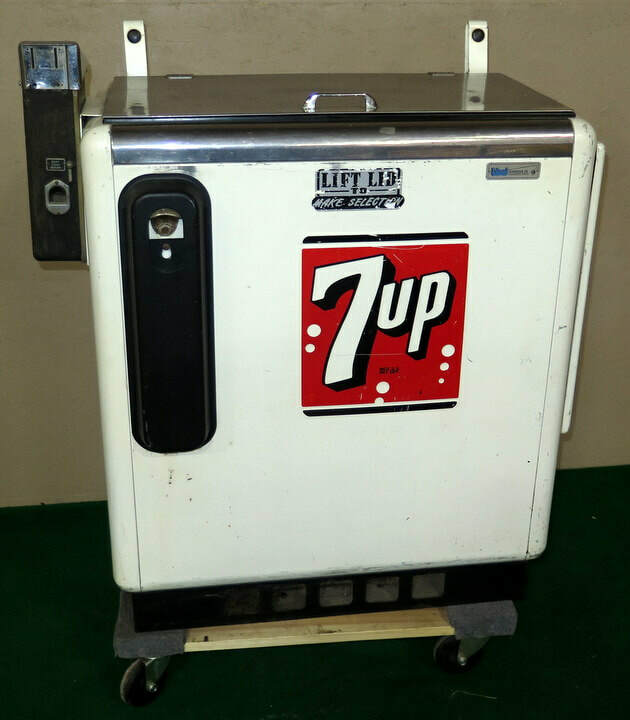 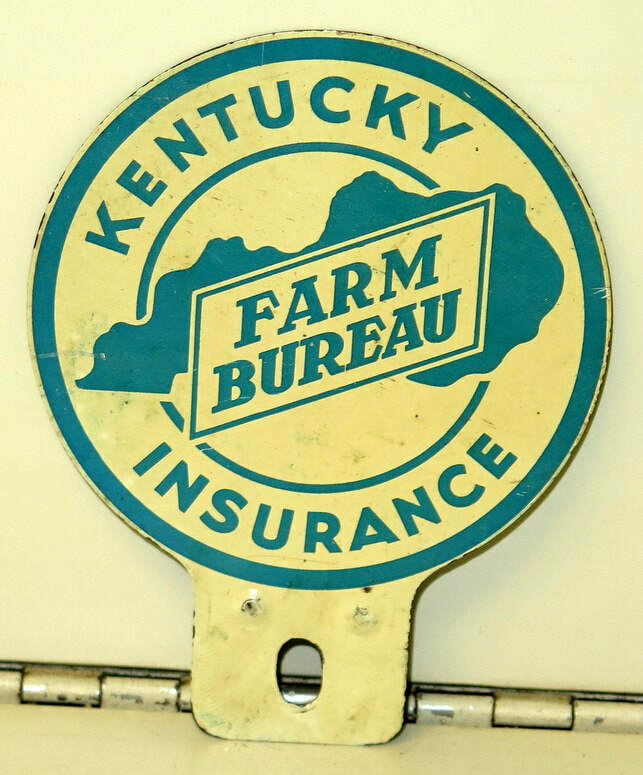 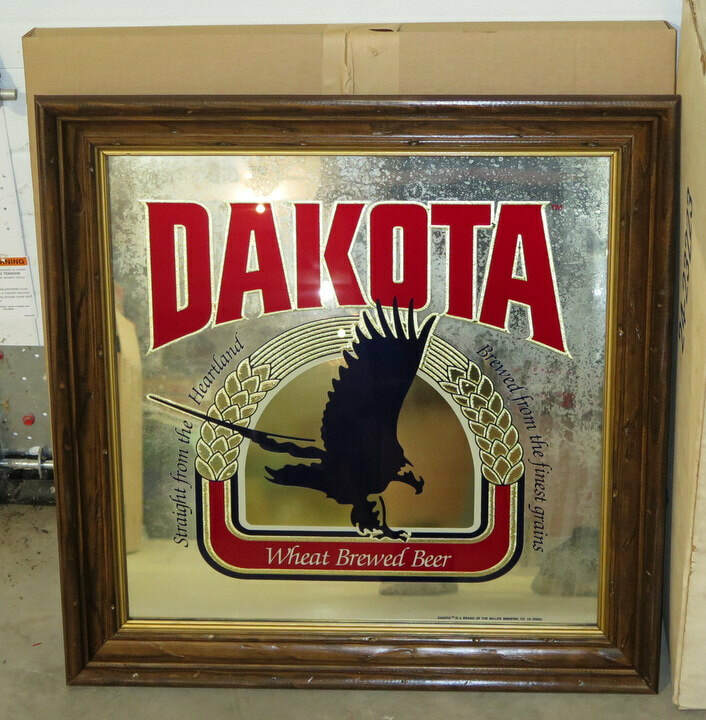 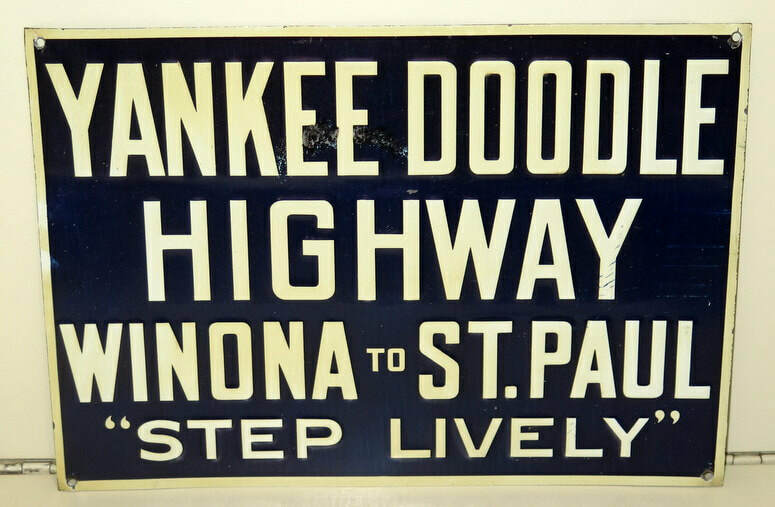 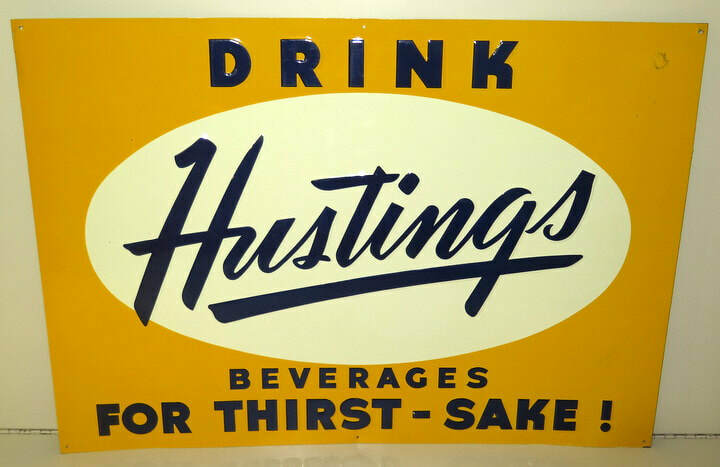 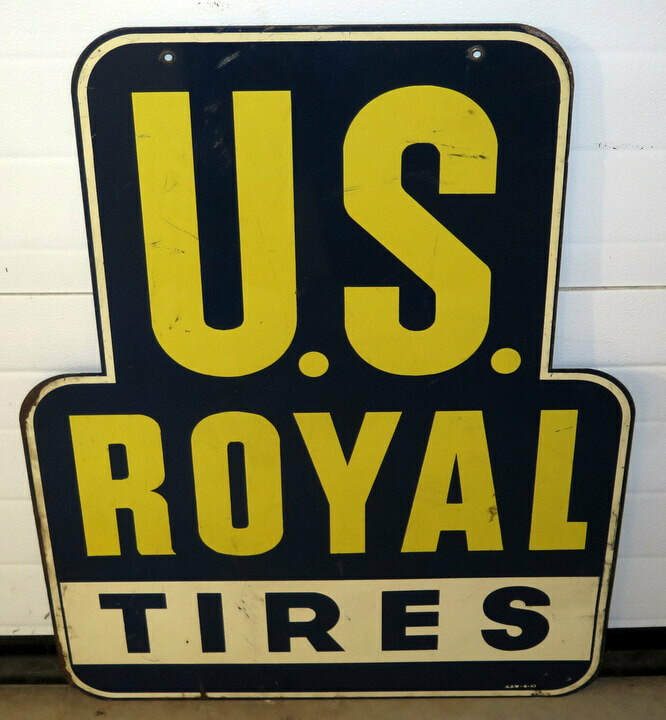 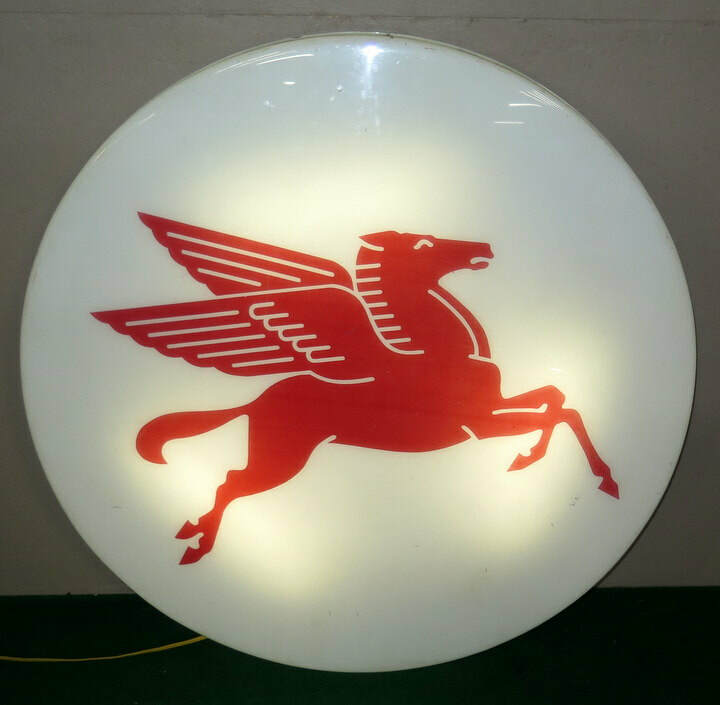 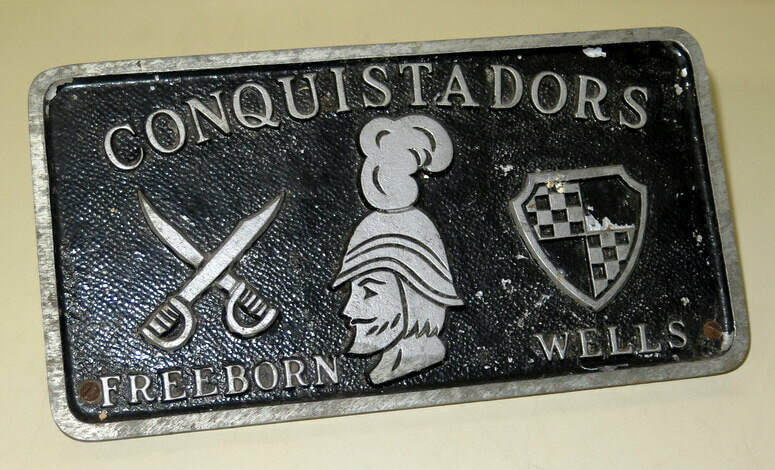 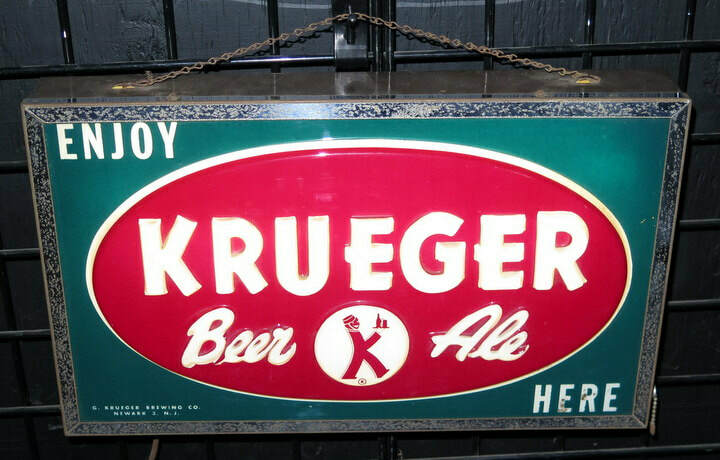 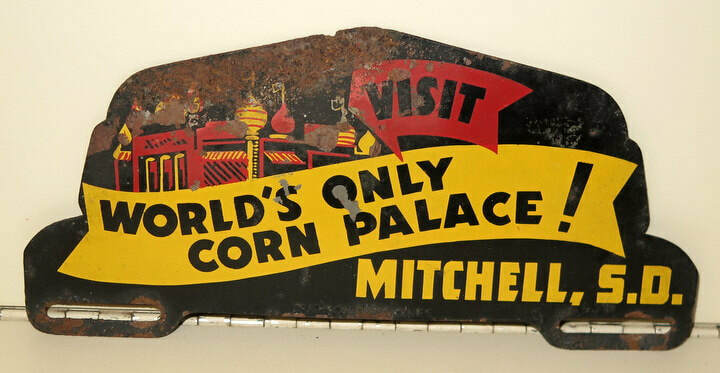 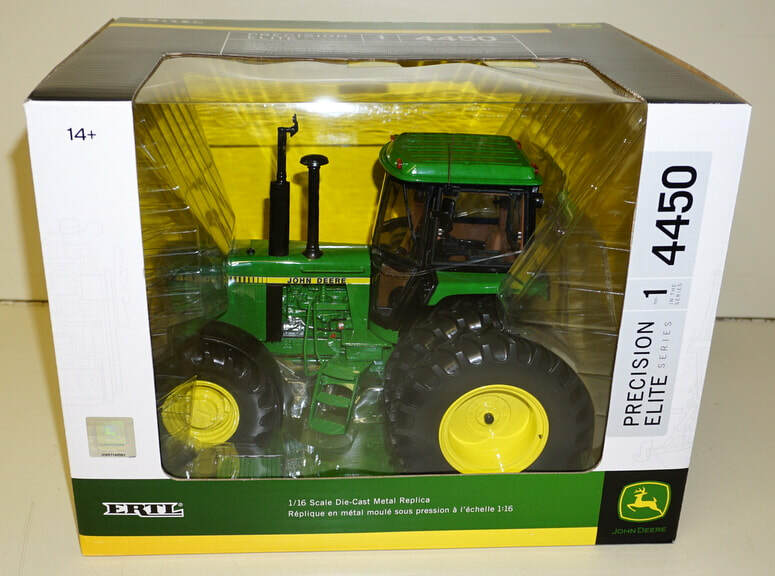 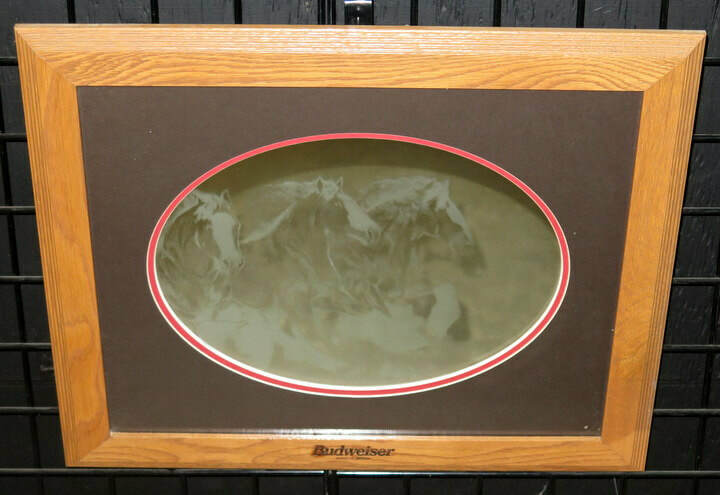 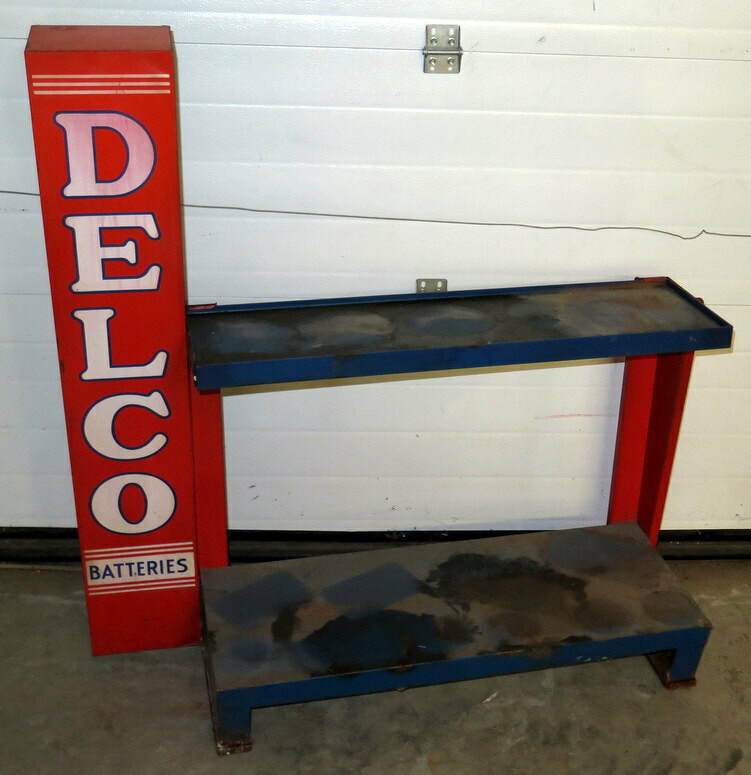 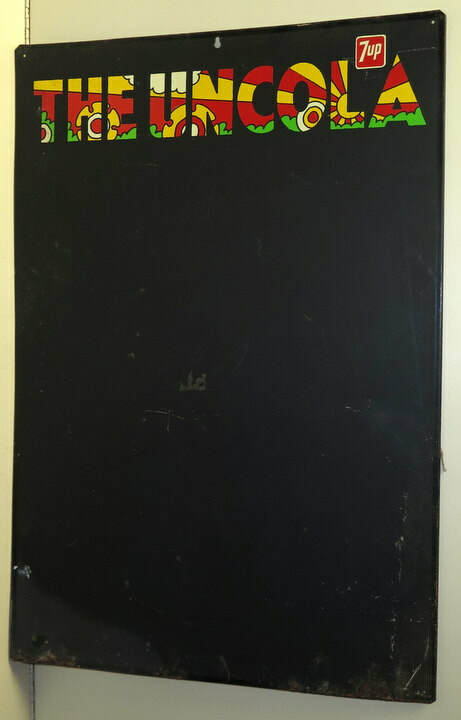 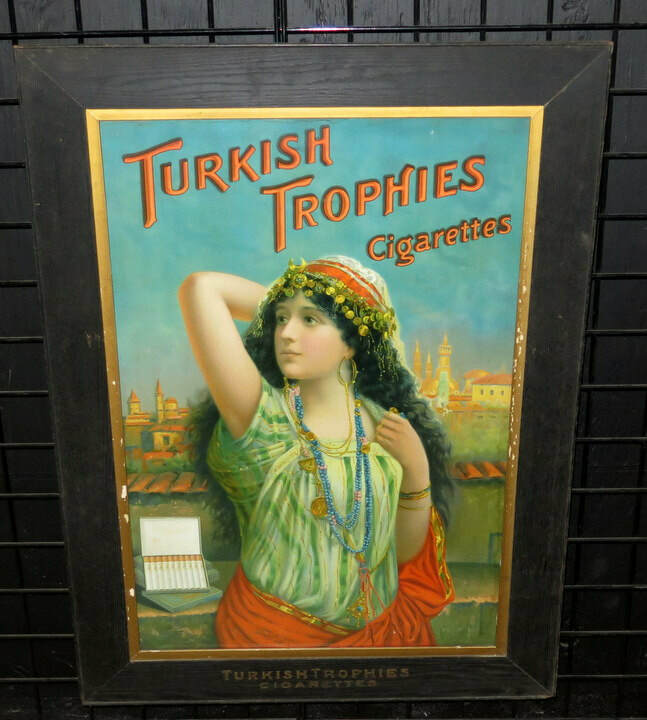 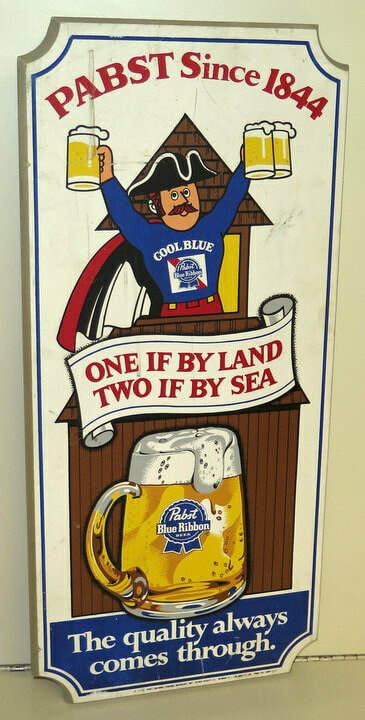 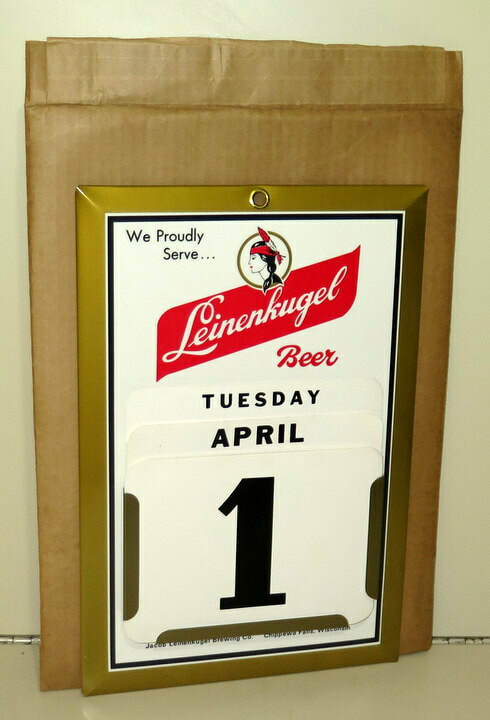 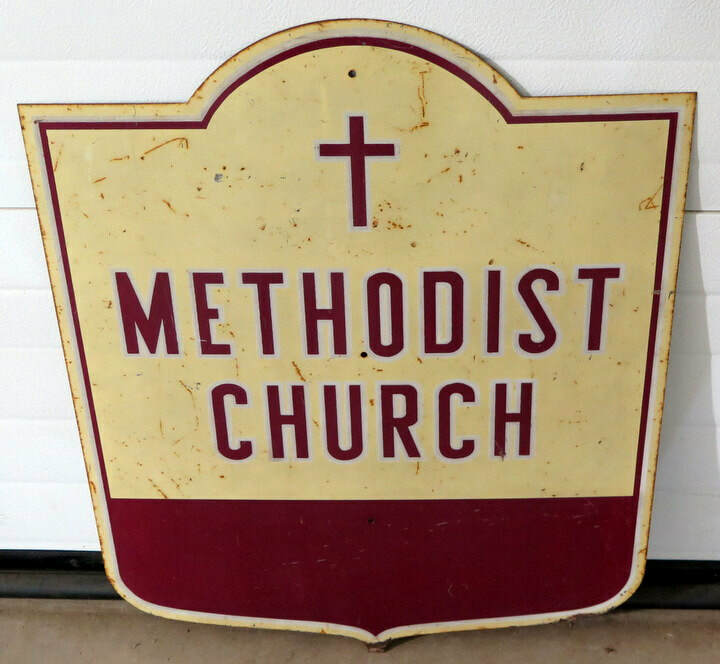 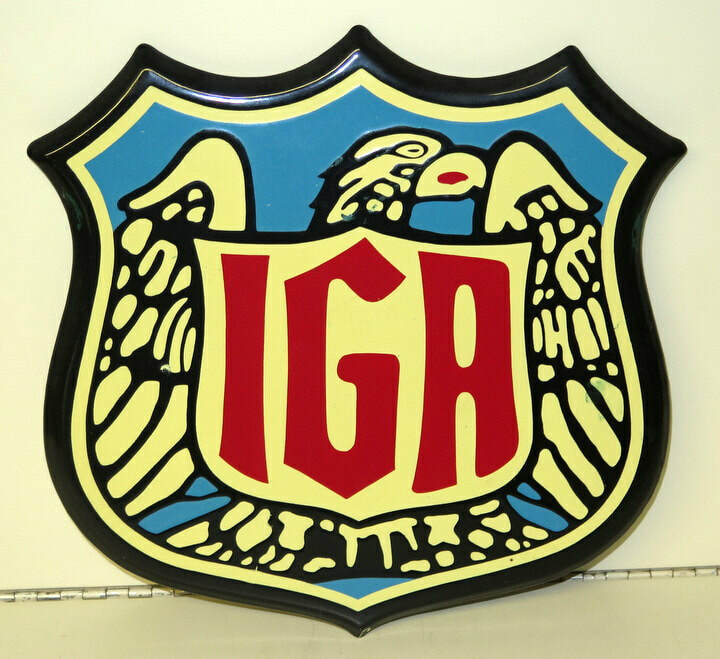 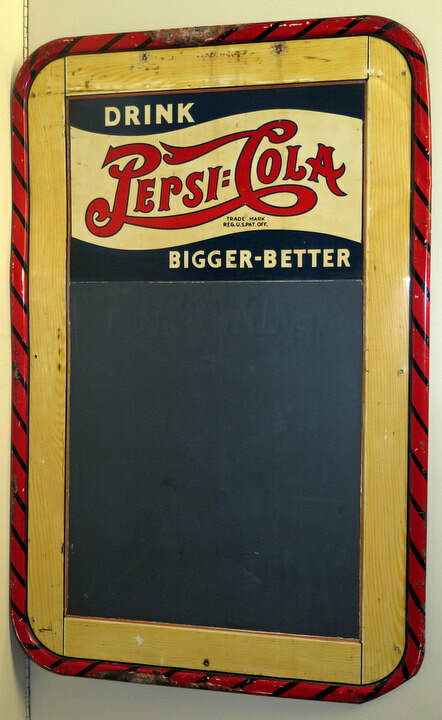 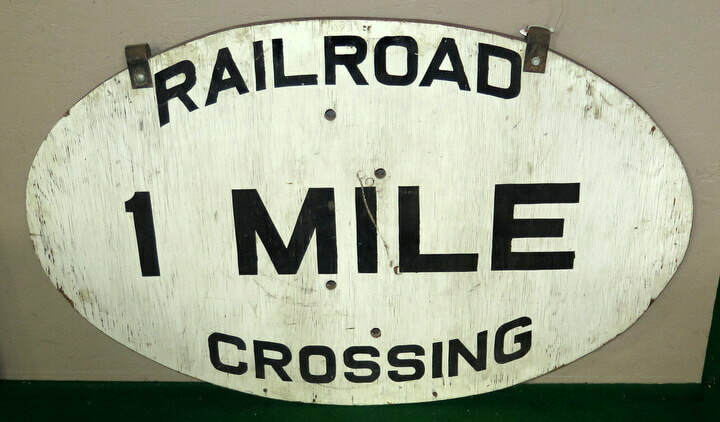 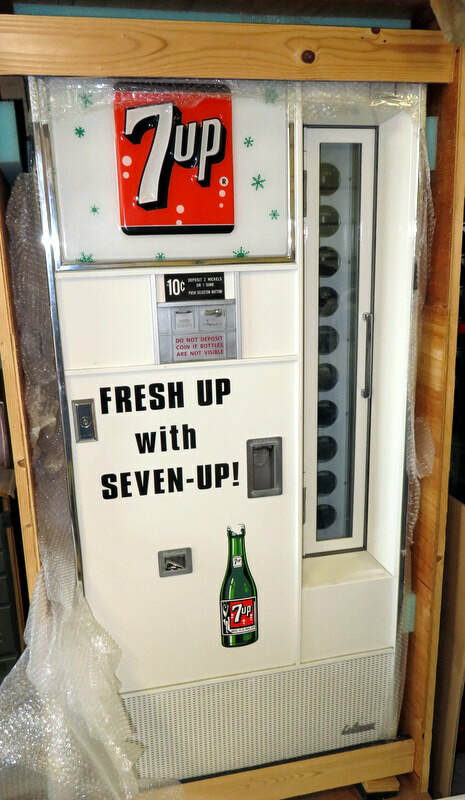 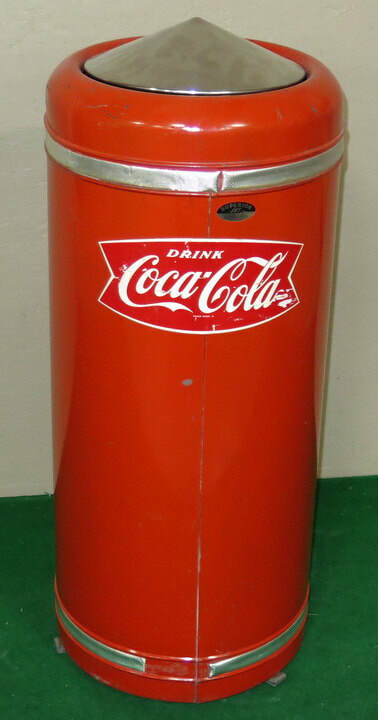 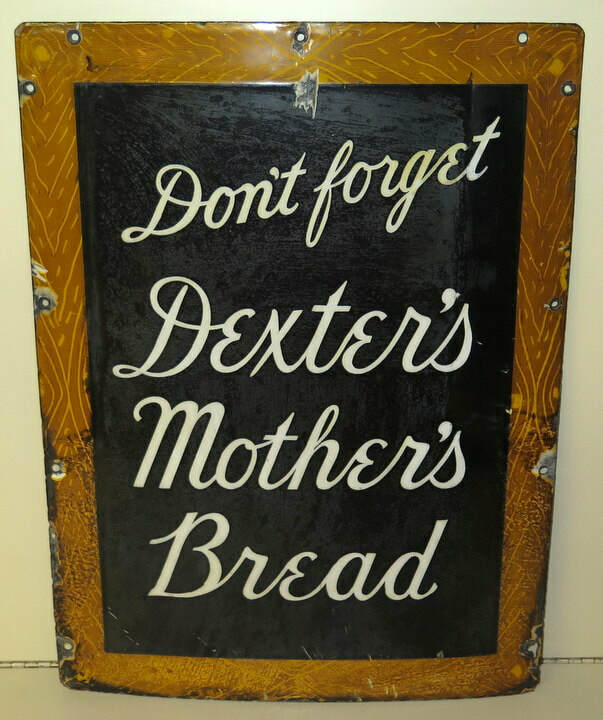 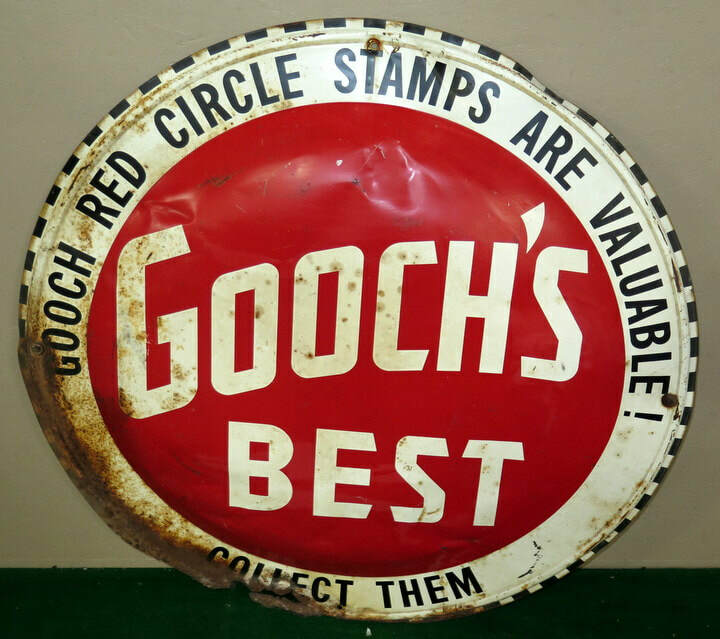 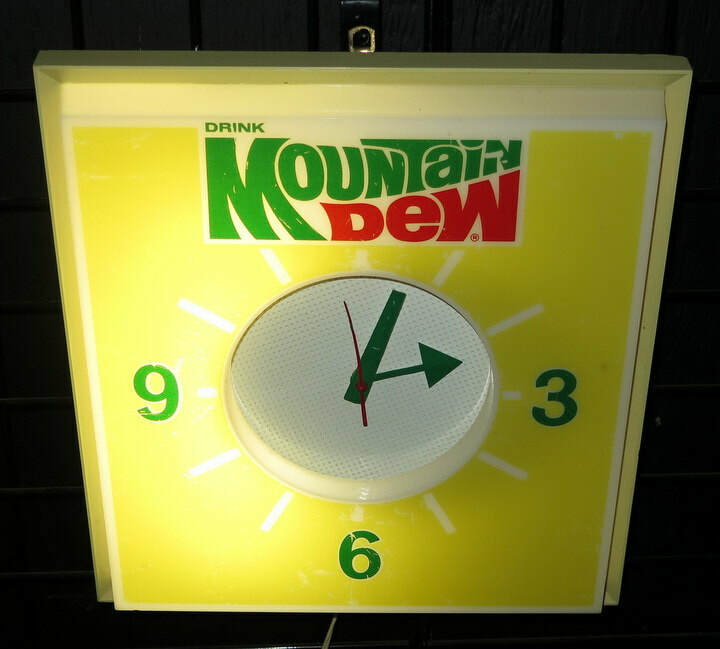 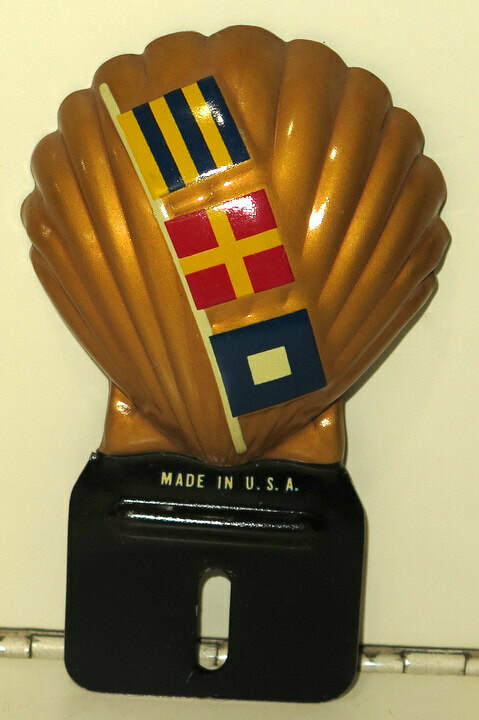 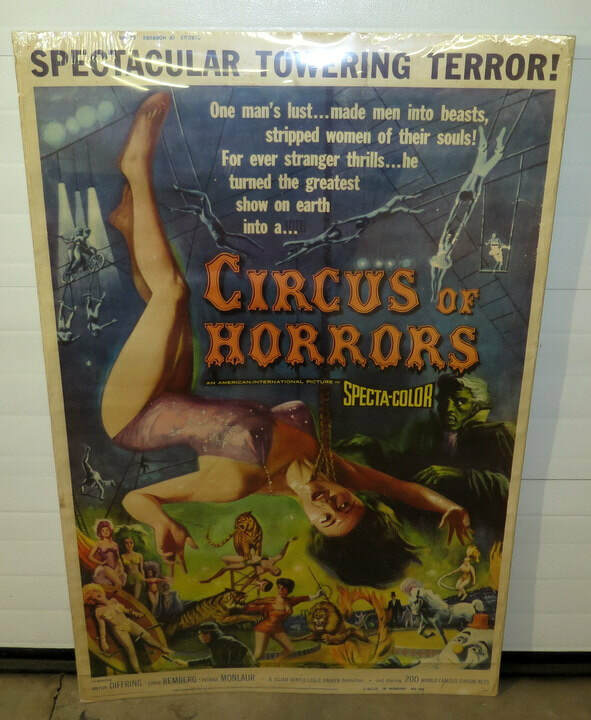 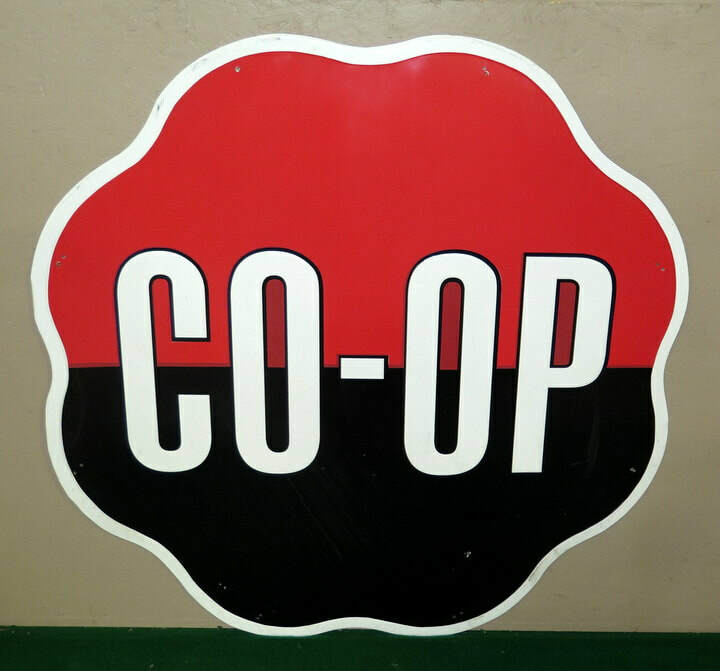 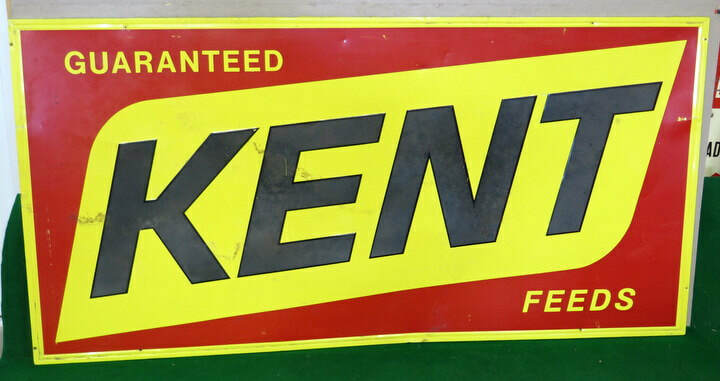 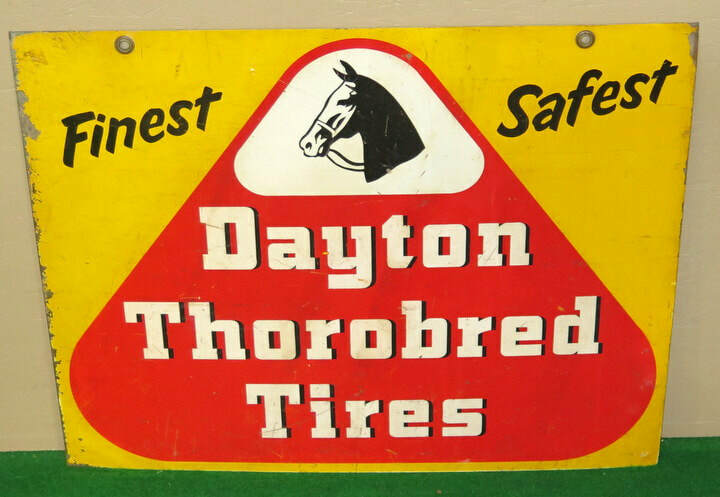 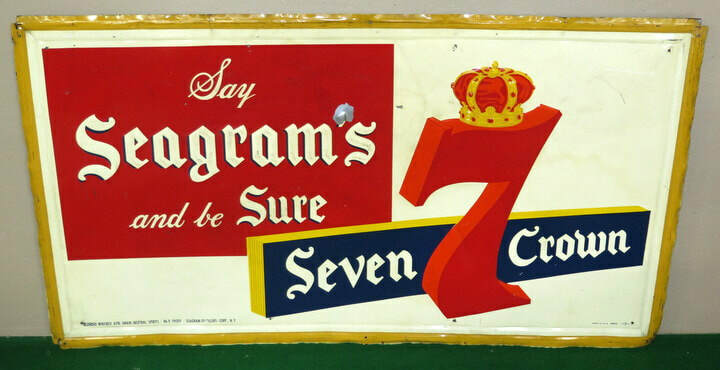 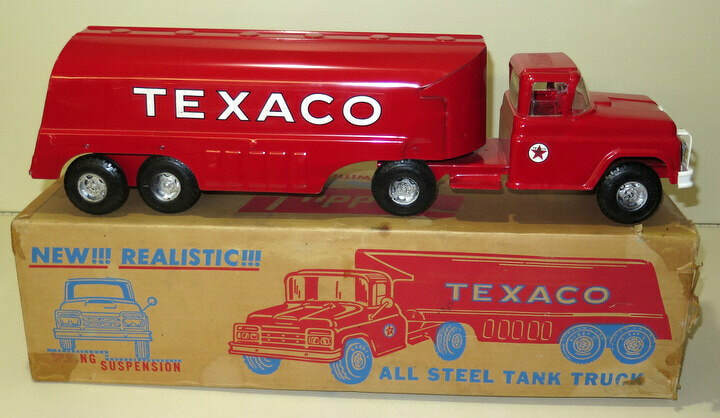 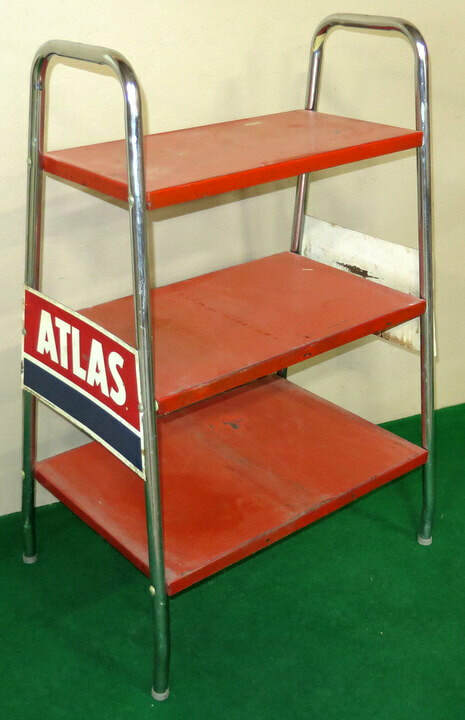 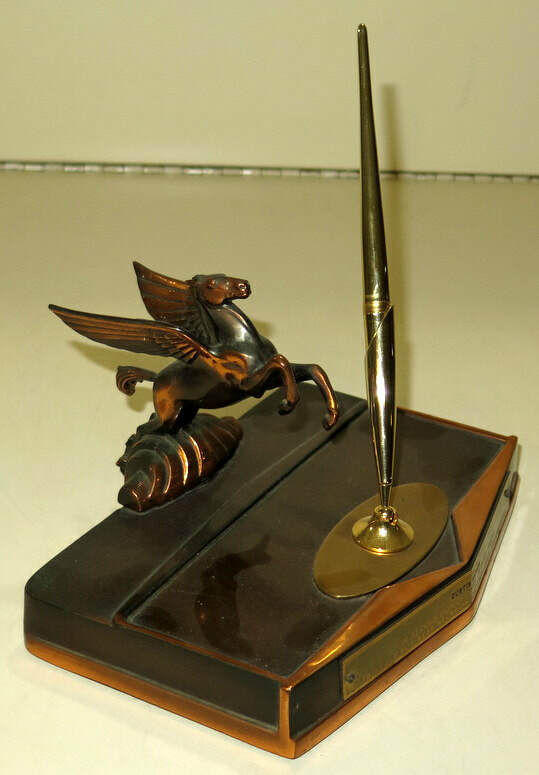 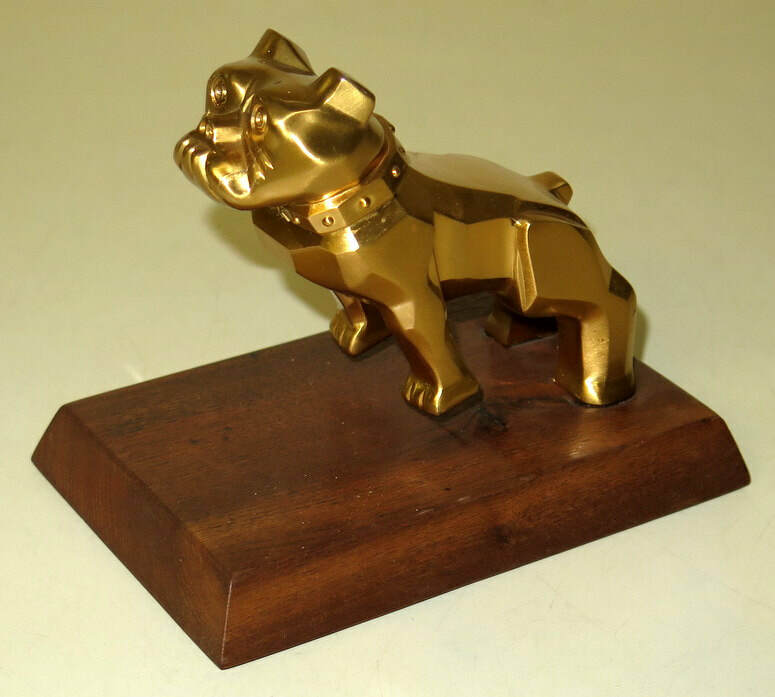 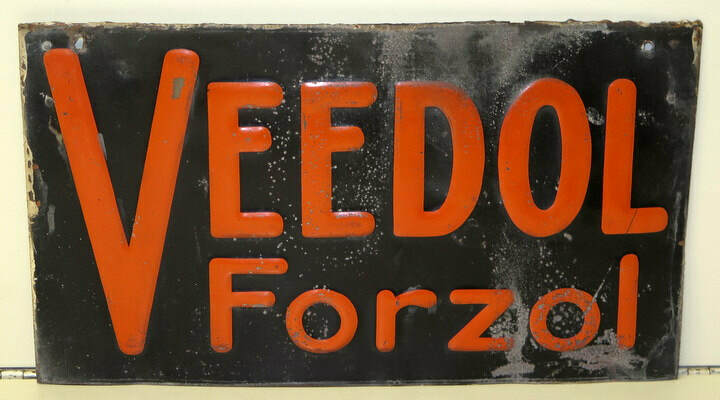 Saturday May 4th, 10:00 a.m.
Day 2 of this auction will feature some high-quality pieces of signs, advertising & antiques! 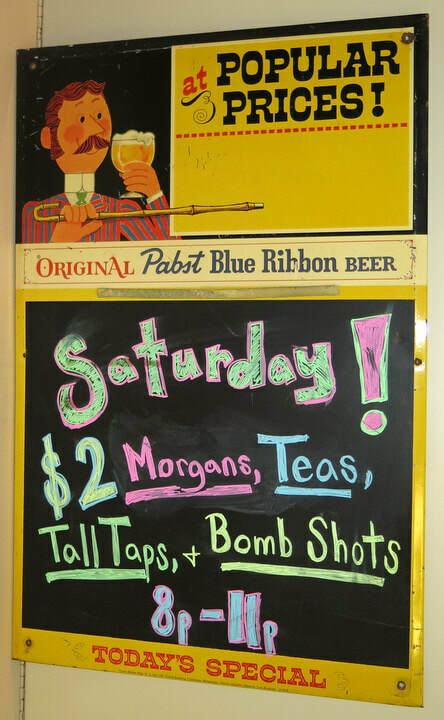 Several LARGE pieces will be included in this Saturday session. 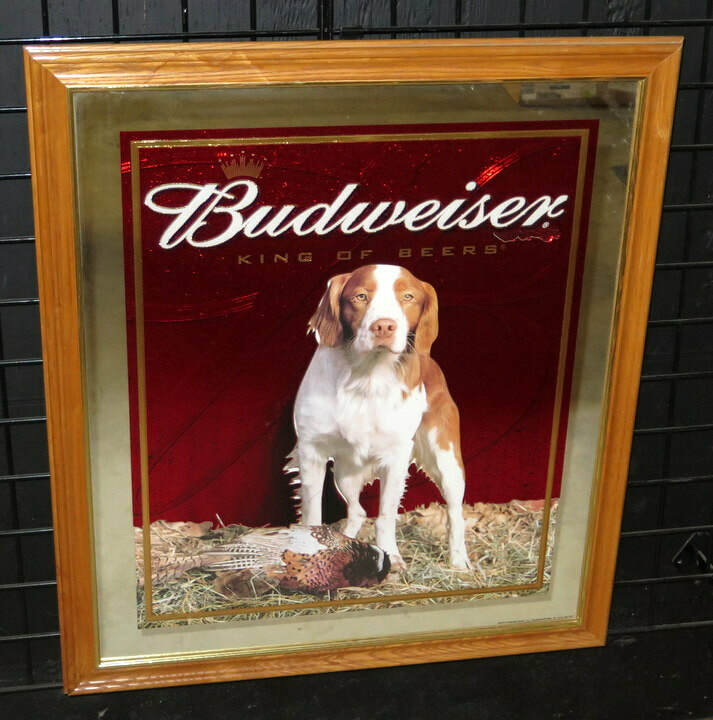 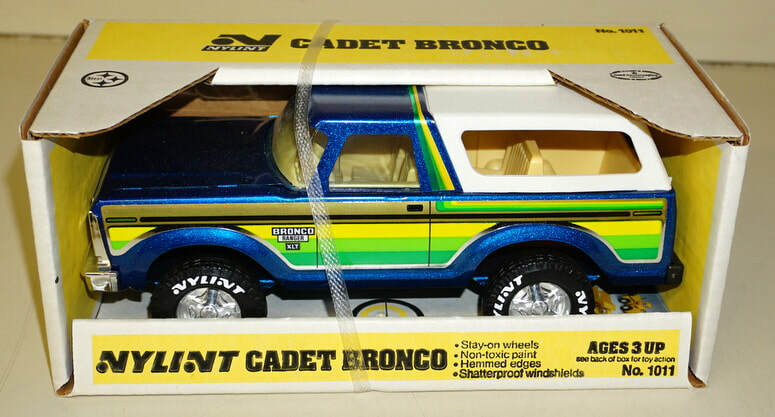 Photos are a small sampling of the quality & quantity on this auction. 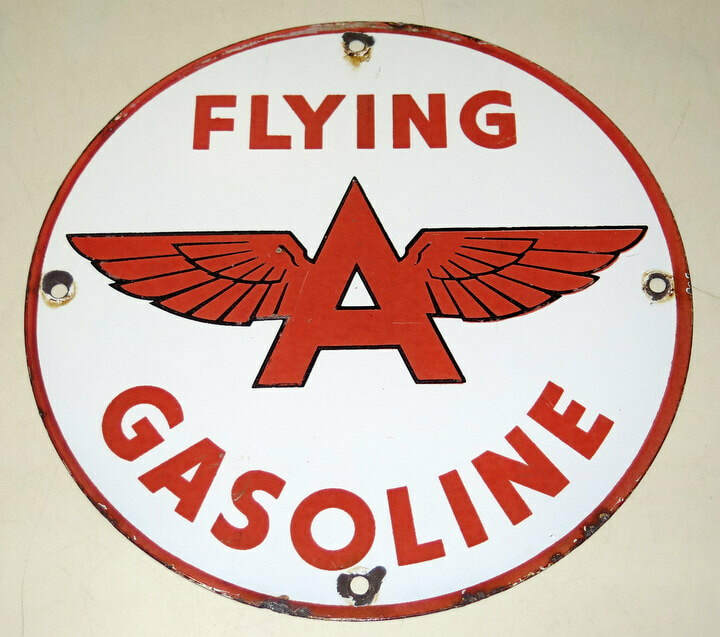 Nearly 400 cataloged lots! 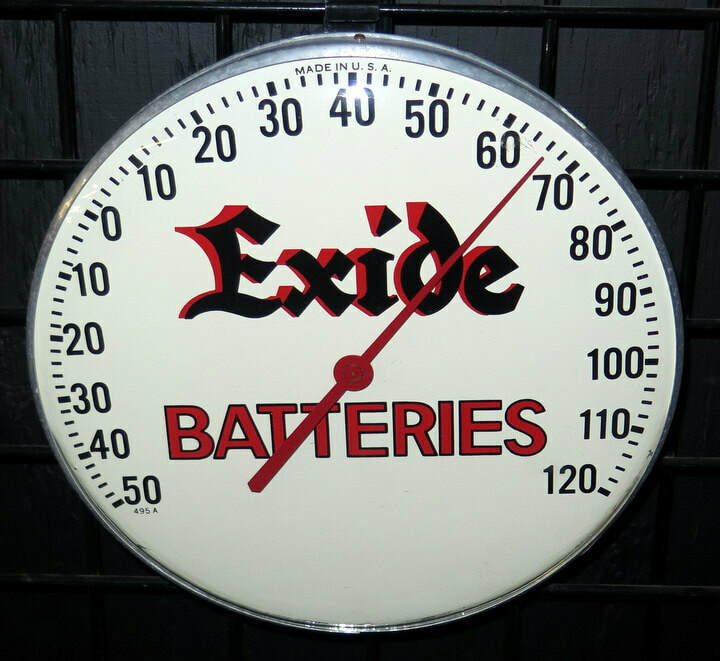 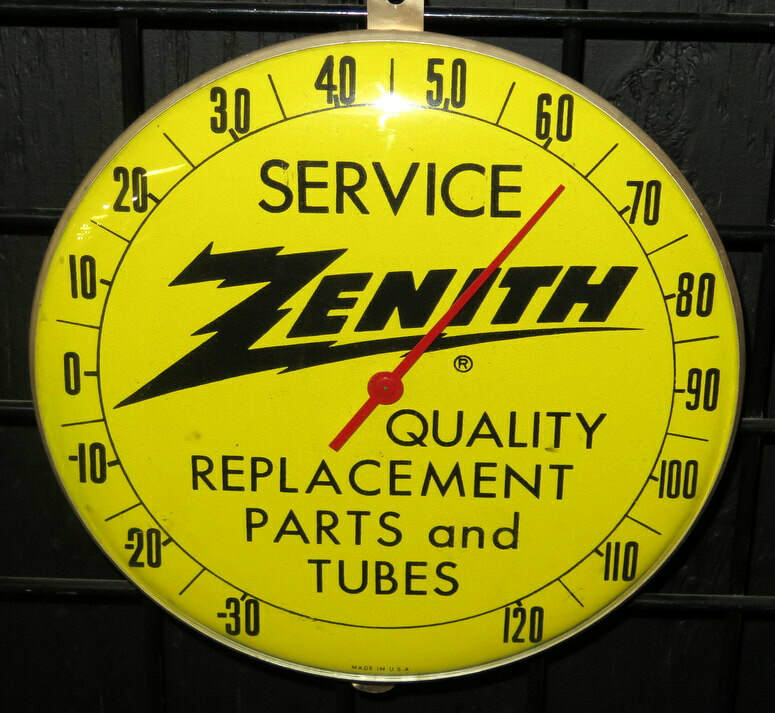 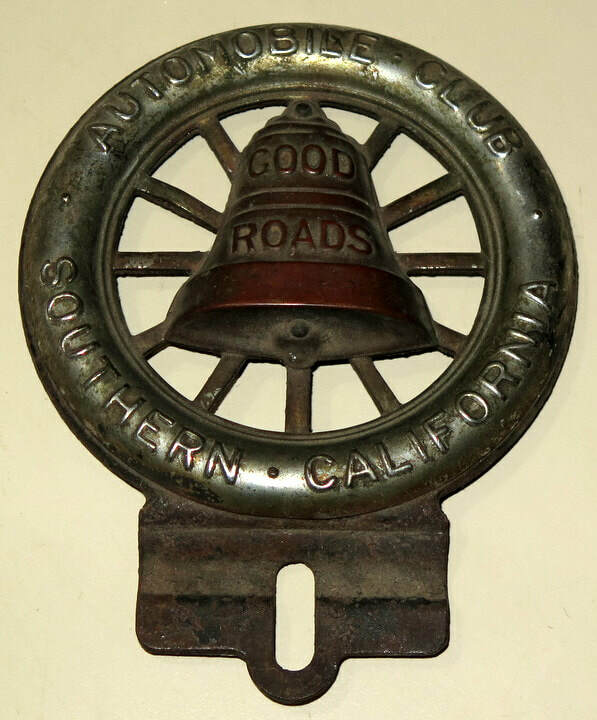 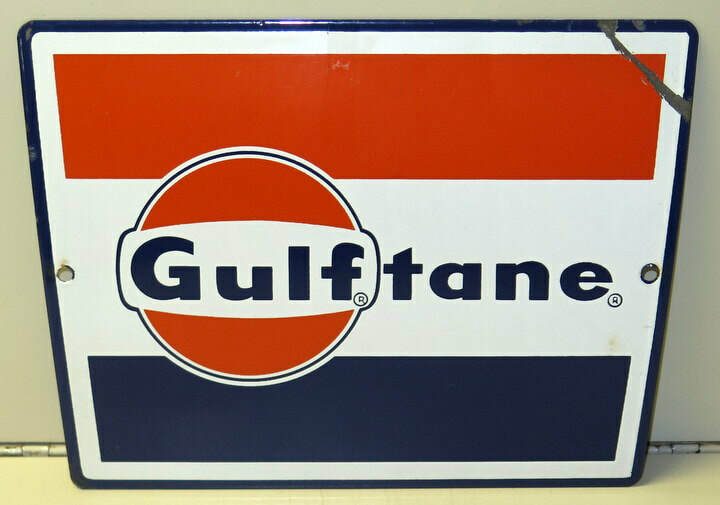 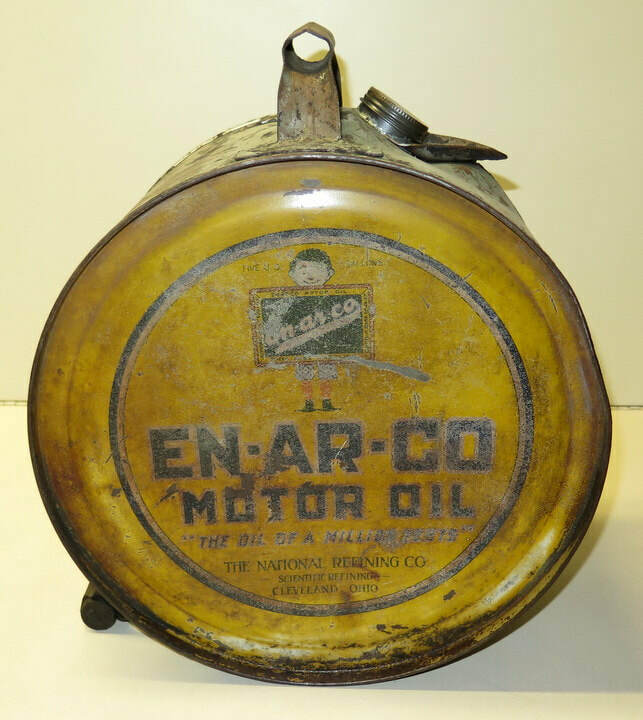 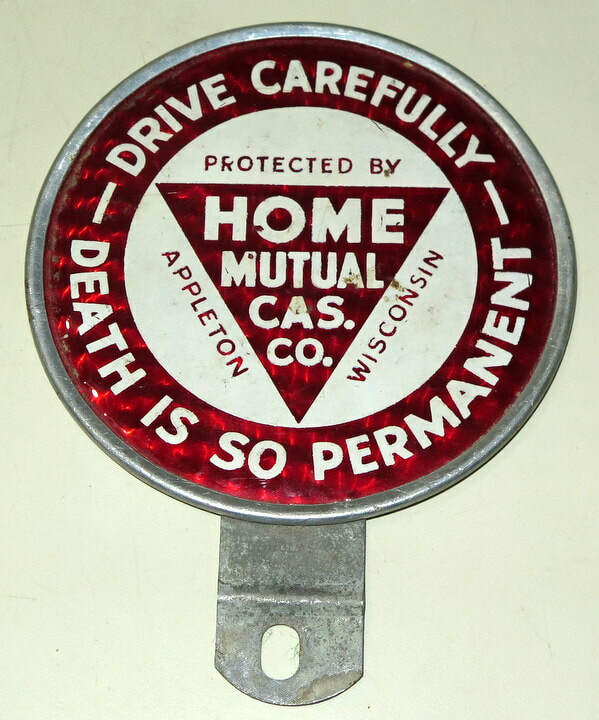 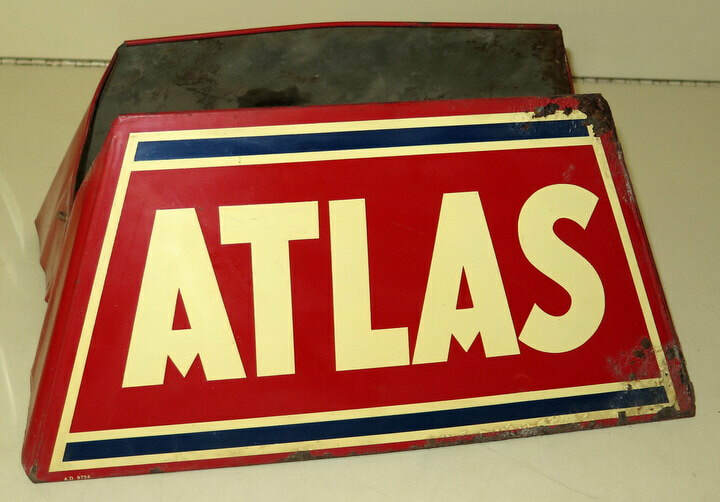 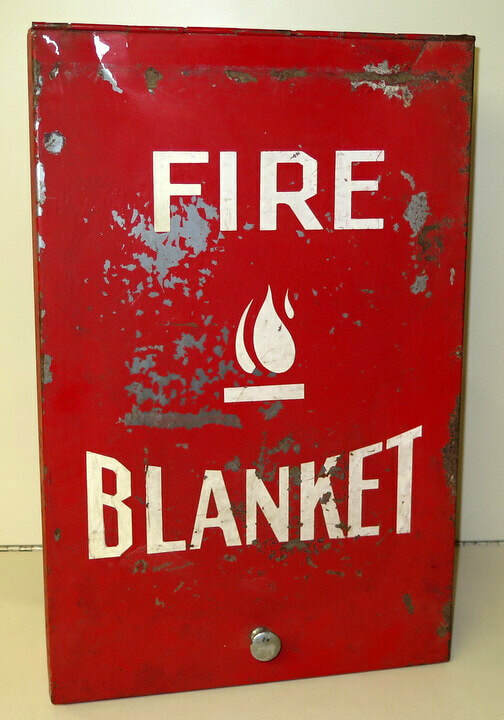 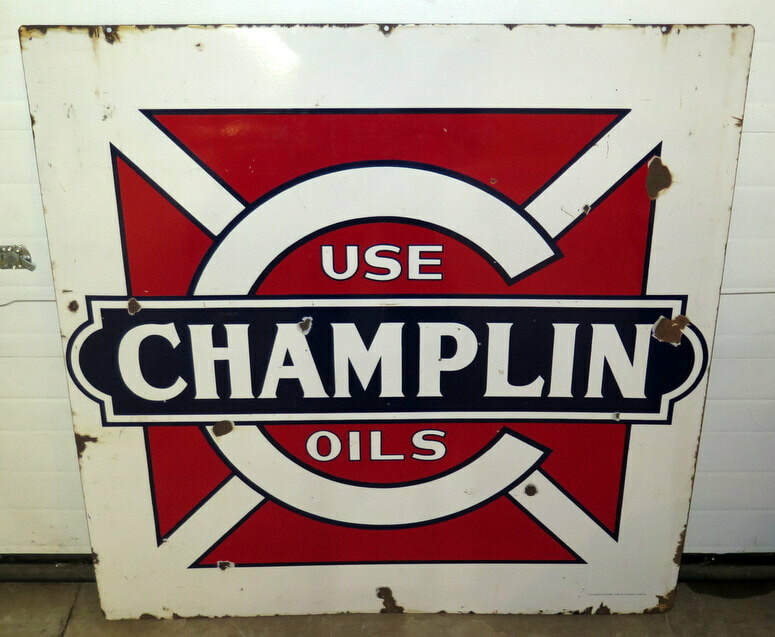 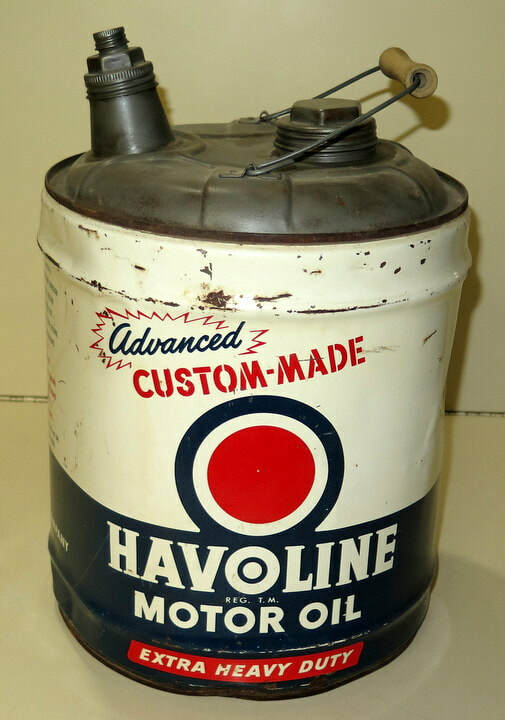 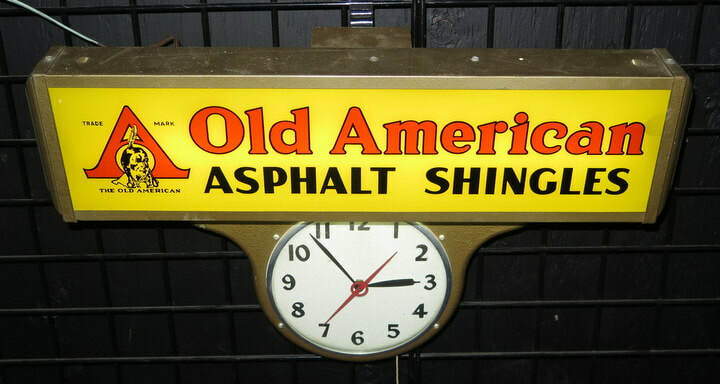 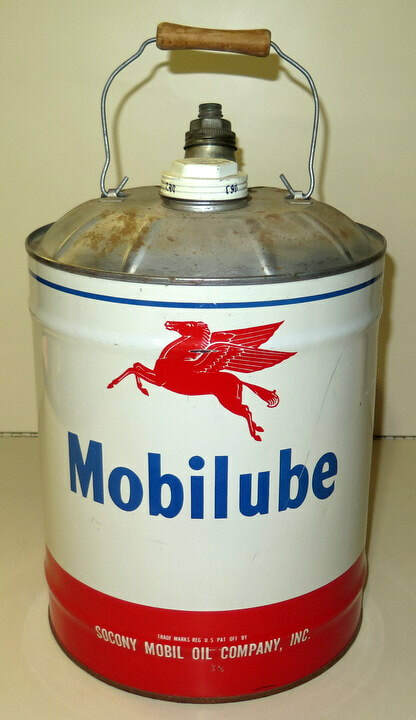 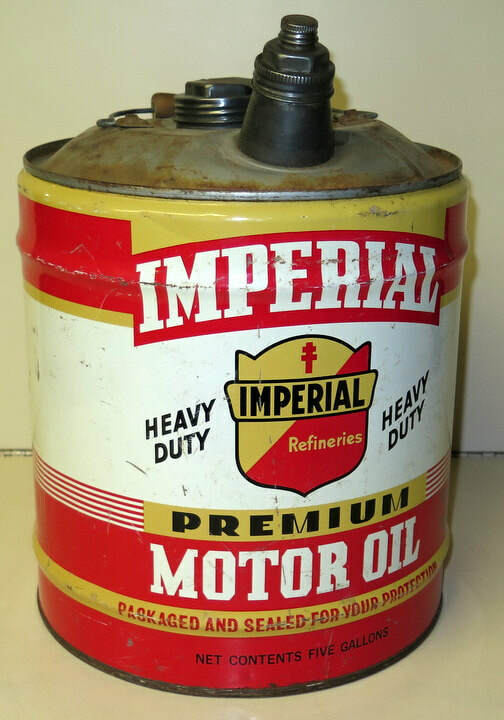 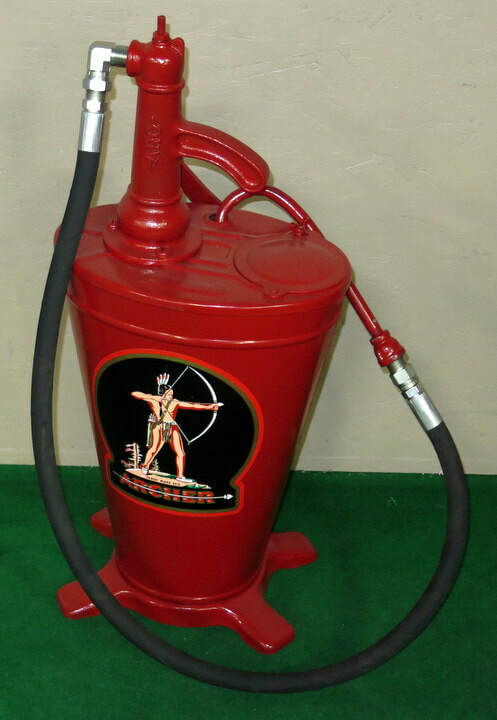 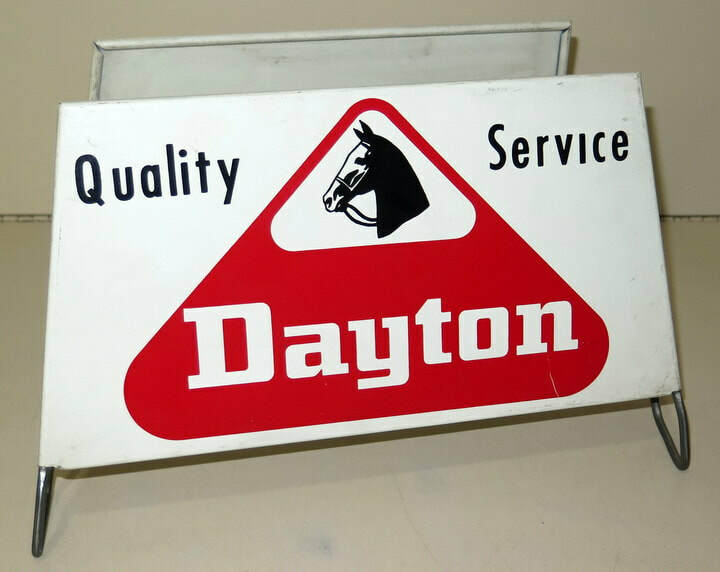 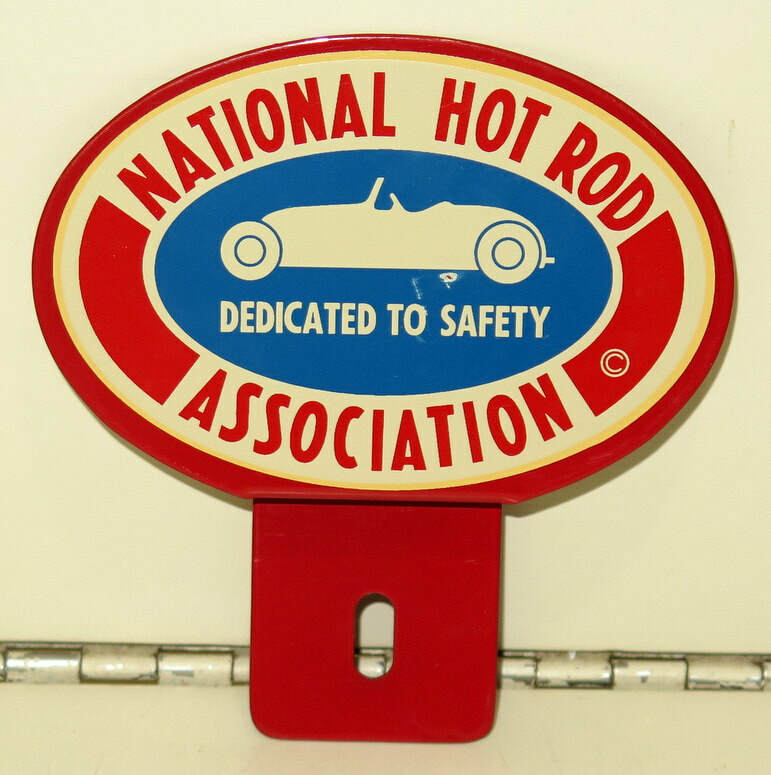 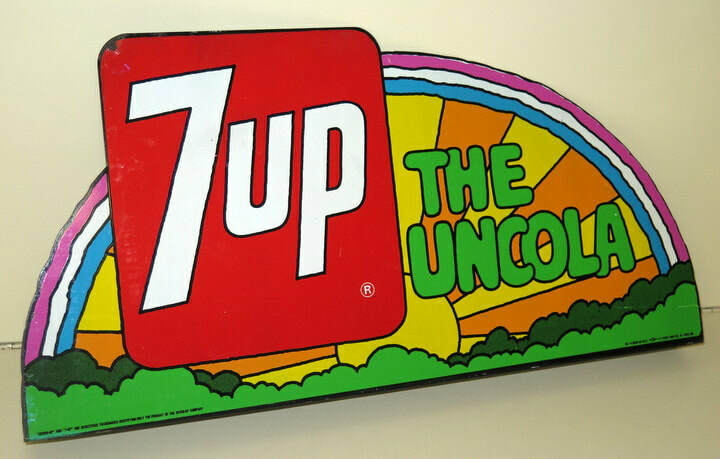 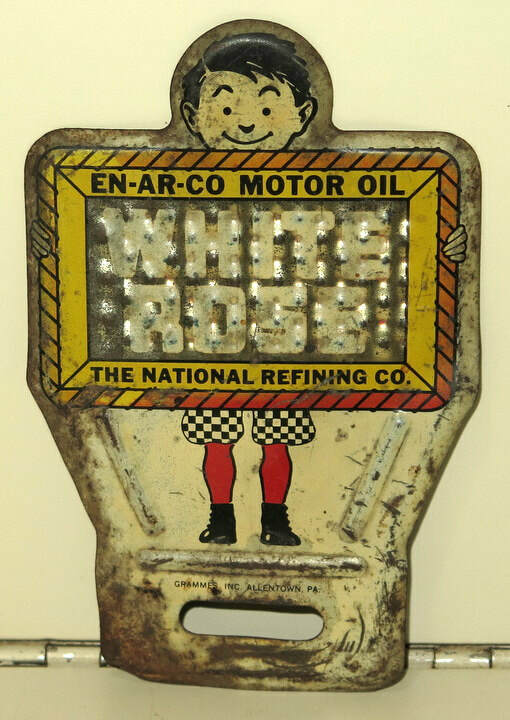 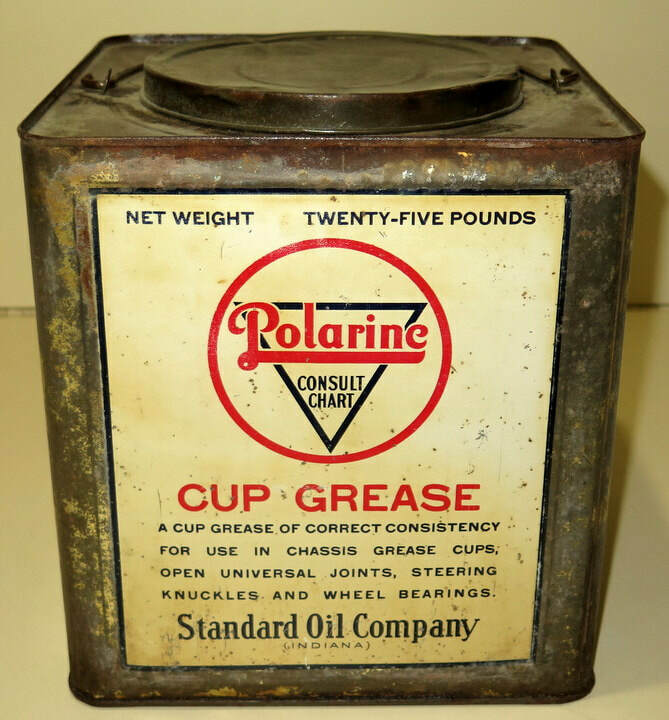 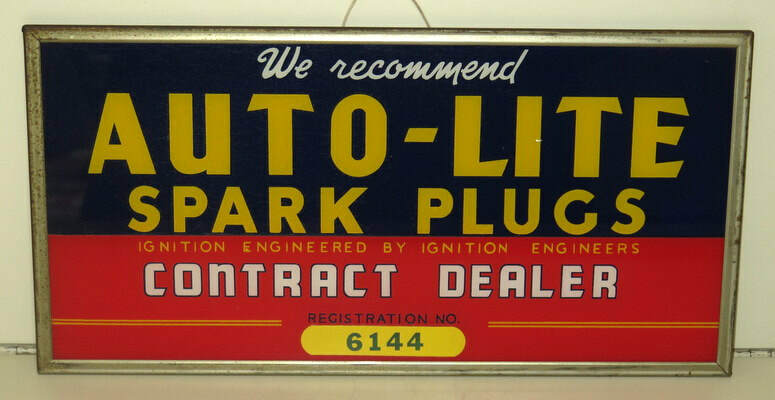 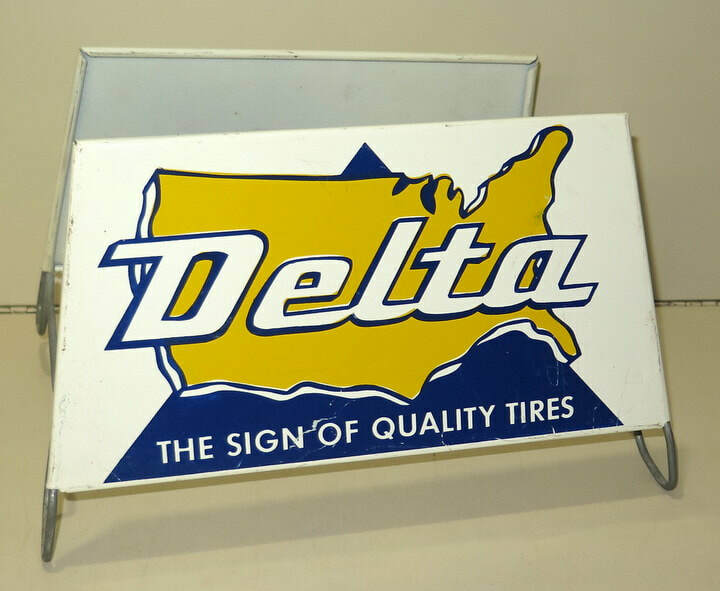 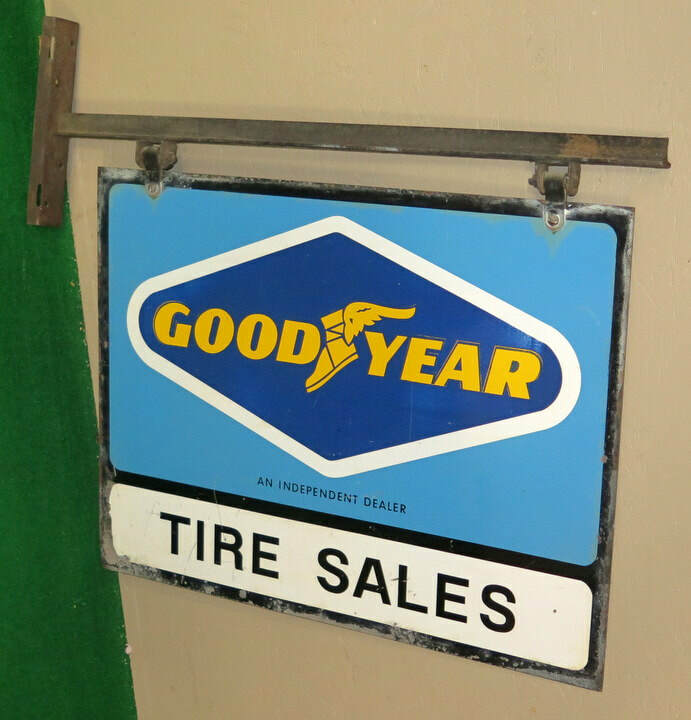 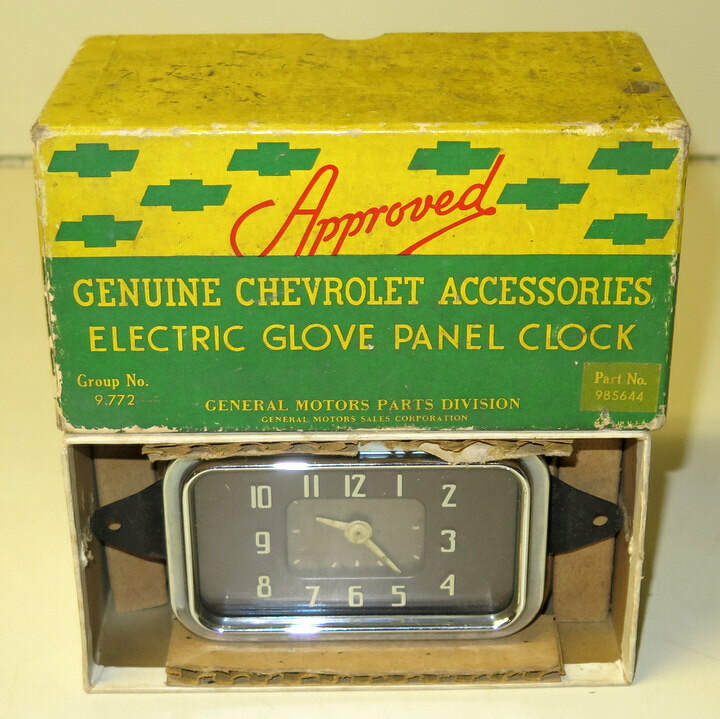 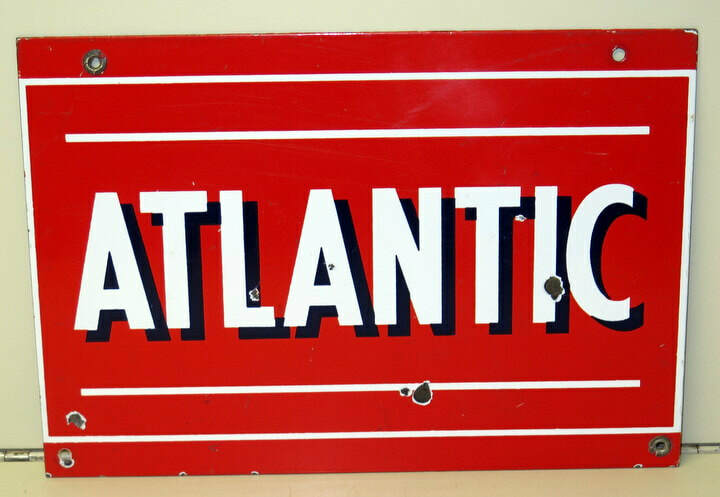 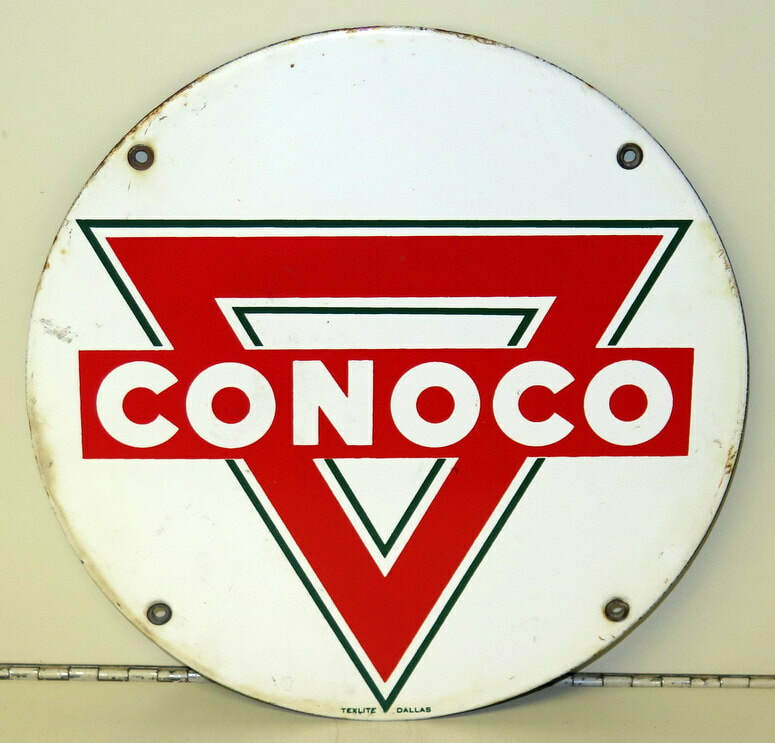 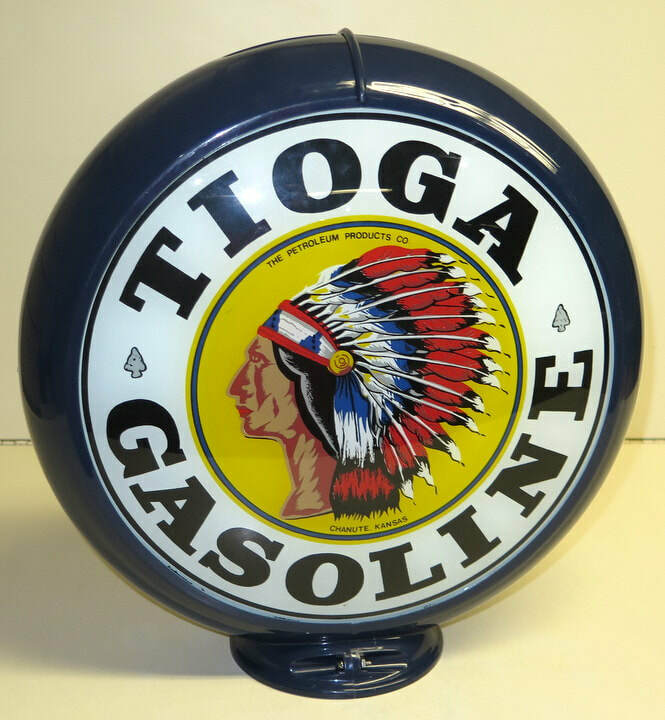 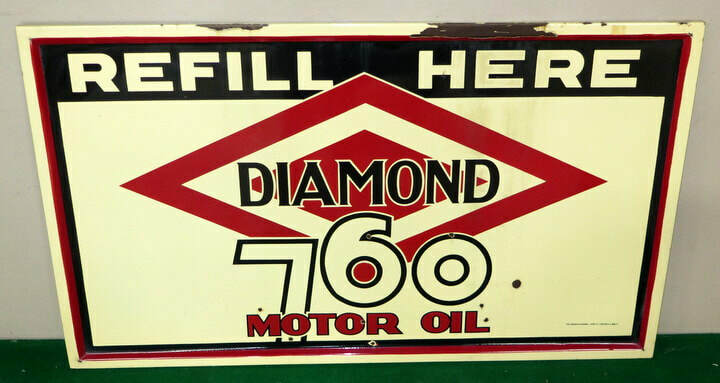 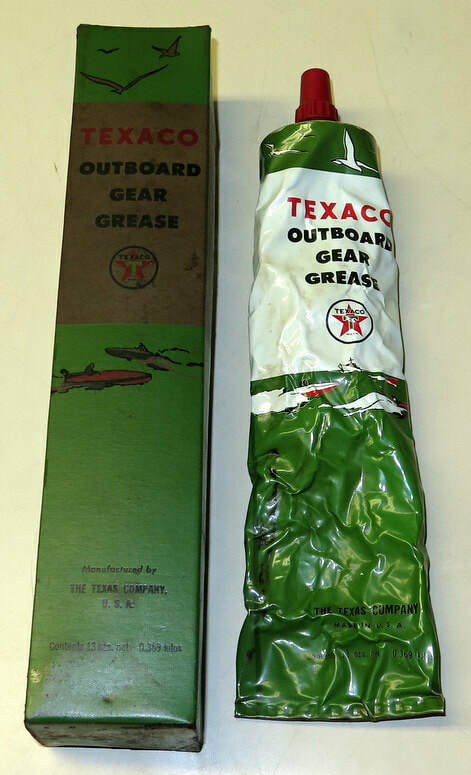 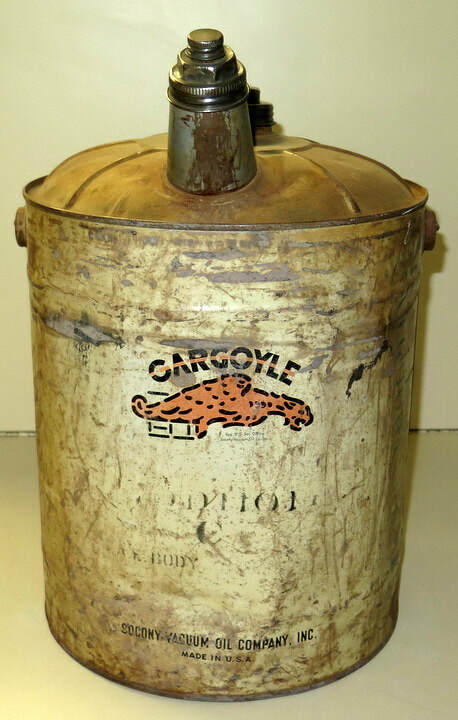 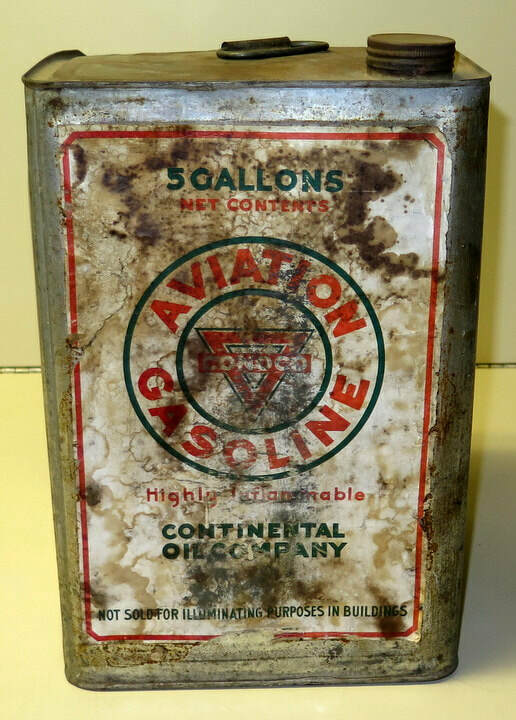 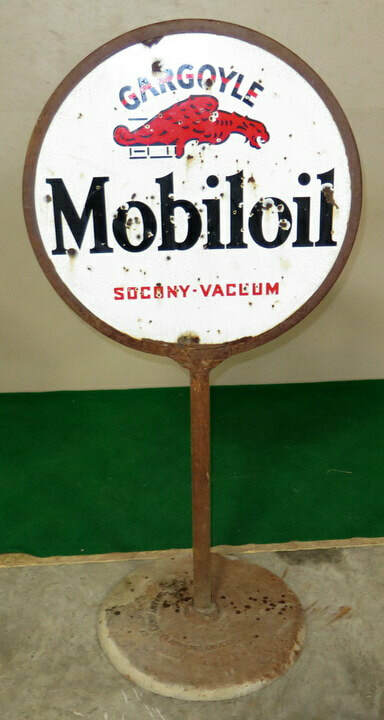 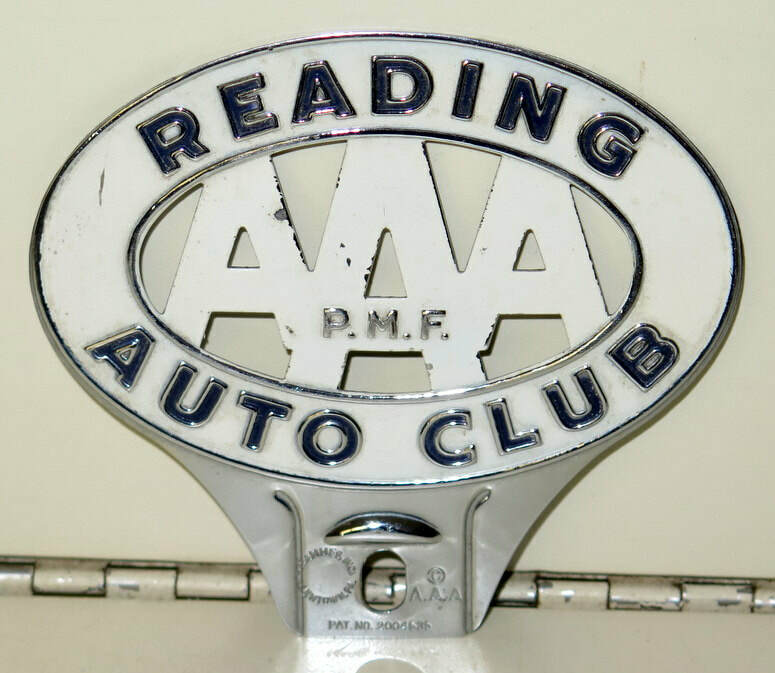 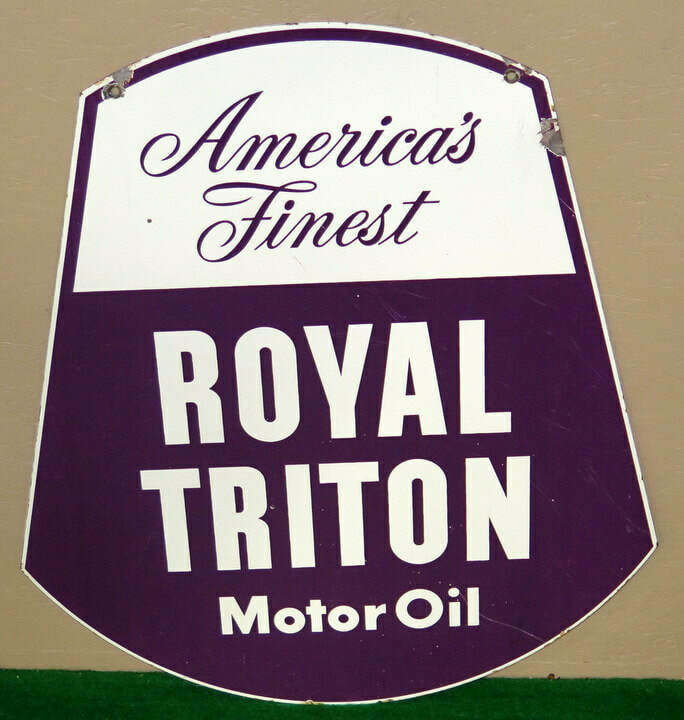 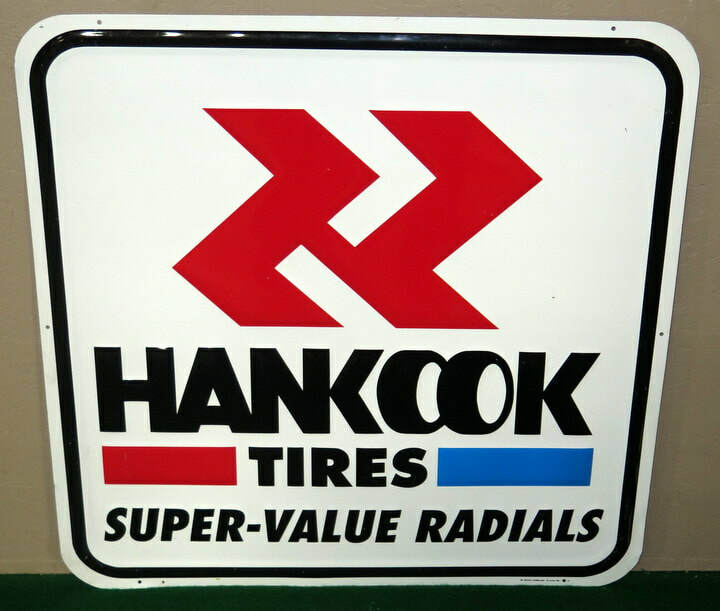 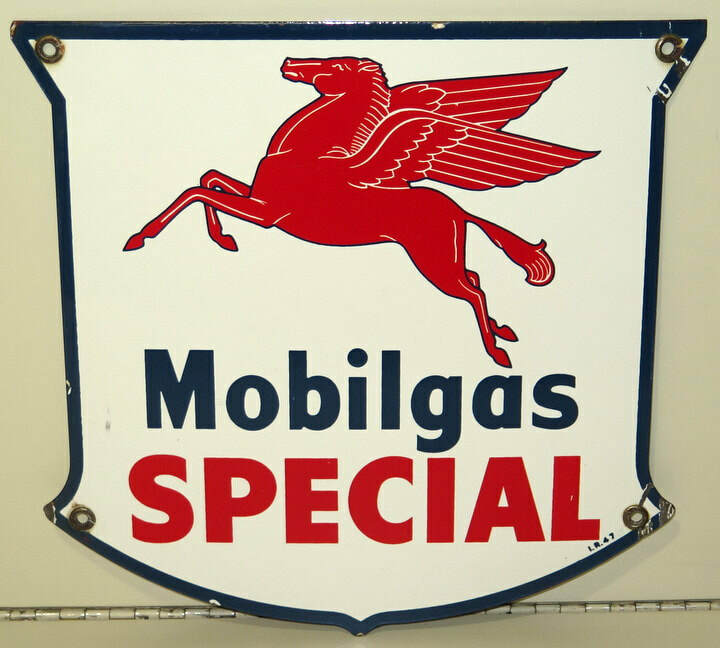 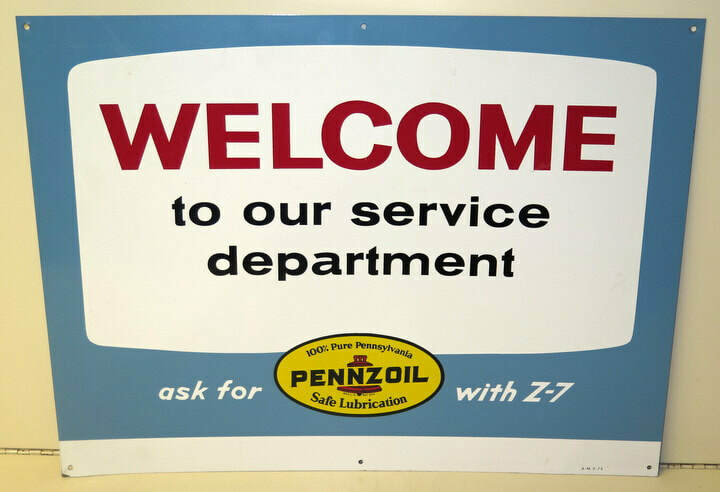 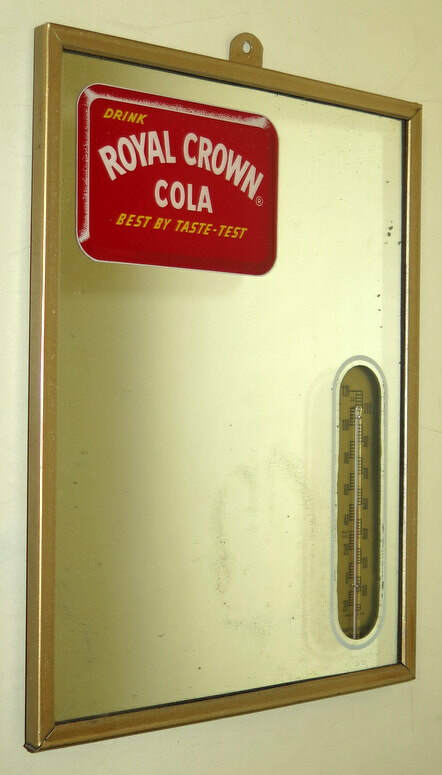 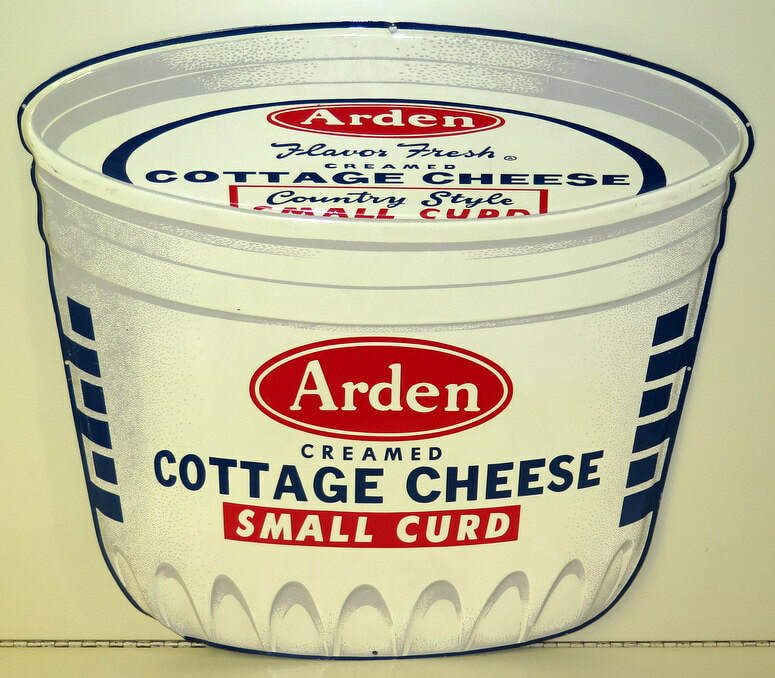 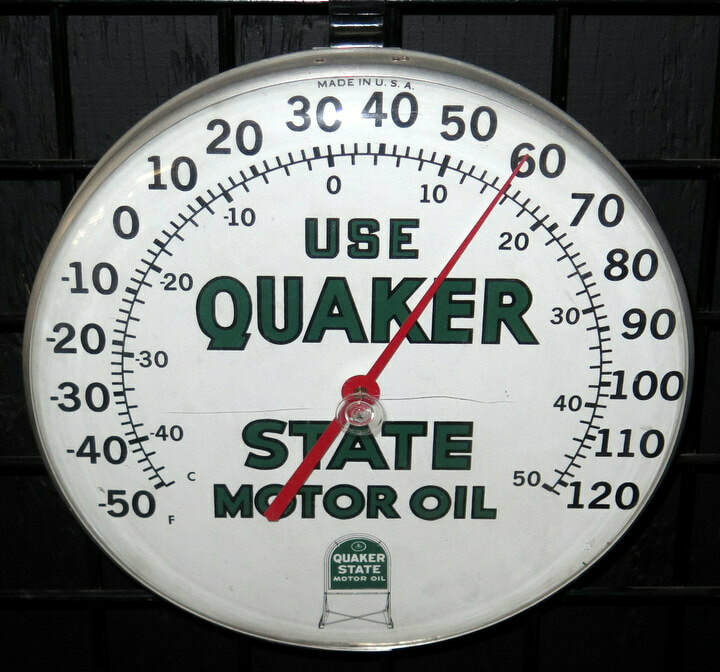 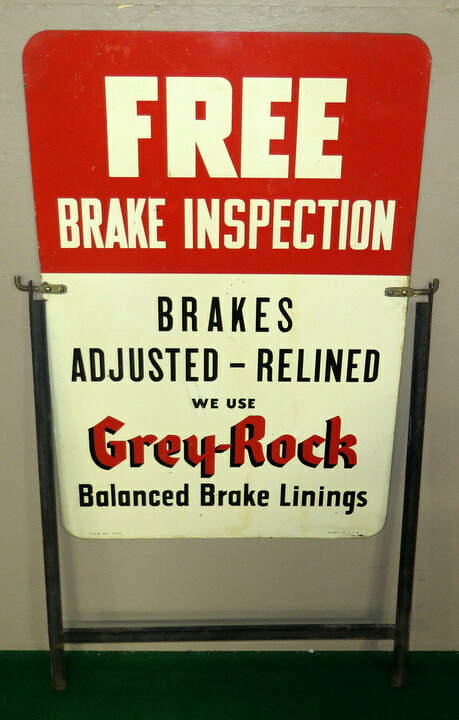 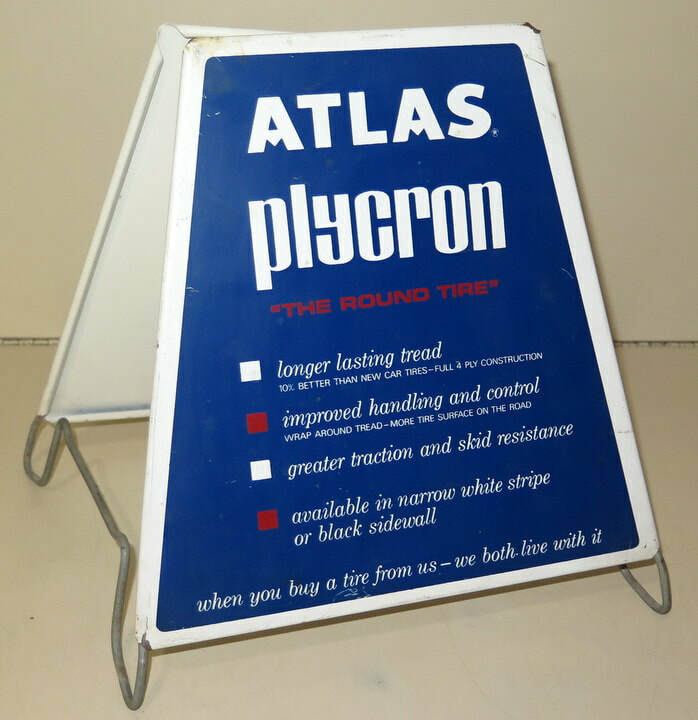 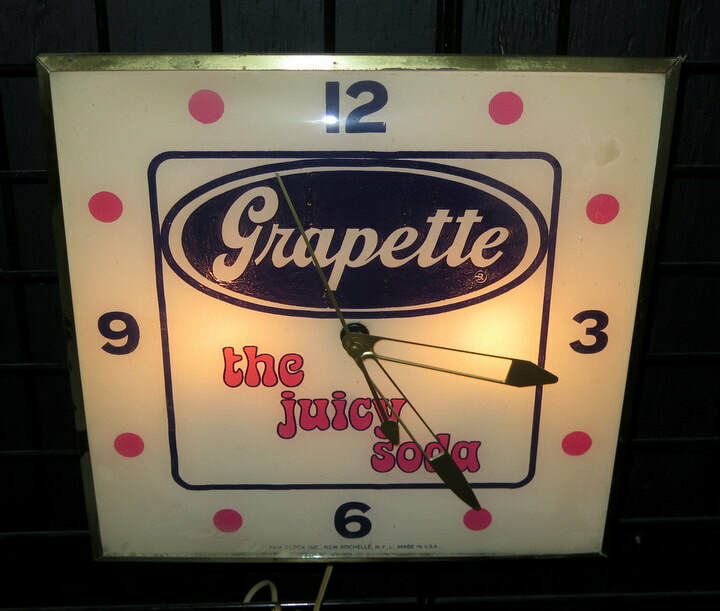 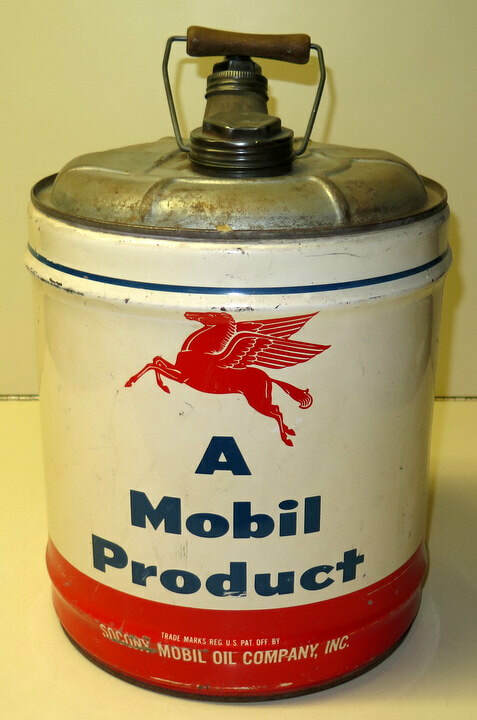 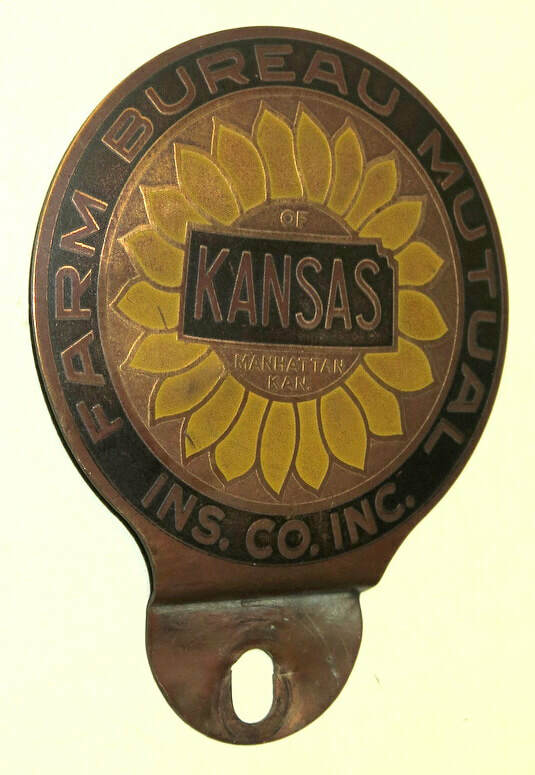 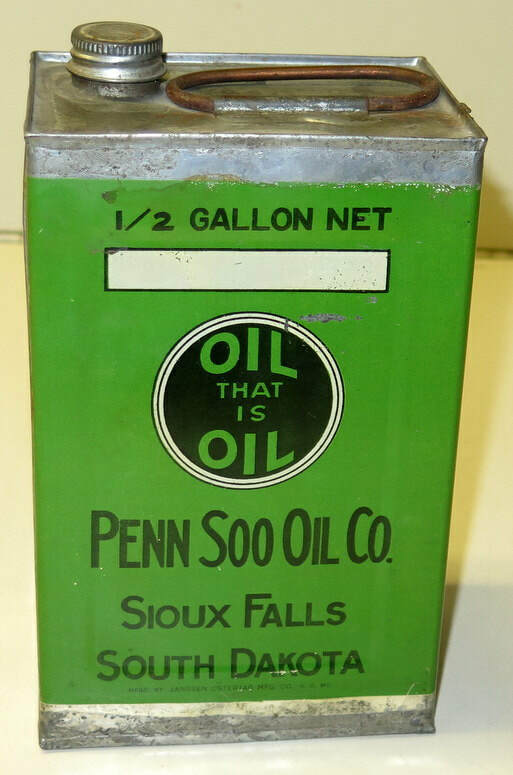 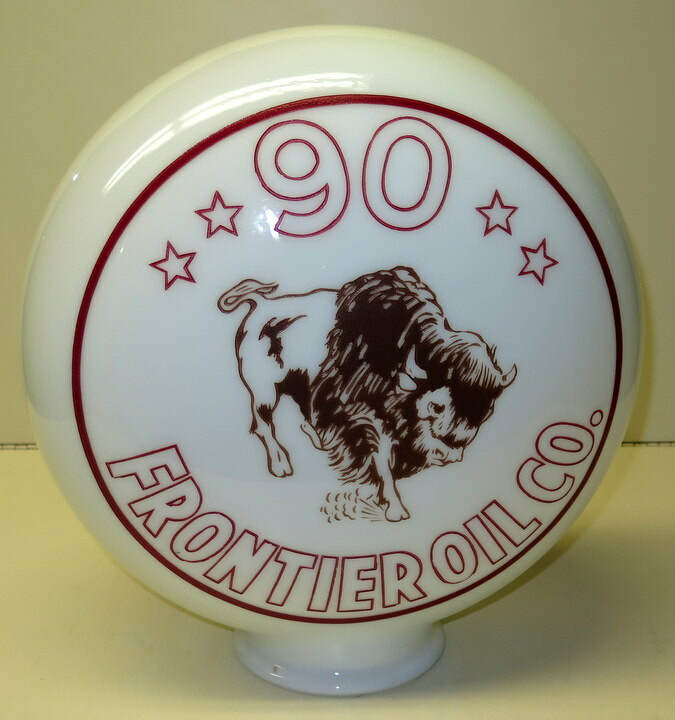 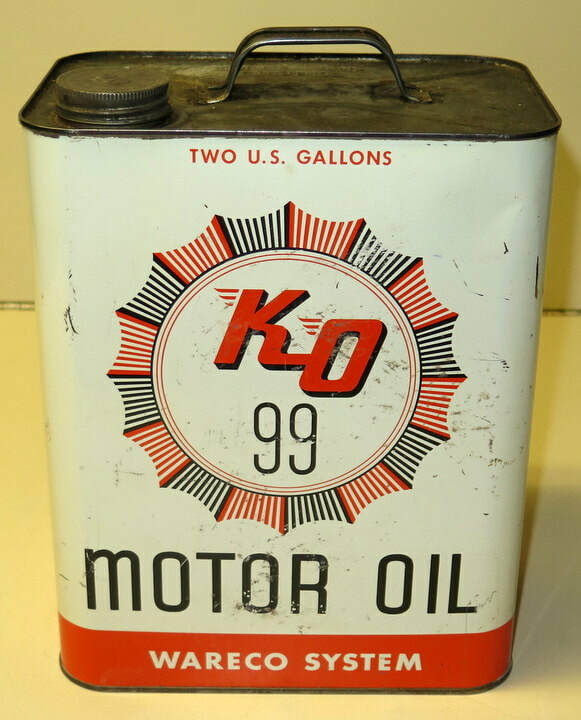 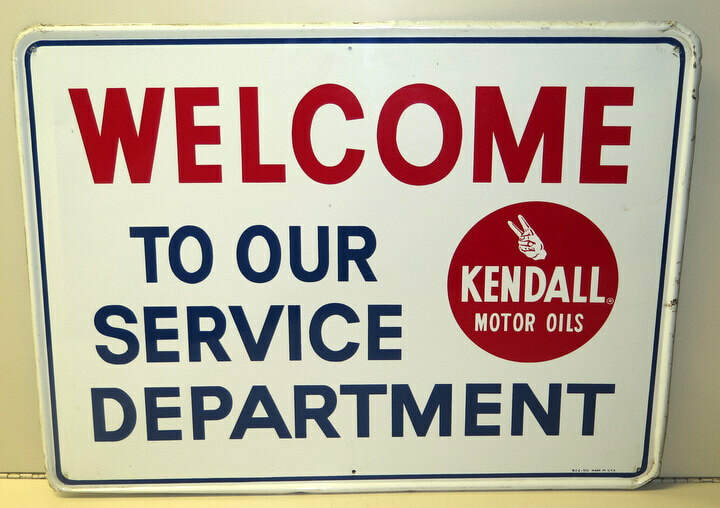 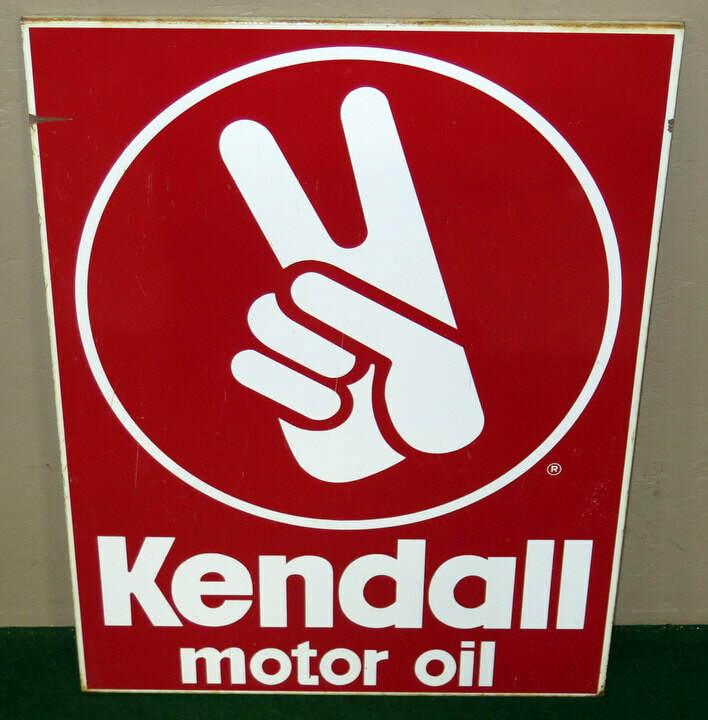 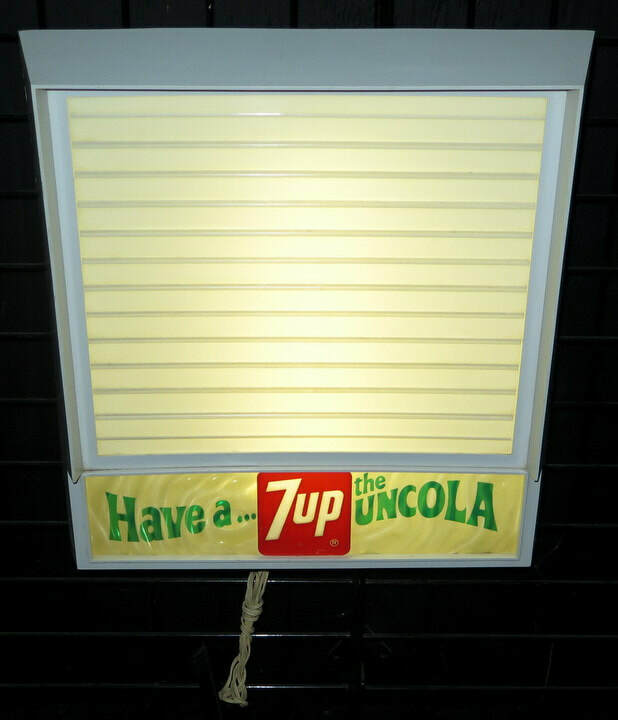 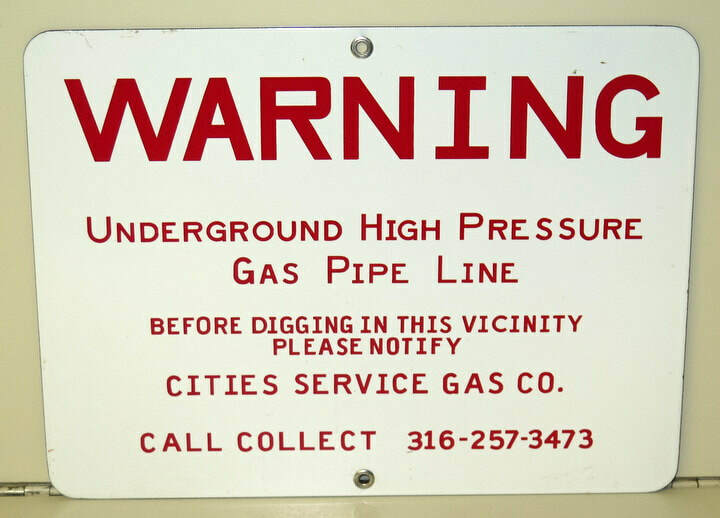 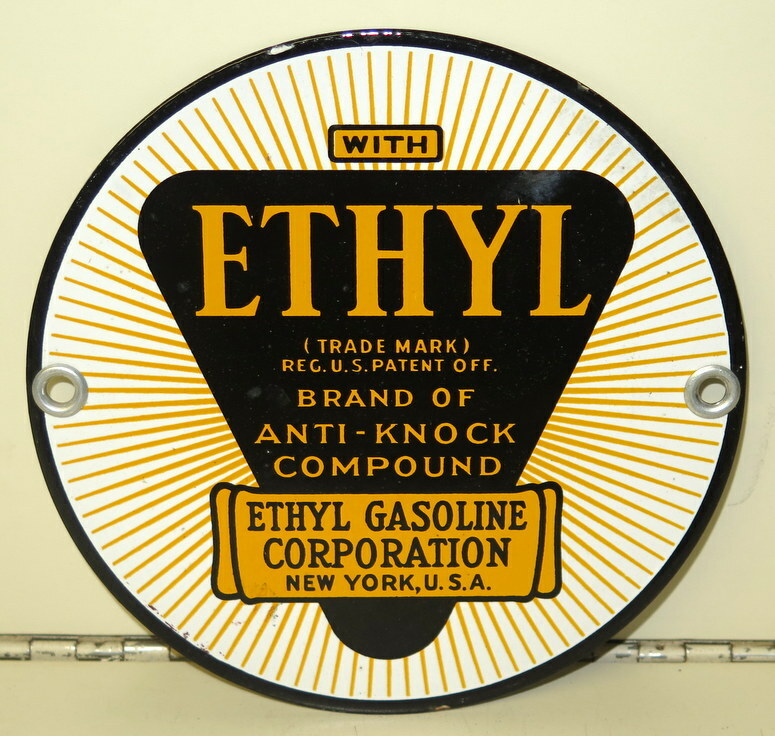 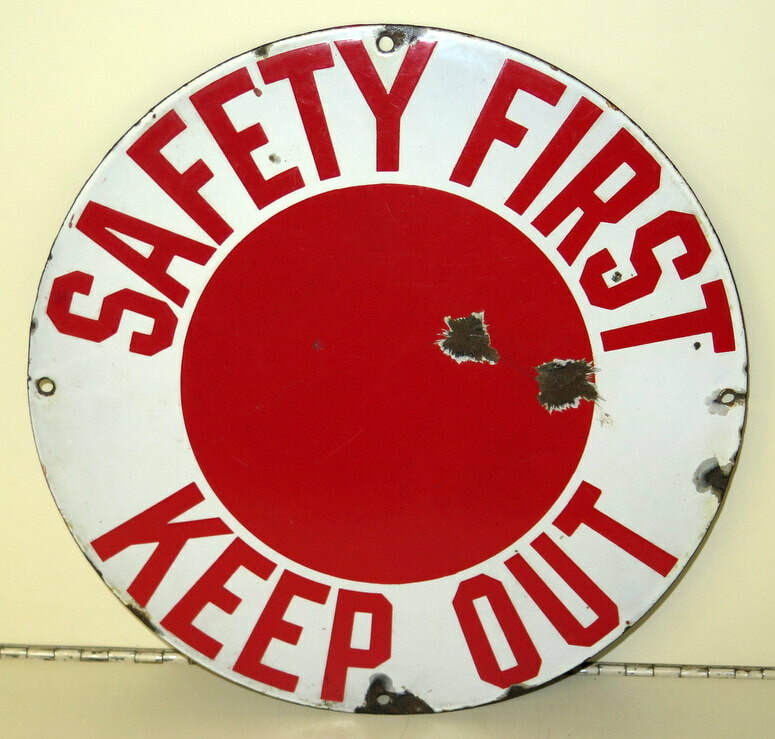 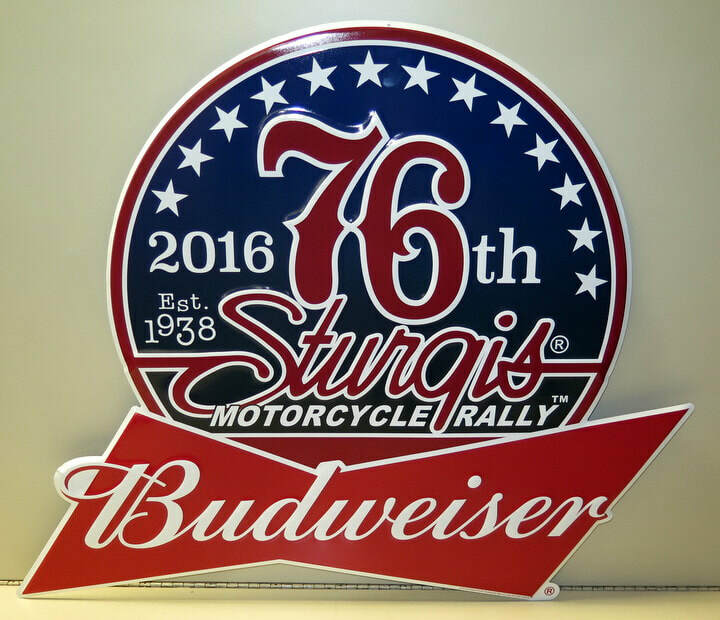 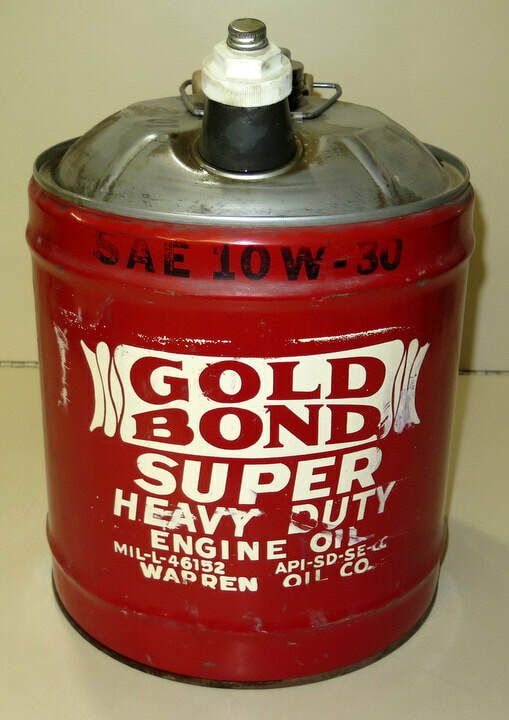 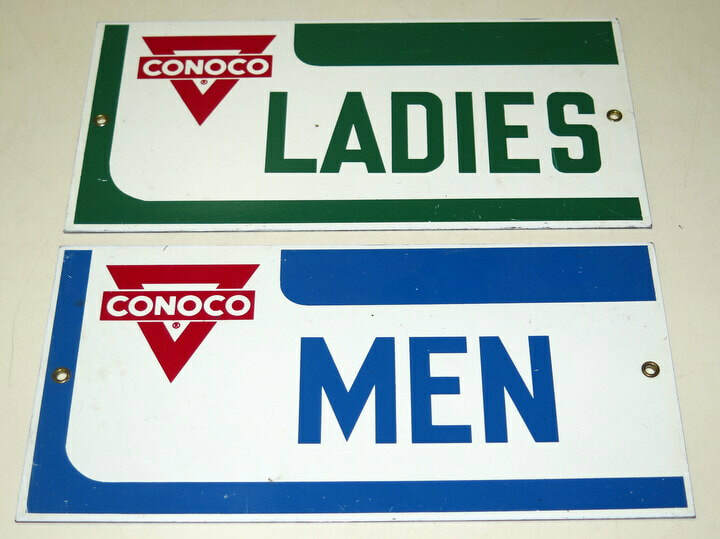 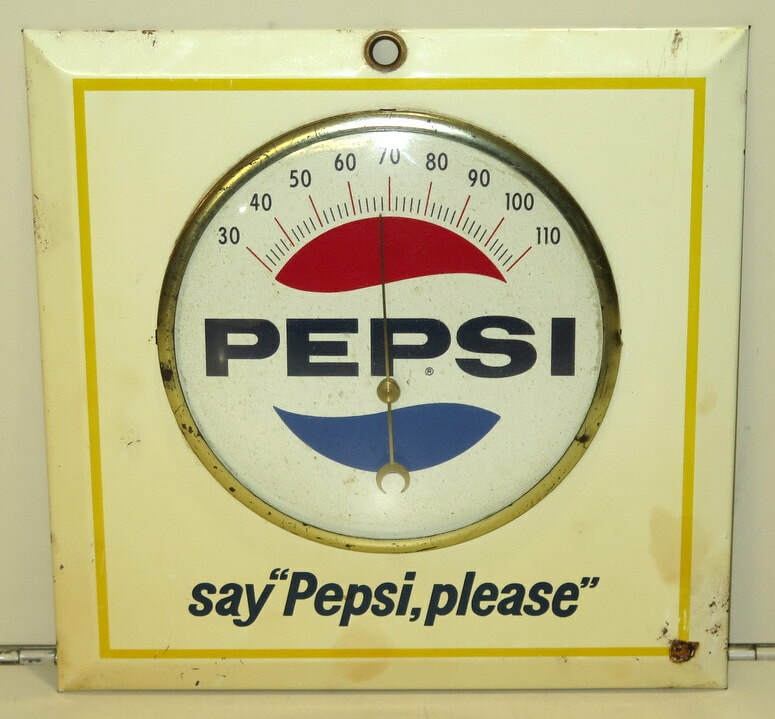 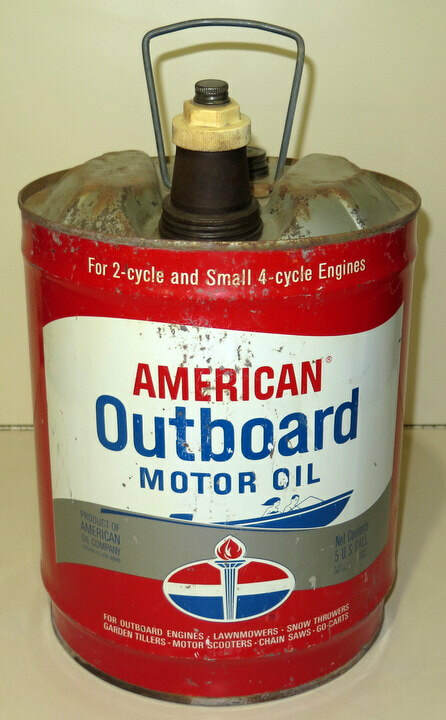 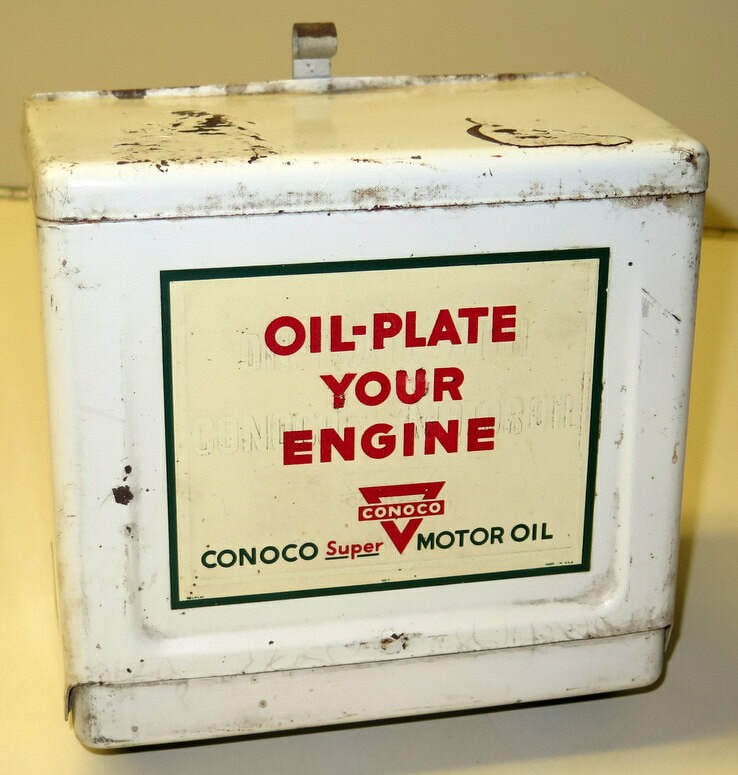 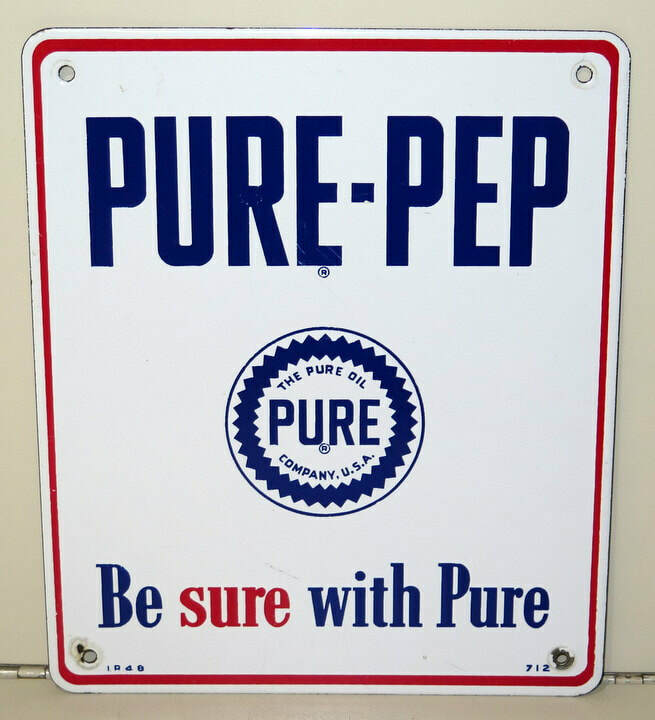 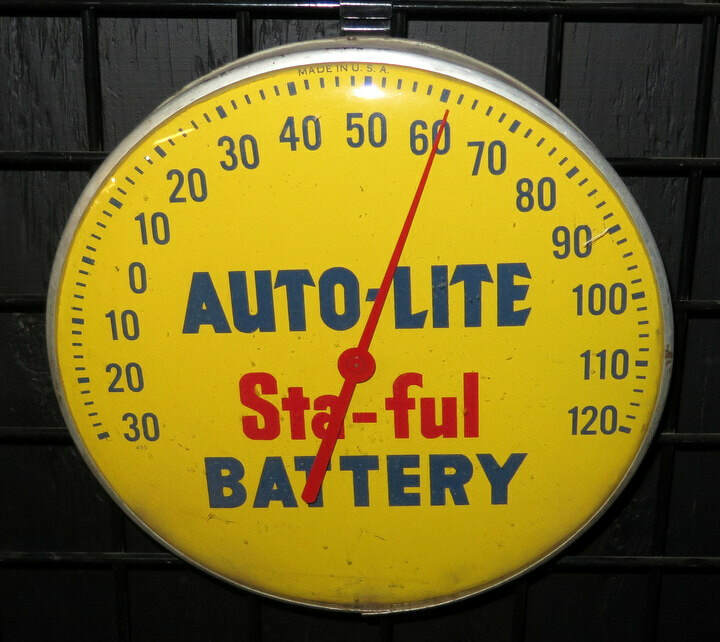 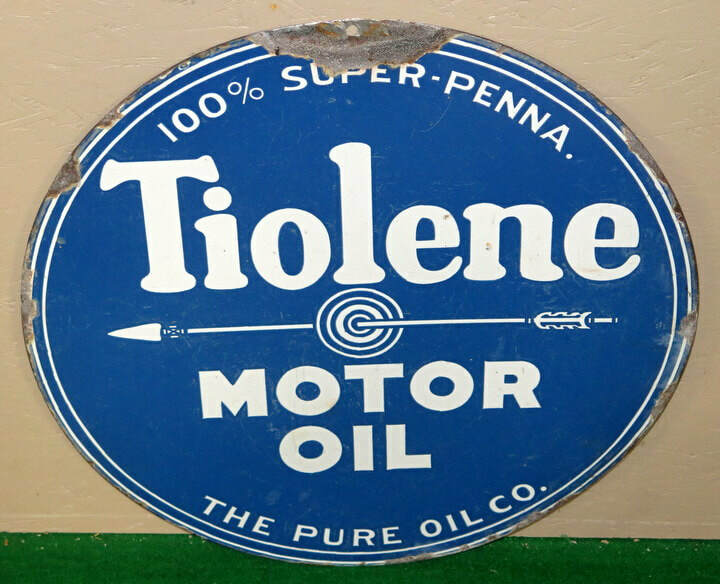 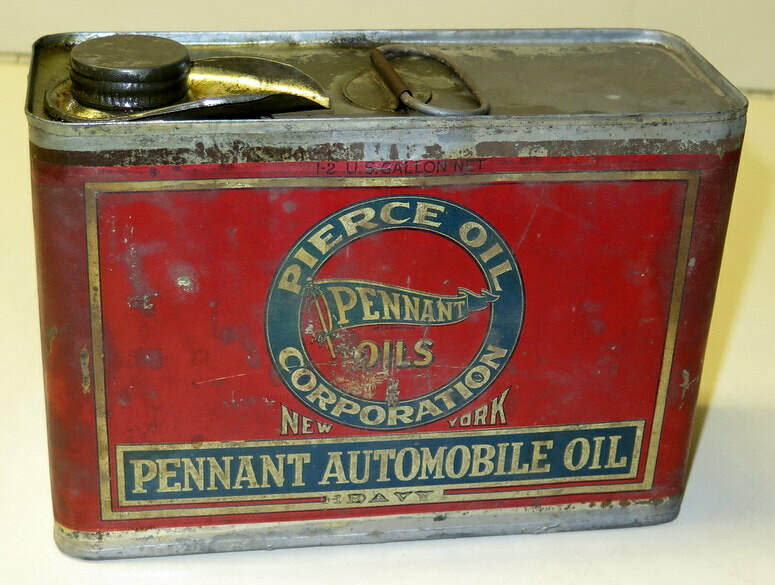 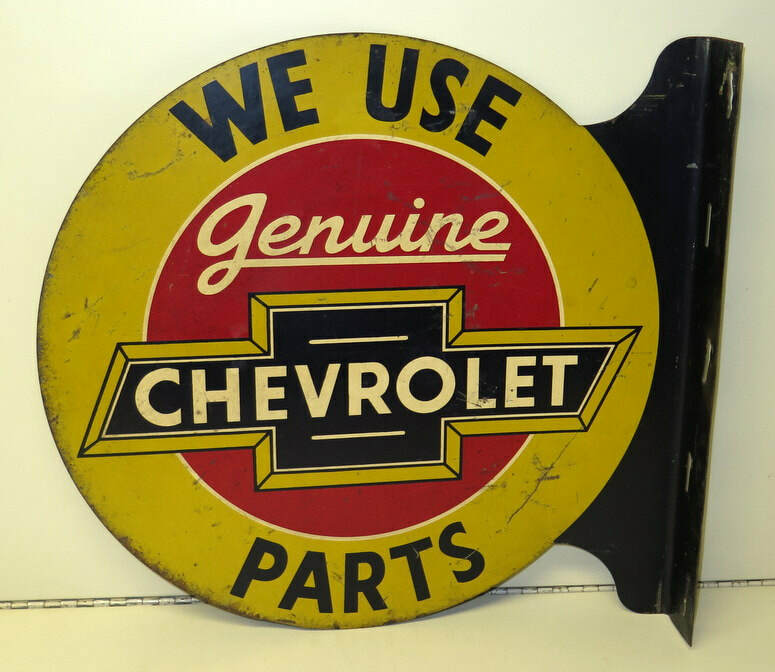 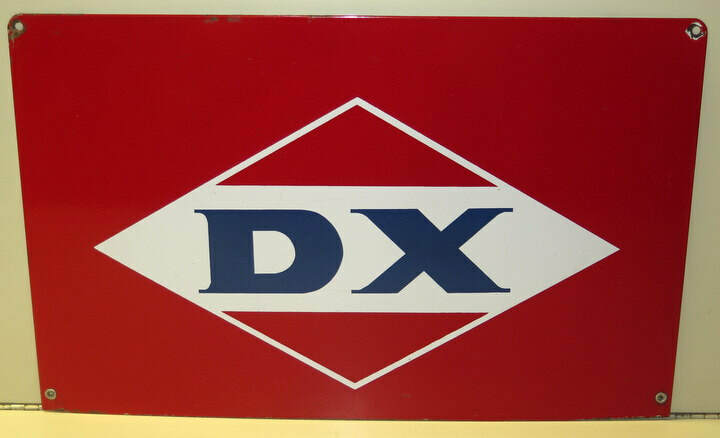 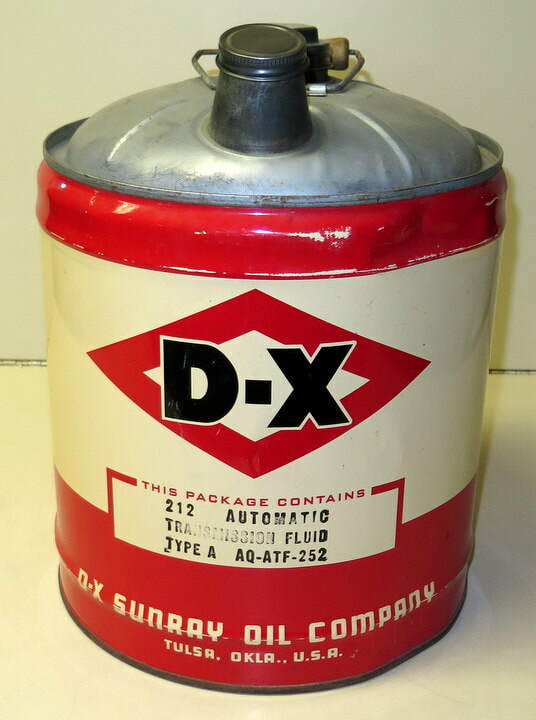 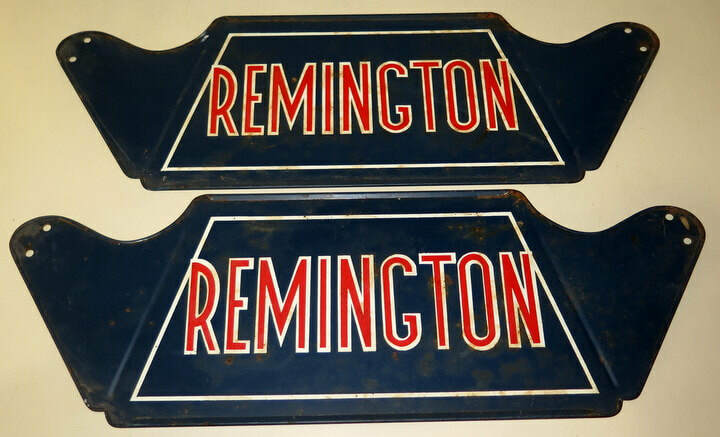 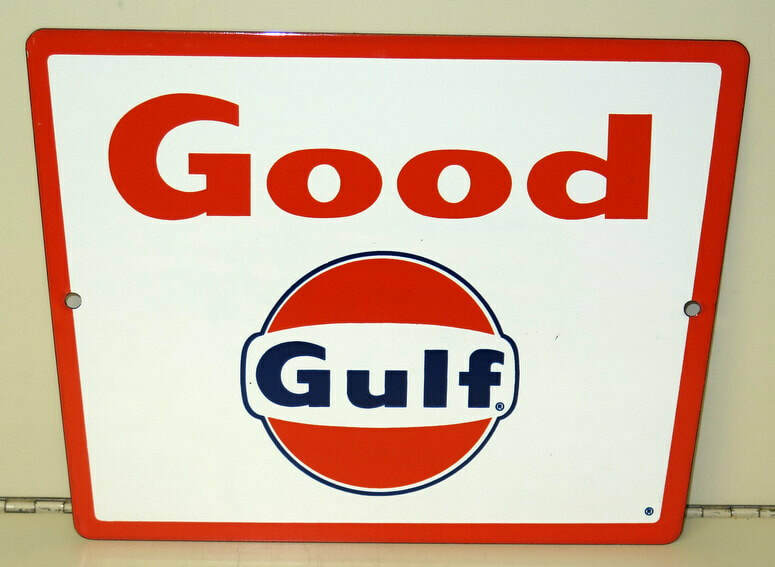 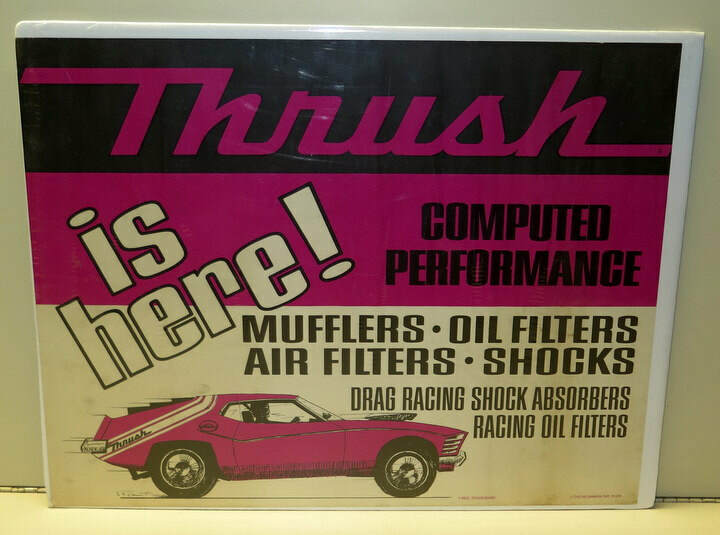 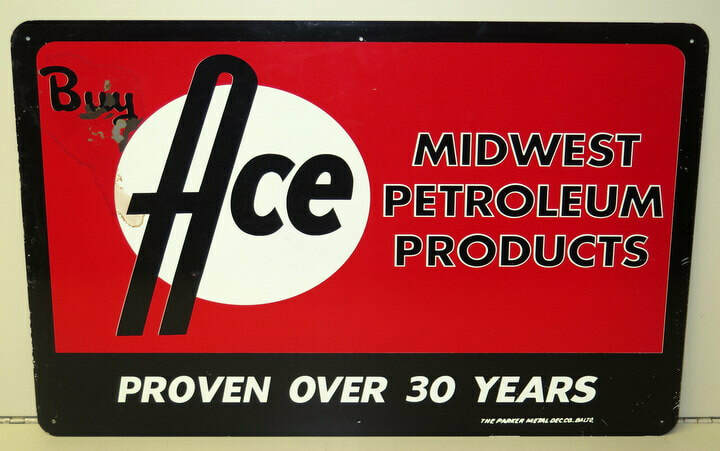 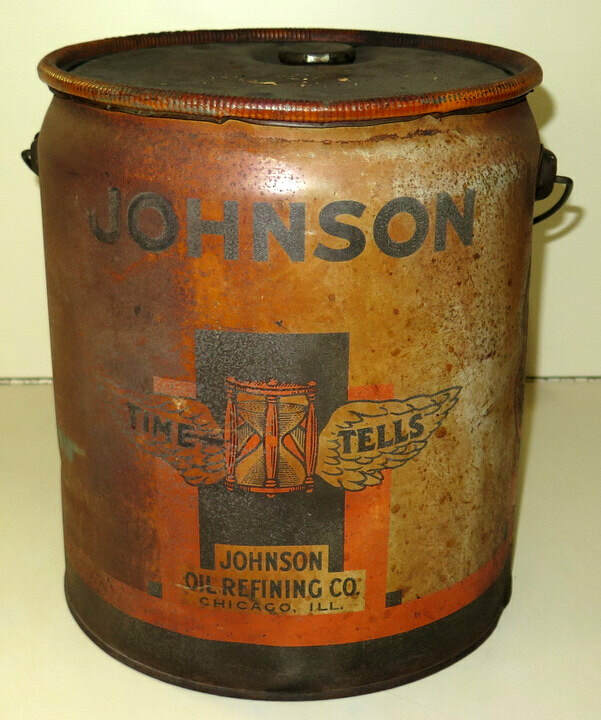 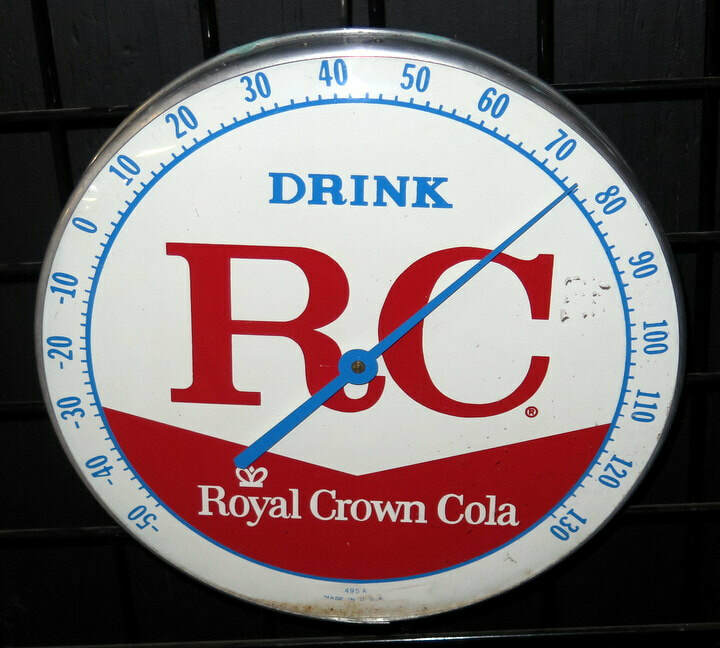 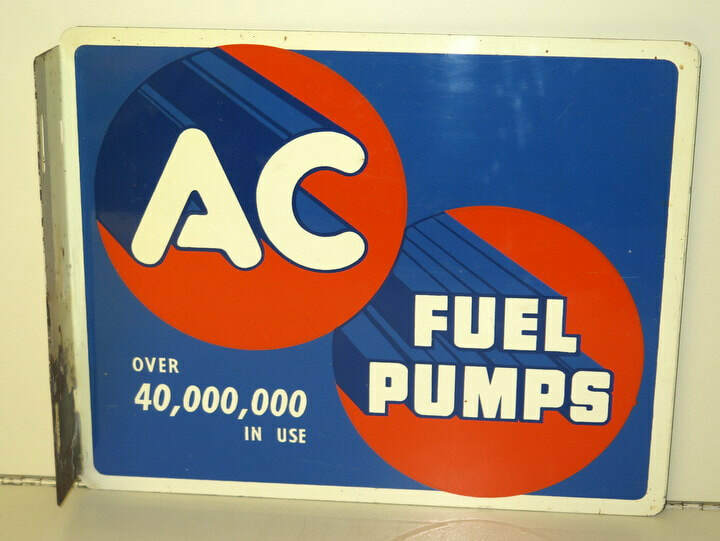 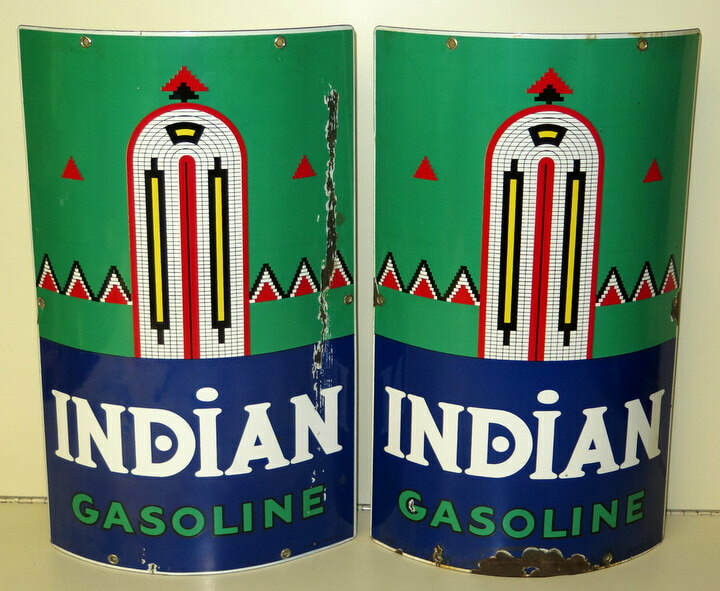 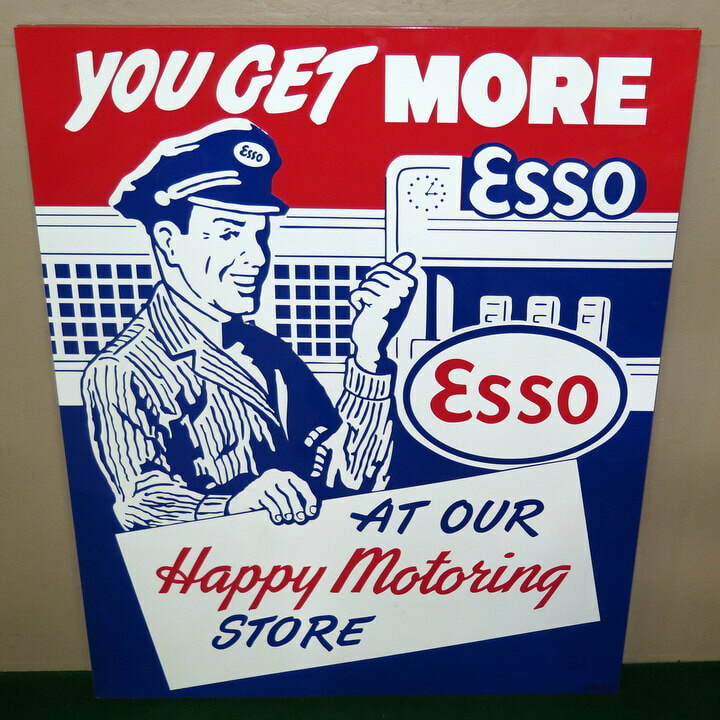 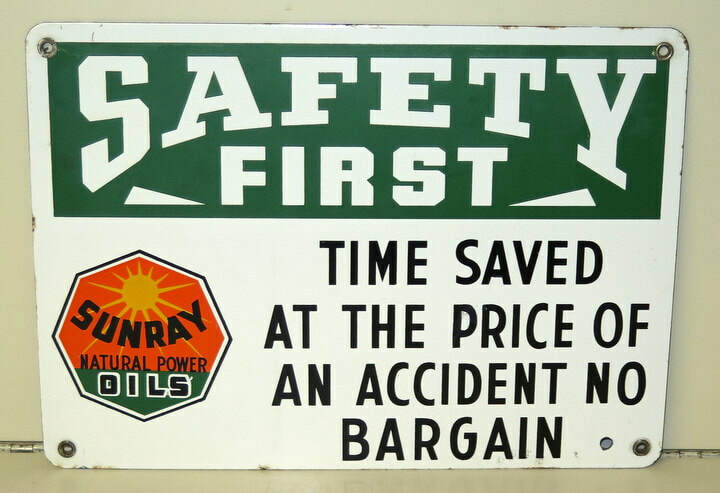 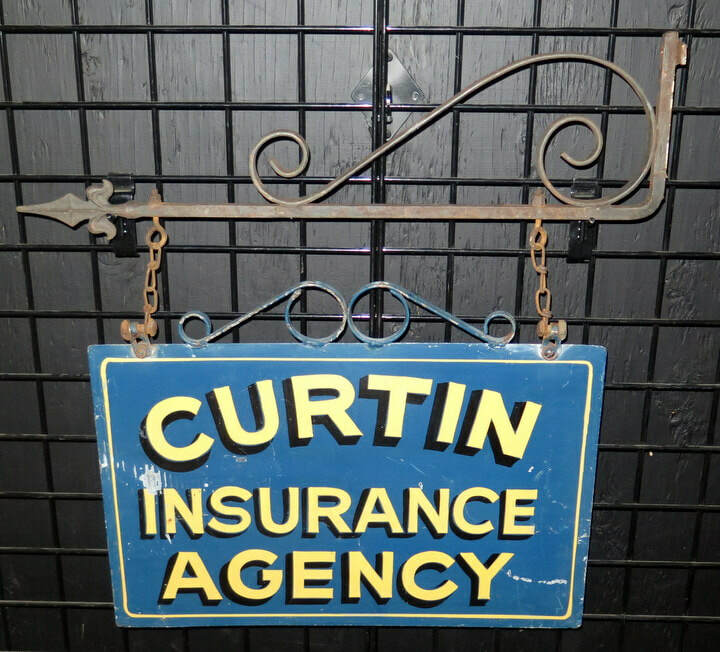 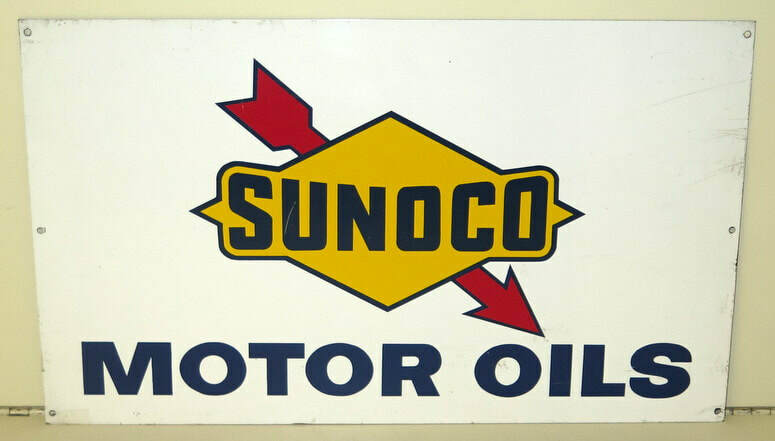 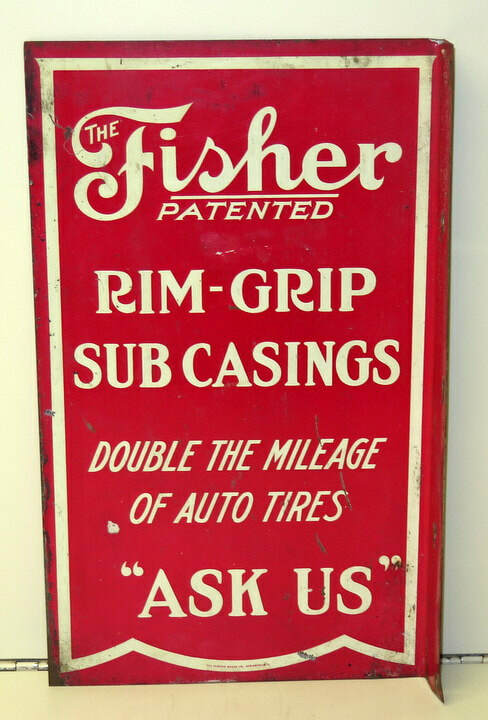 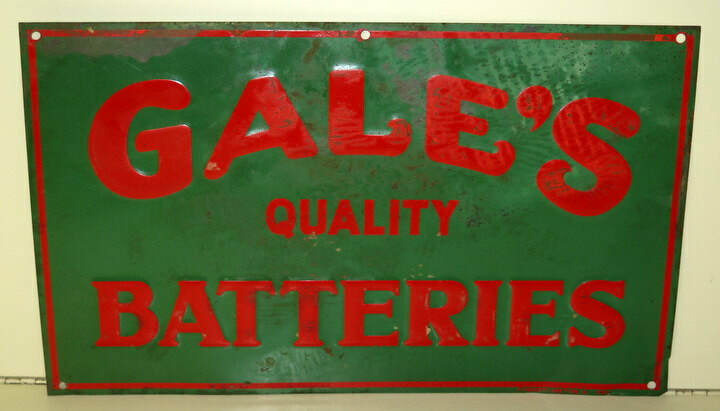 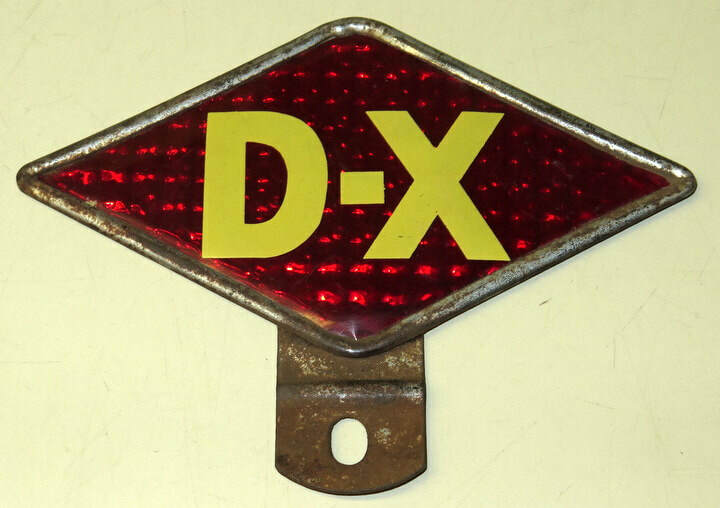 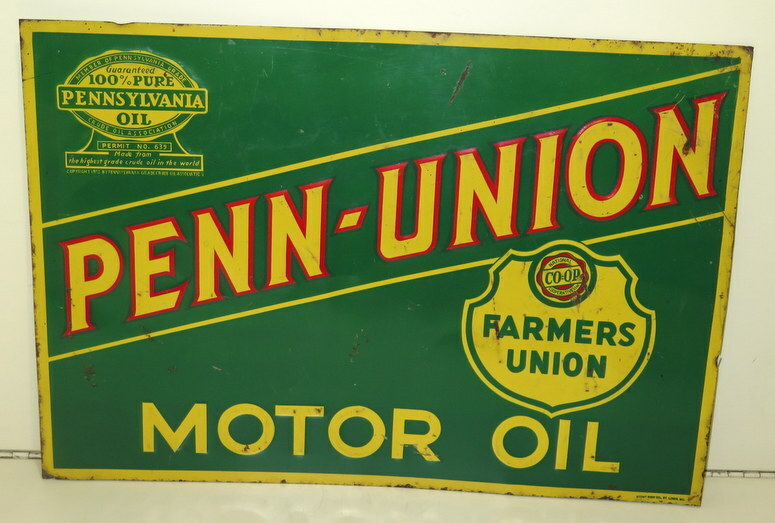 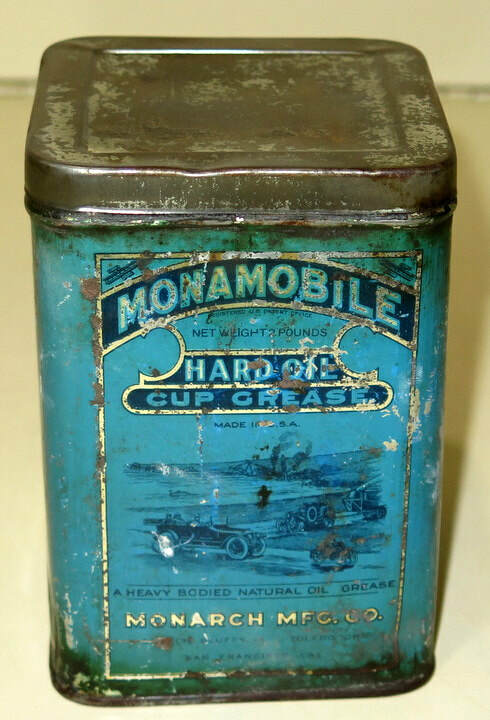 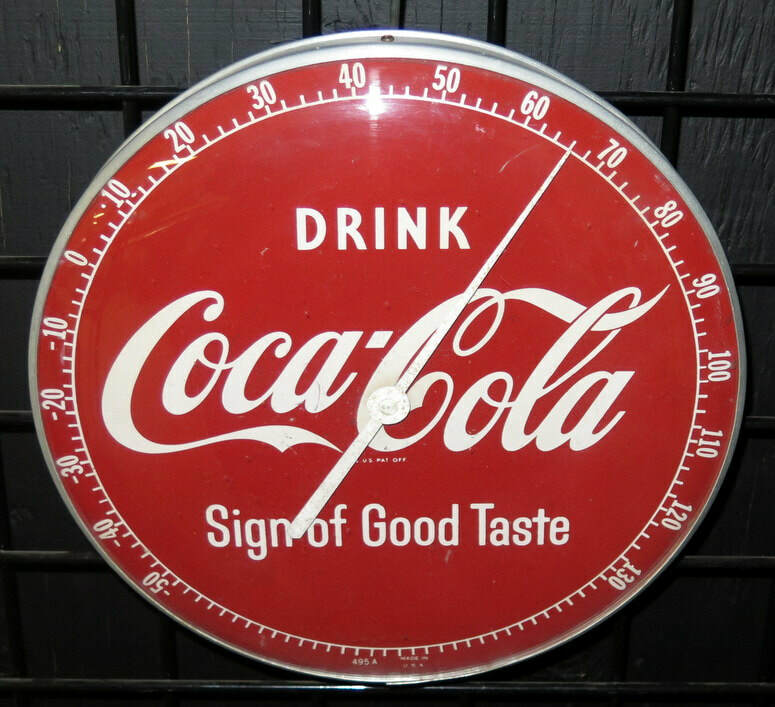 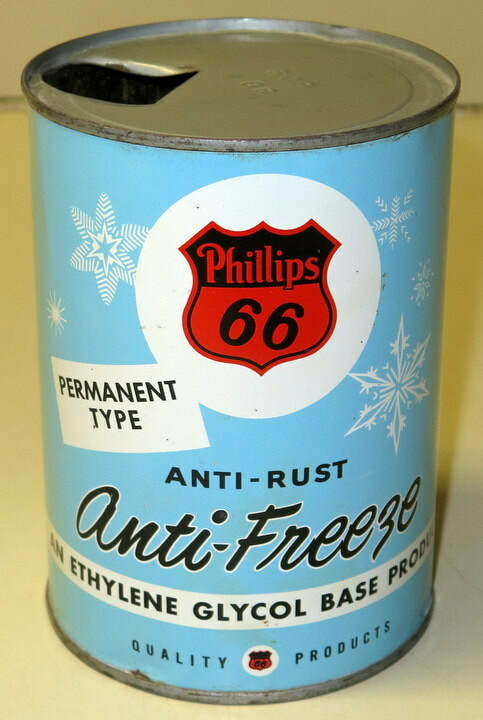 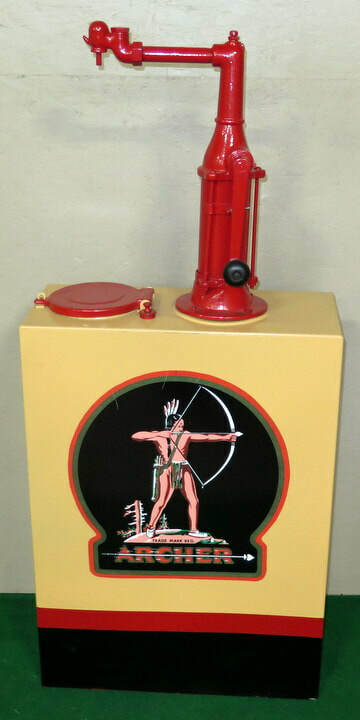 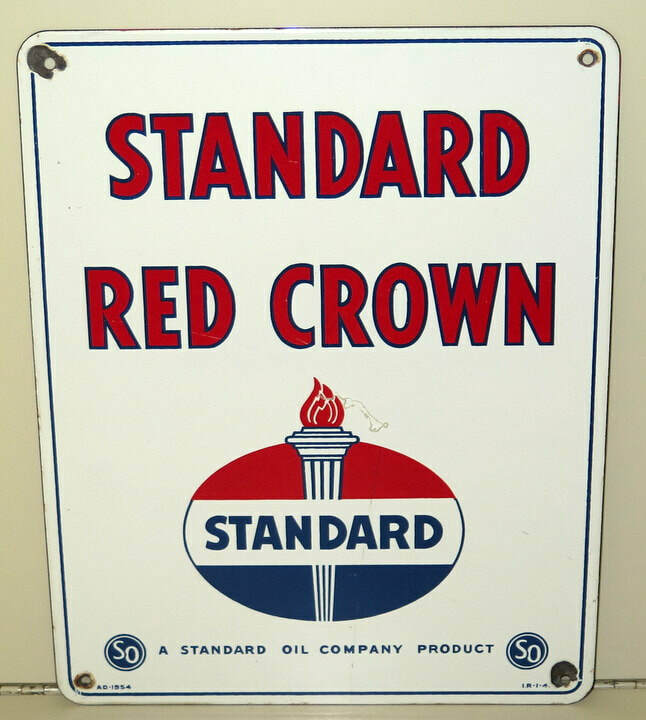 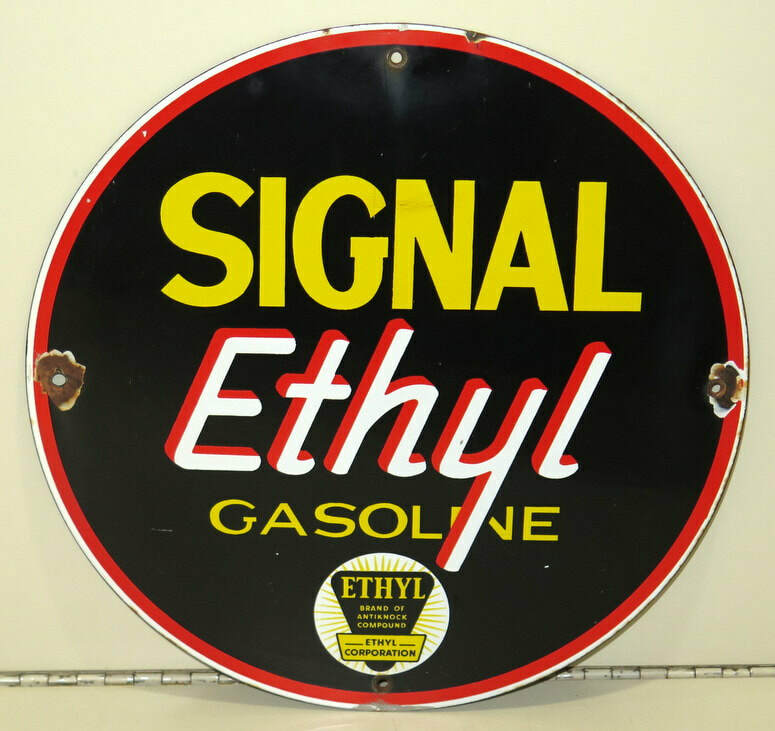 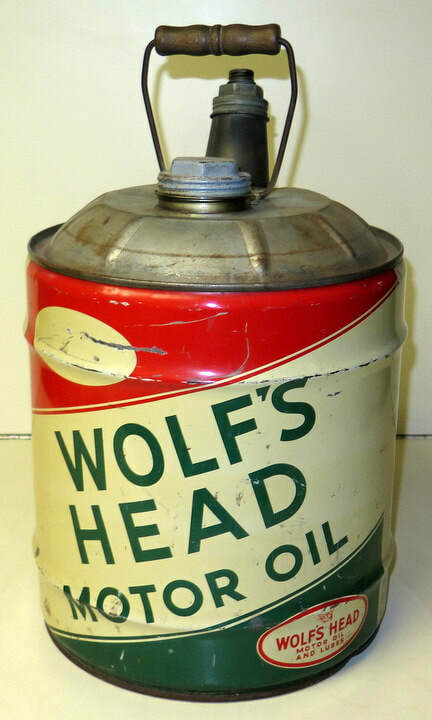 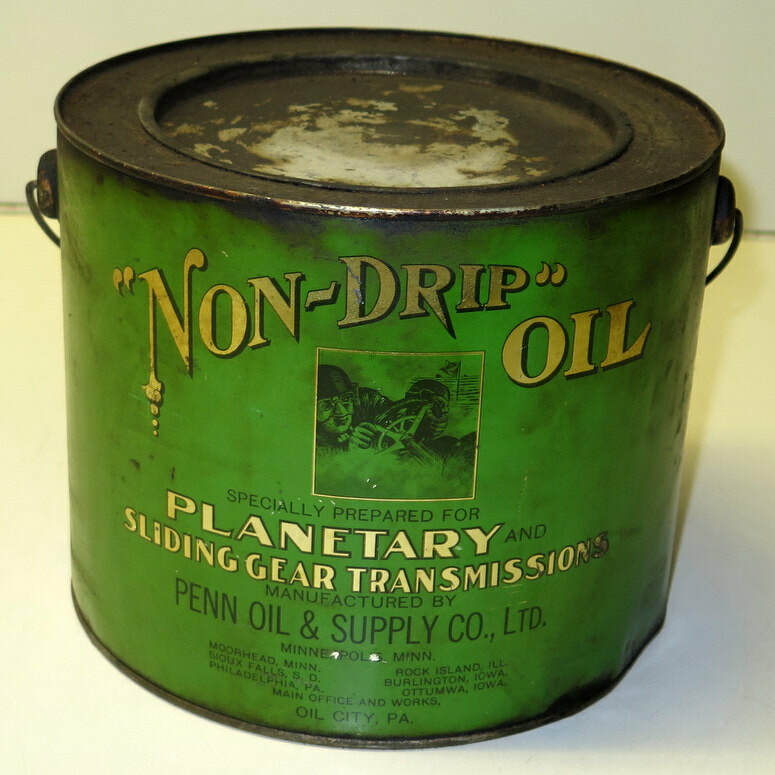 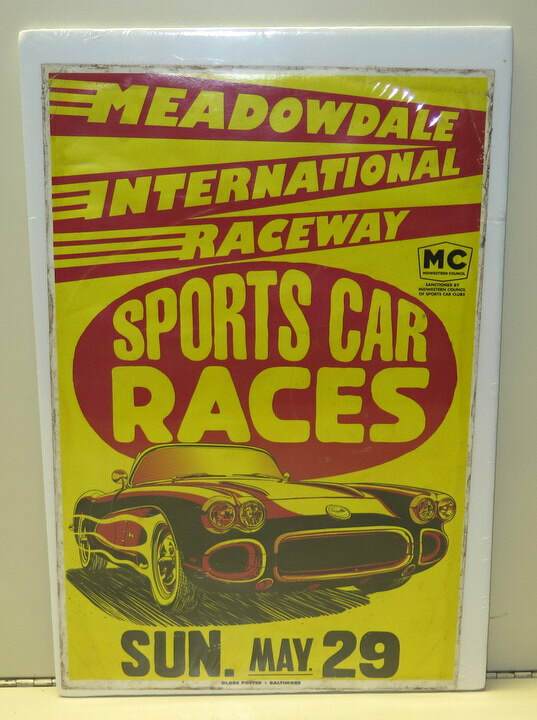 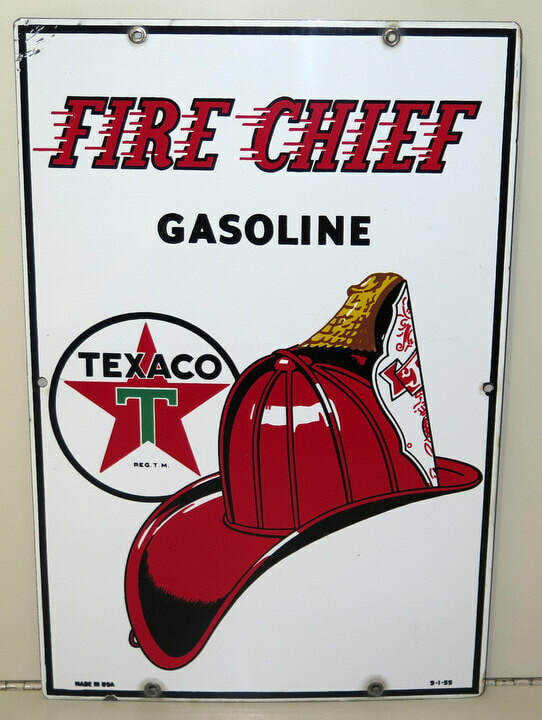 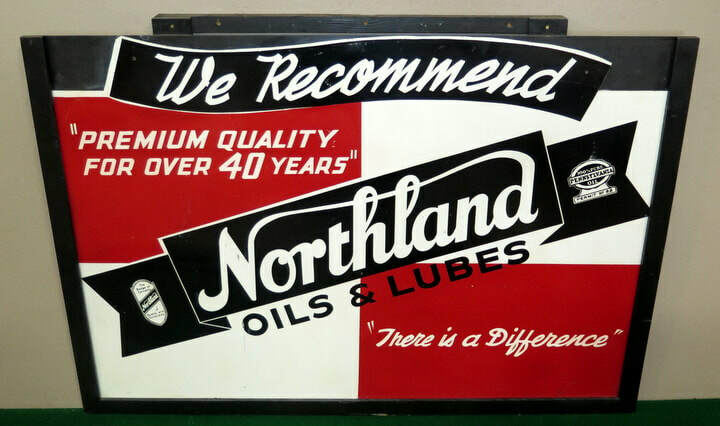 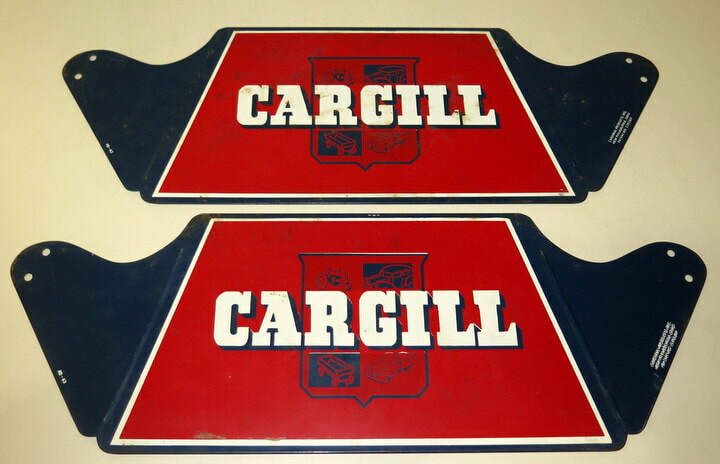 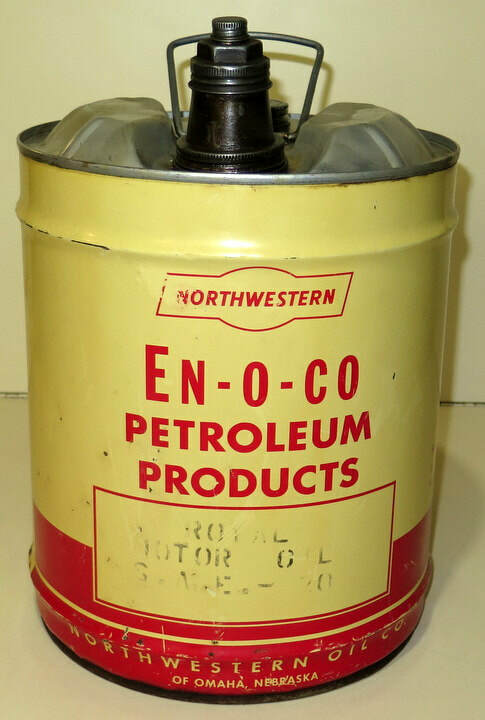 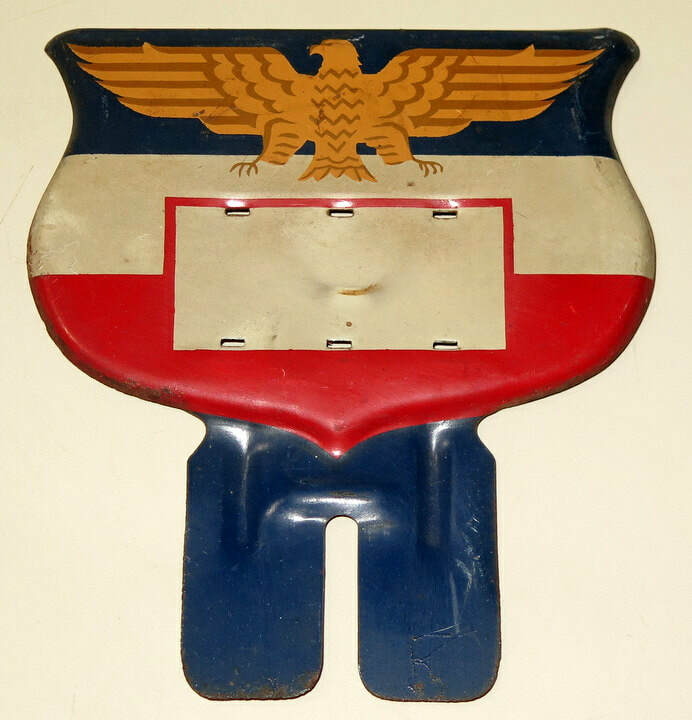 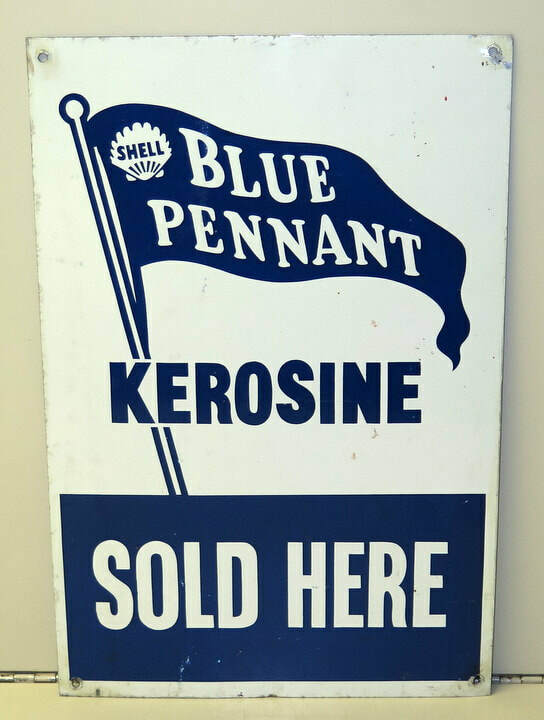 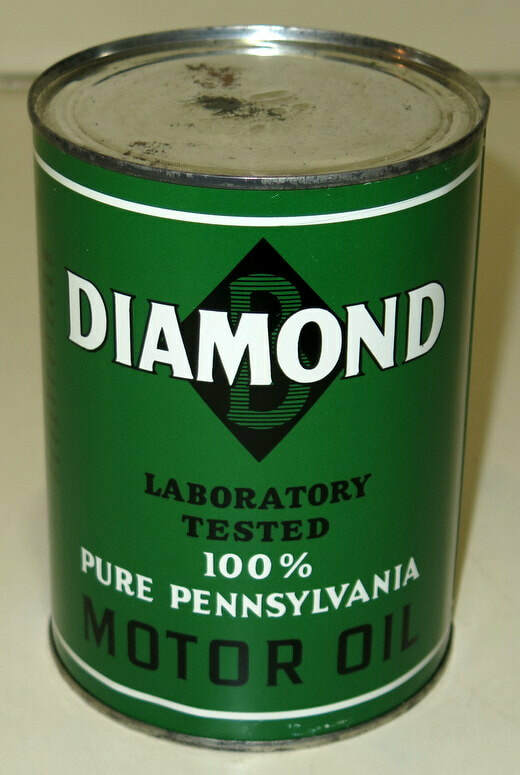 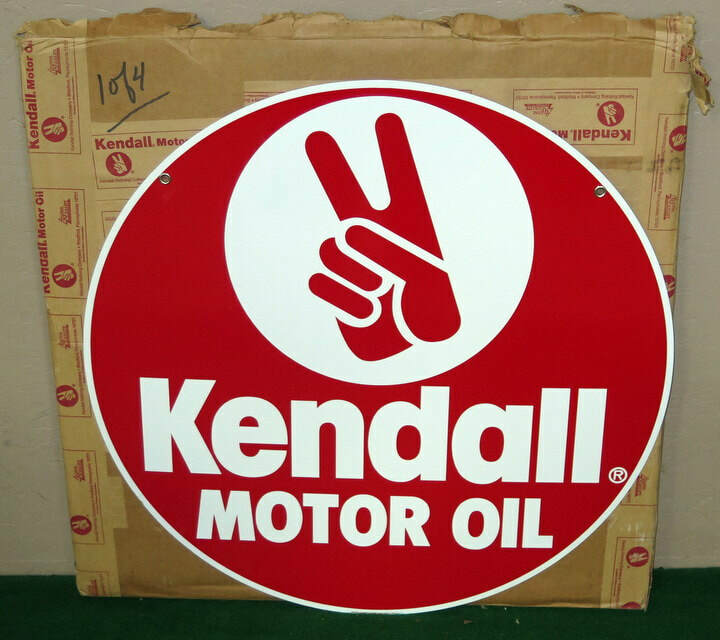 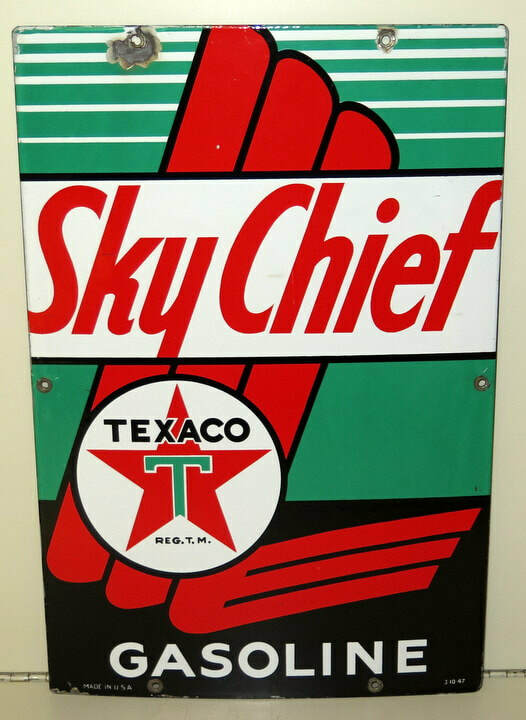 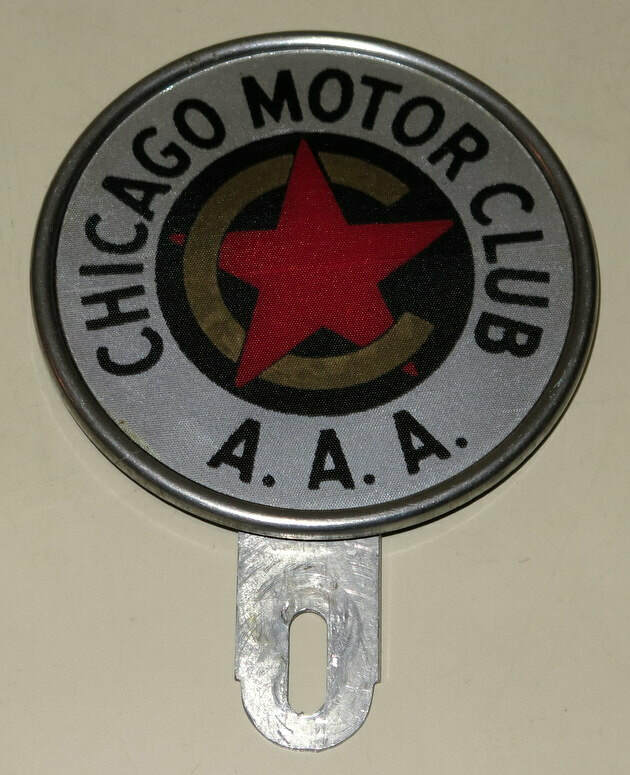 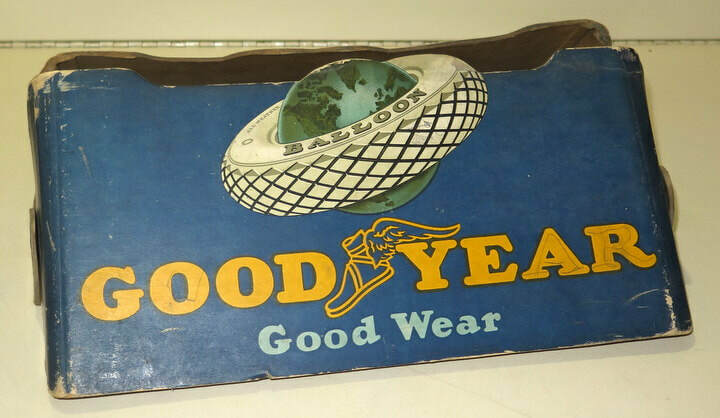 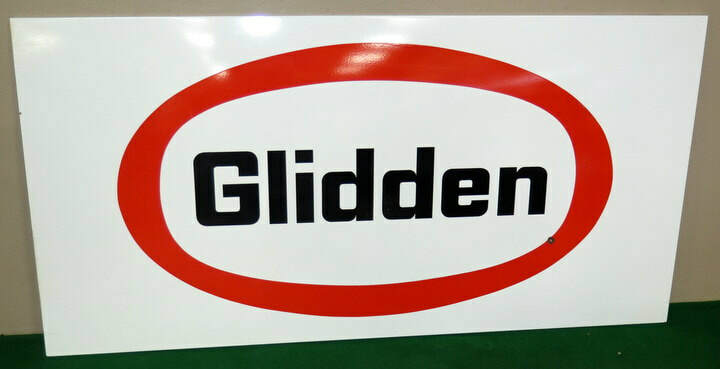 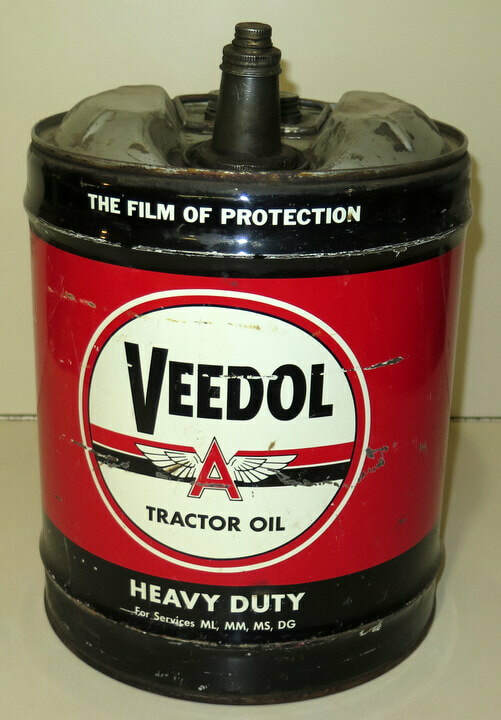 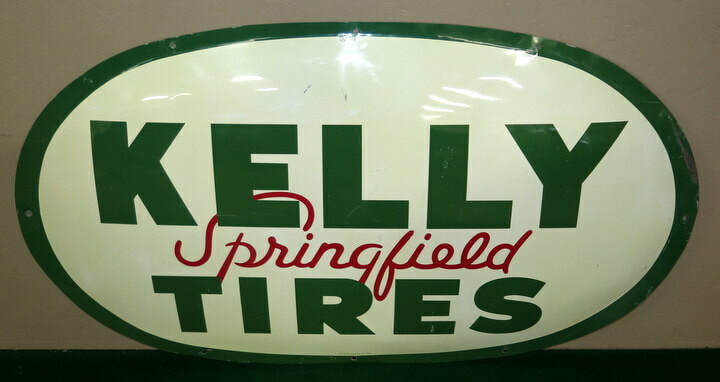 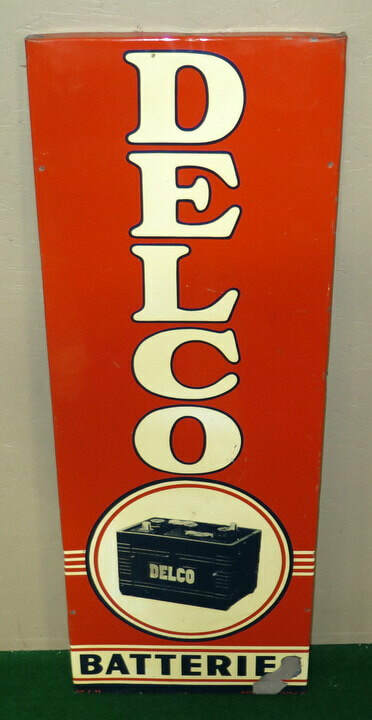 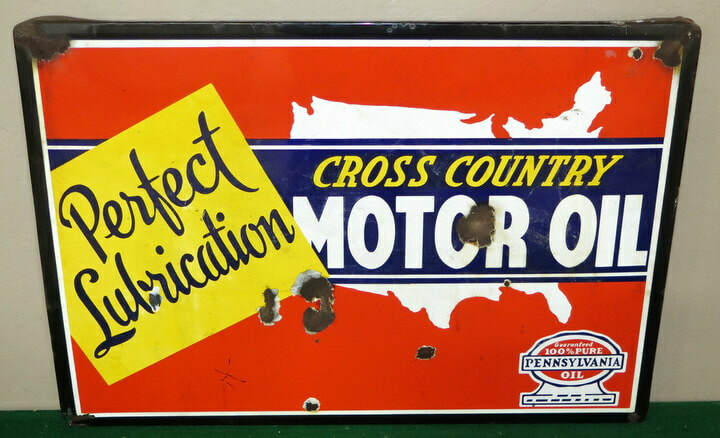 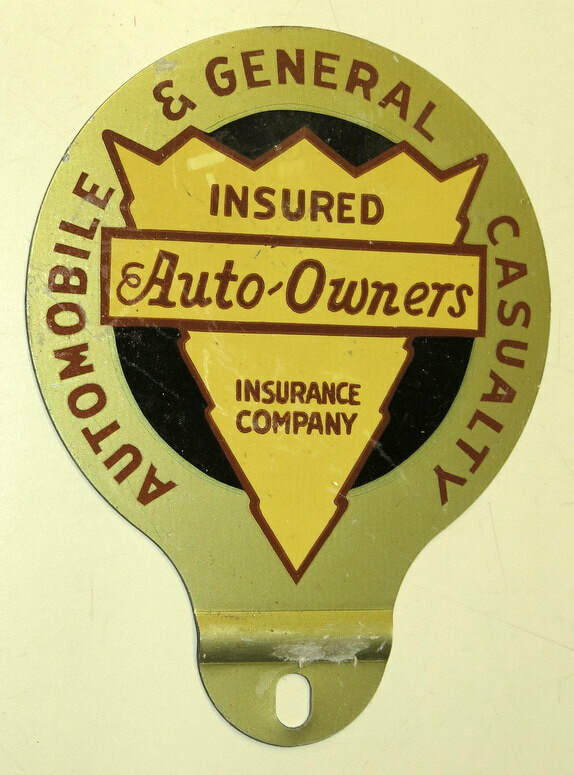 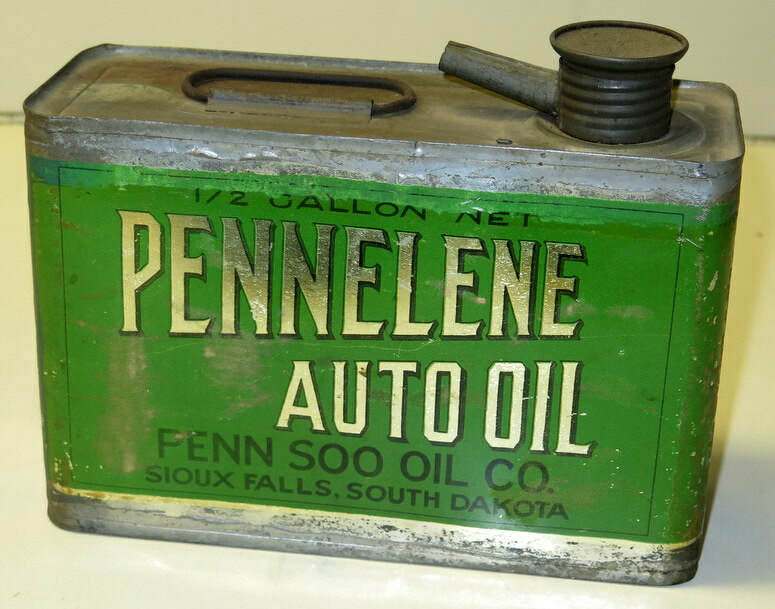 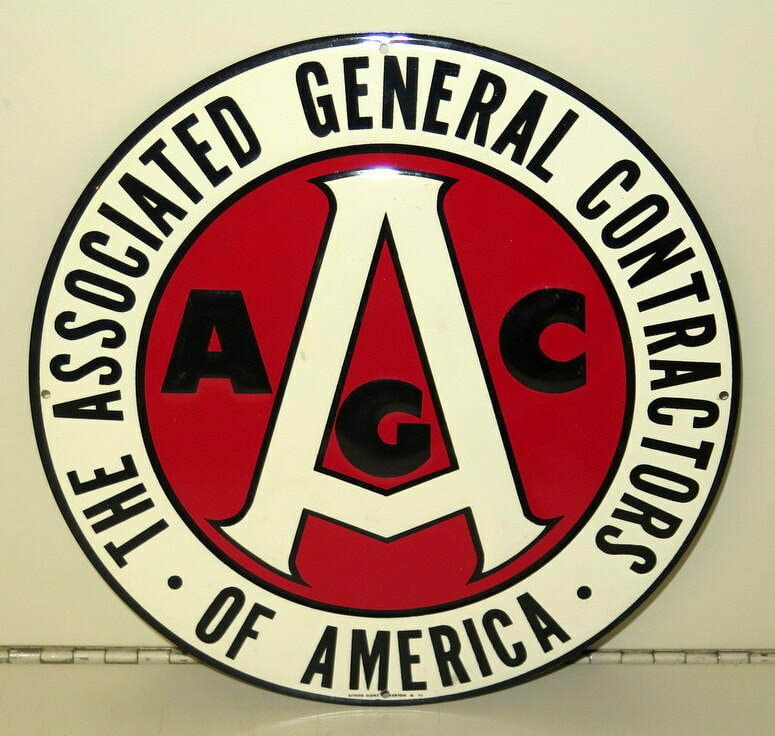 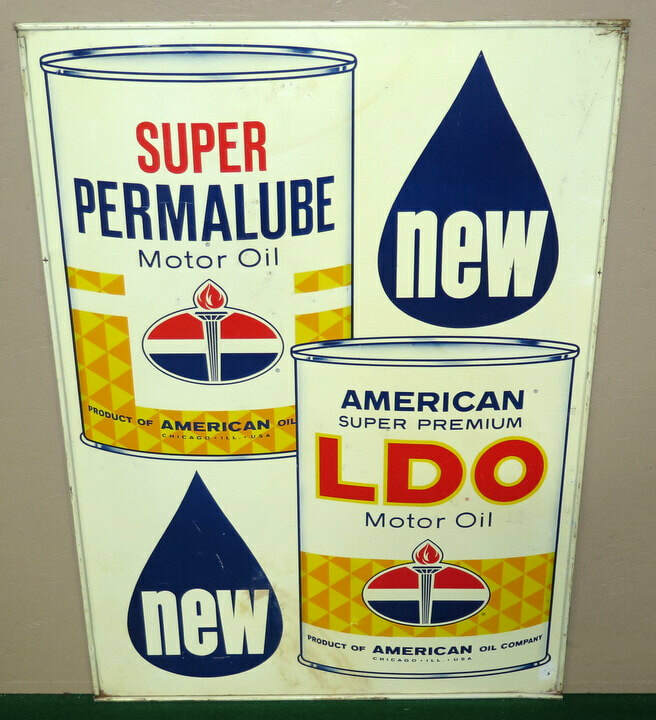 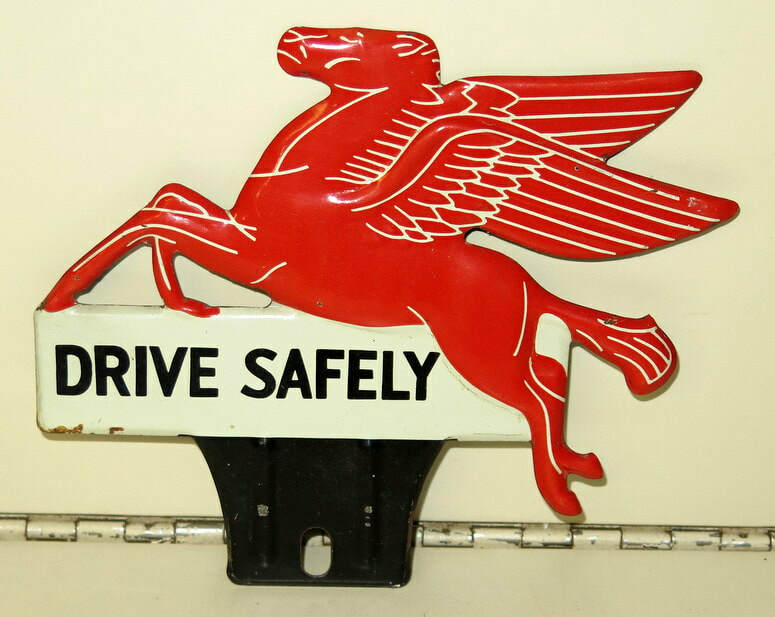 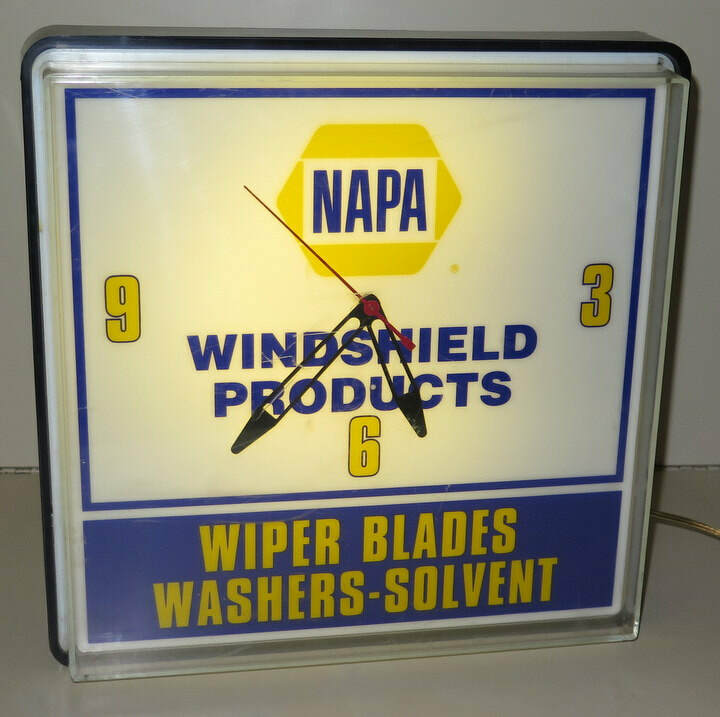 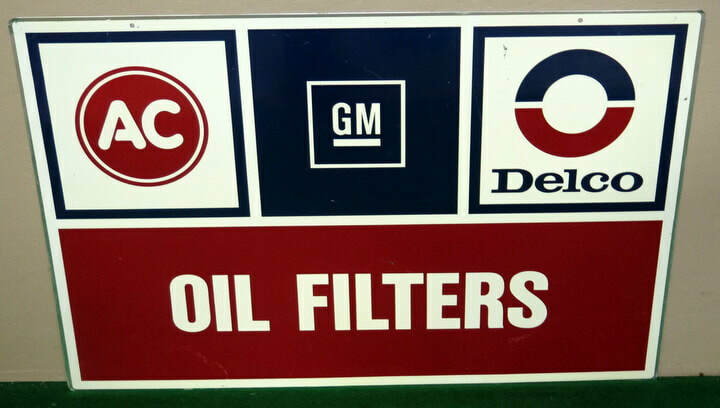 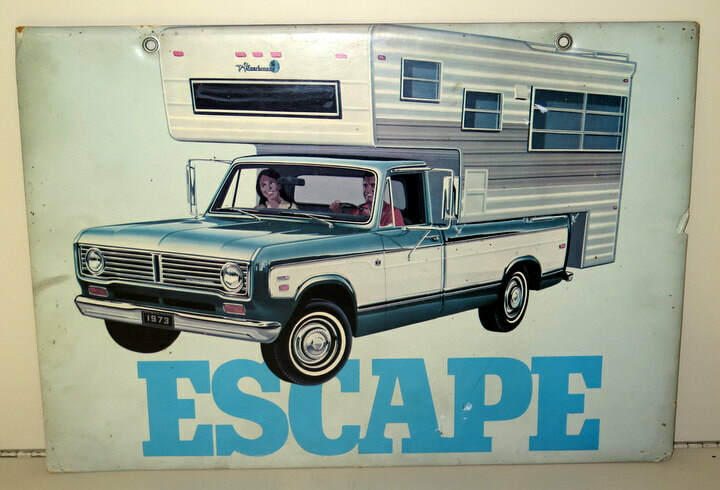 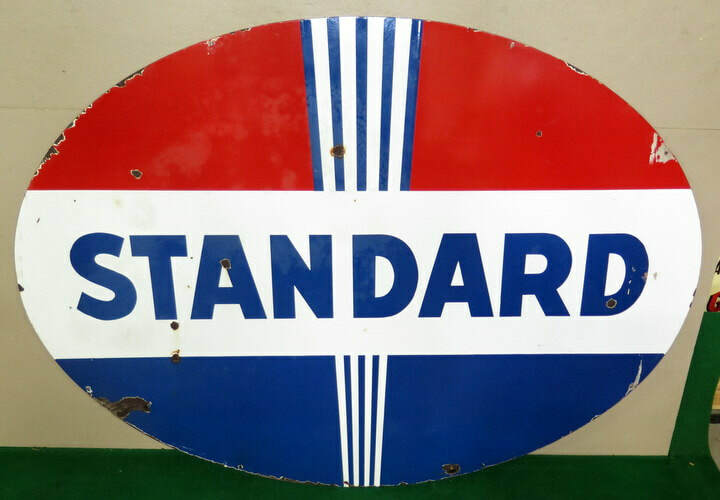 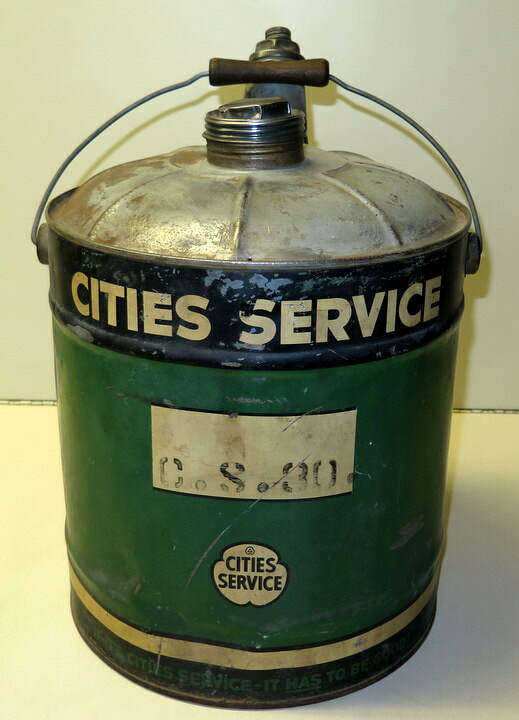 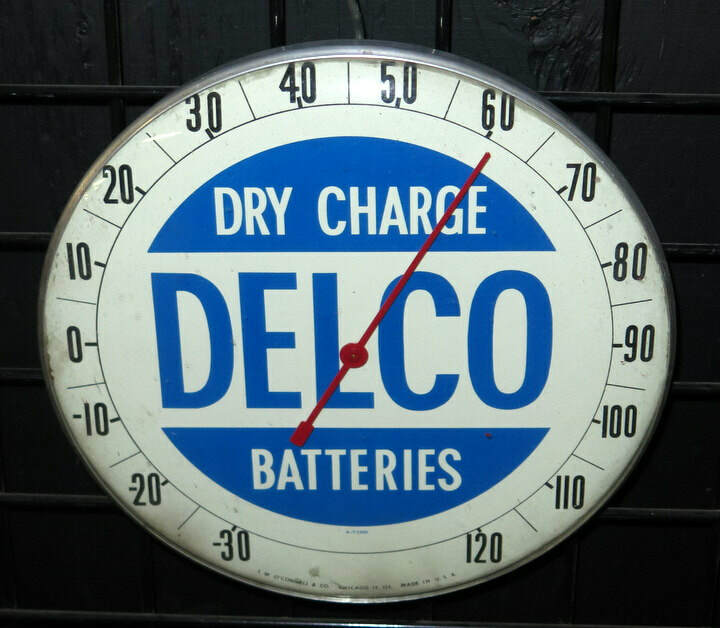 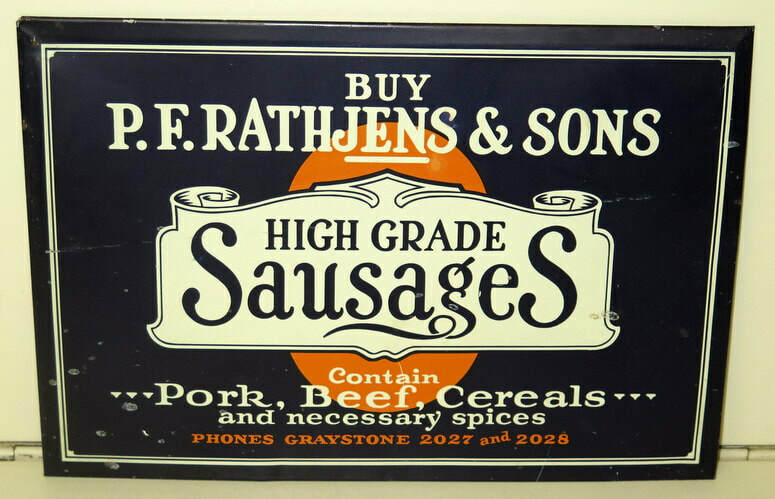 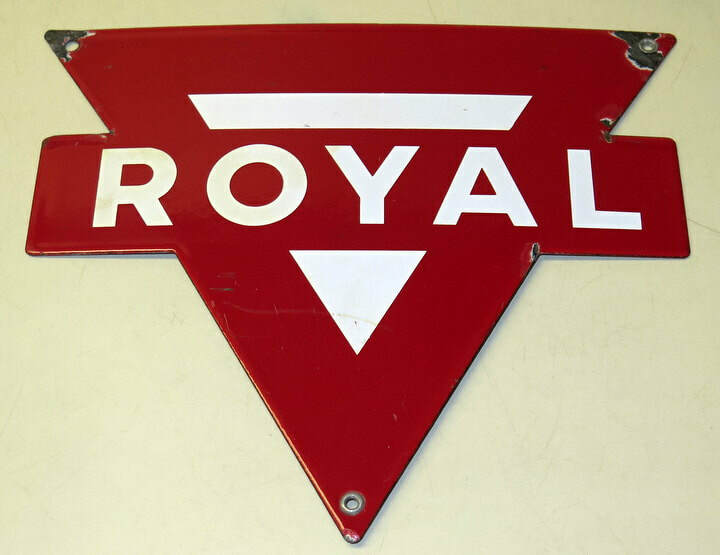 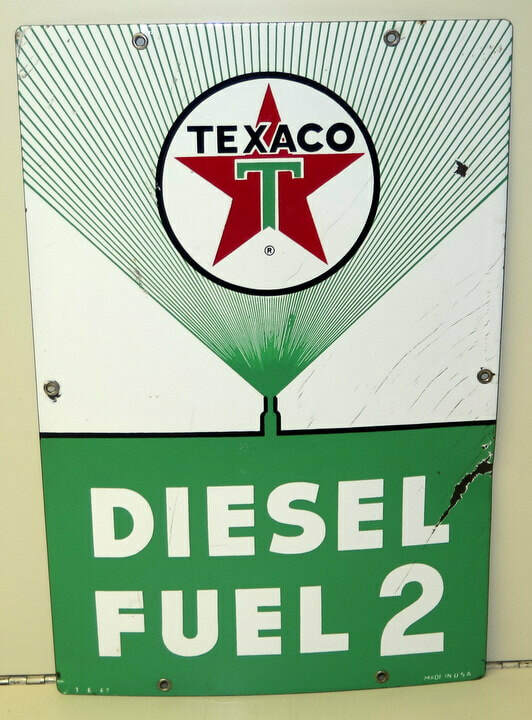 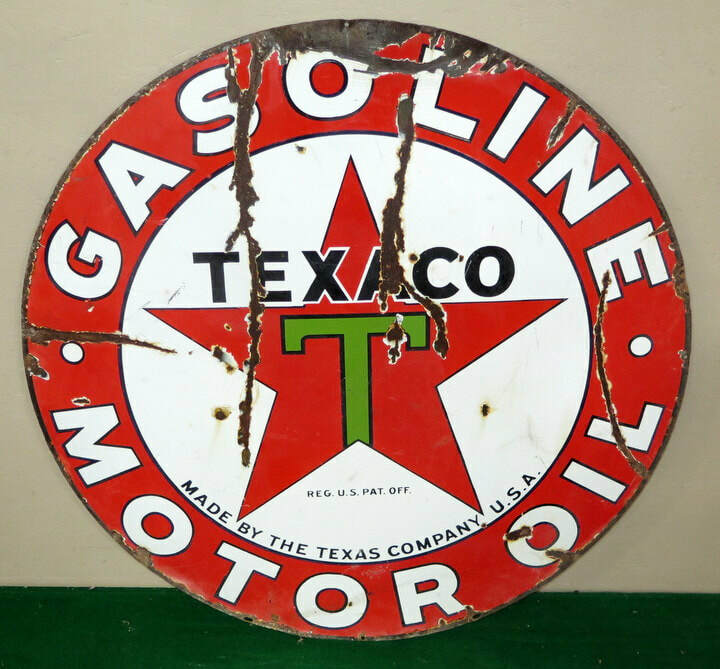 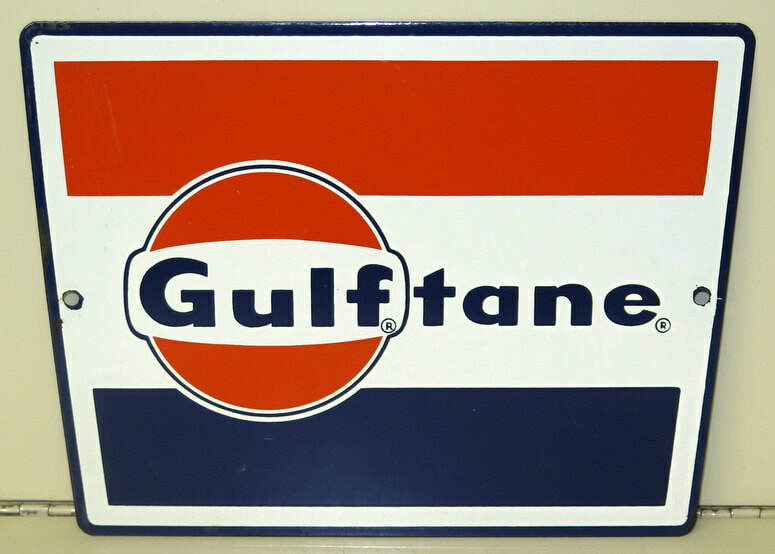 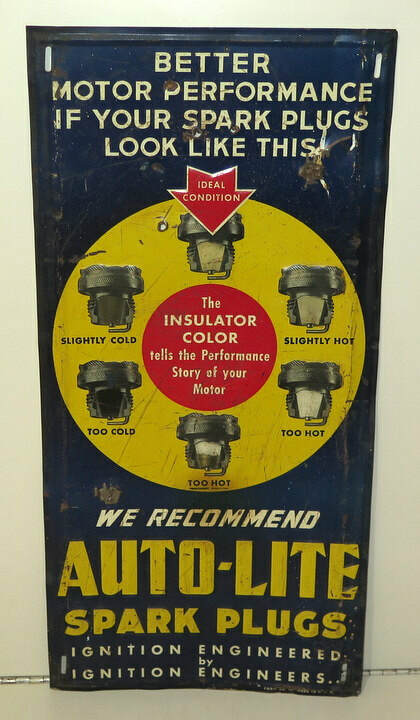 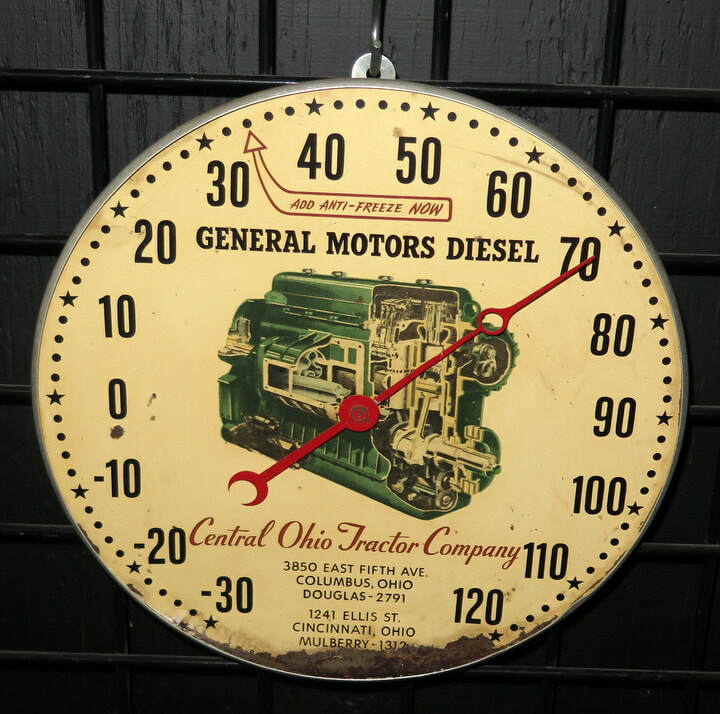 *Gas, Oil, & Automobile related signs, clocks & thermometers—Tin & Porcelain—from pump plates to 8’ signs! 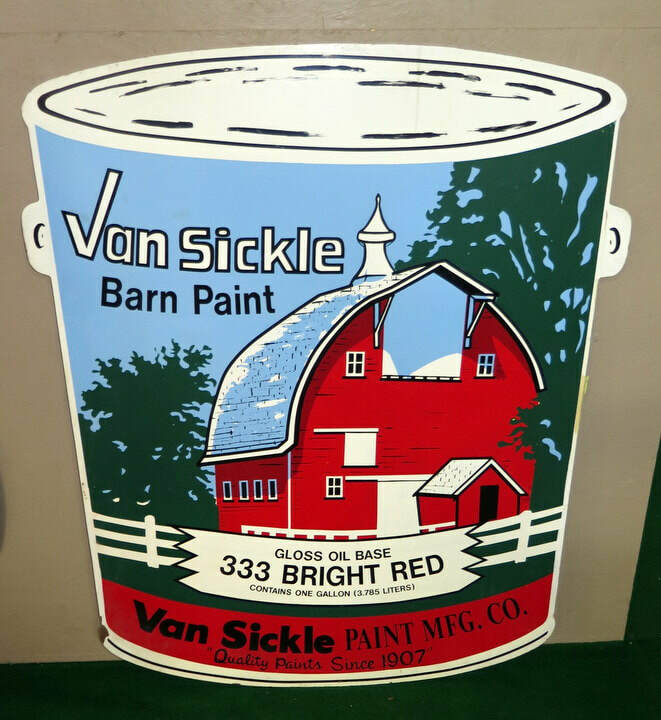 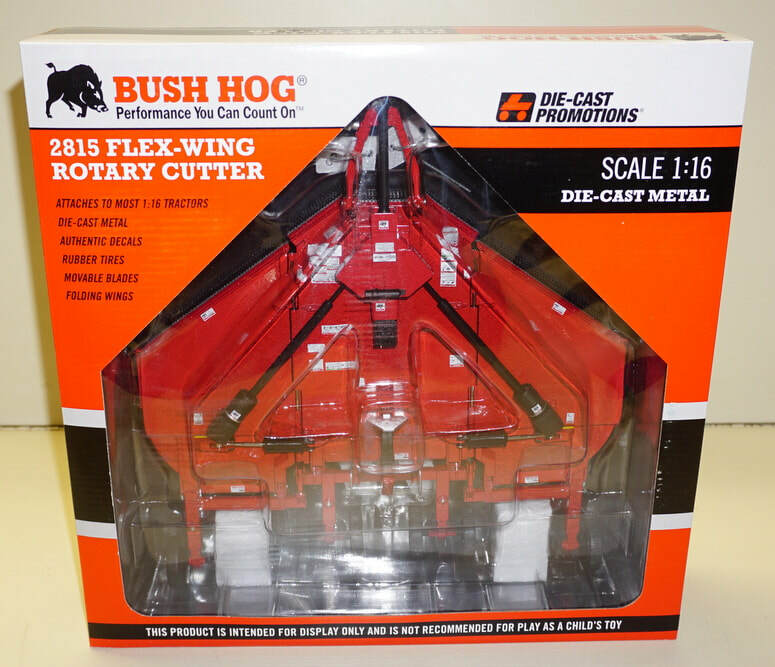 Investment Quality to Barn Hangers and everything in between! 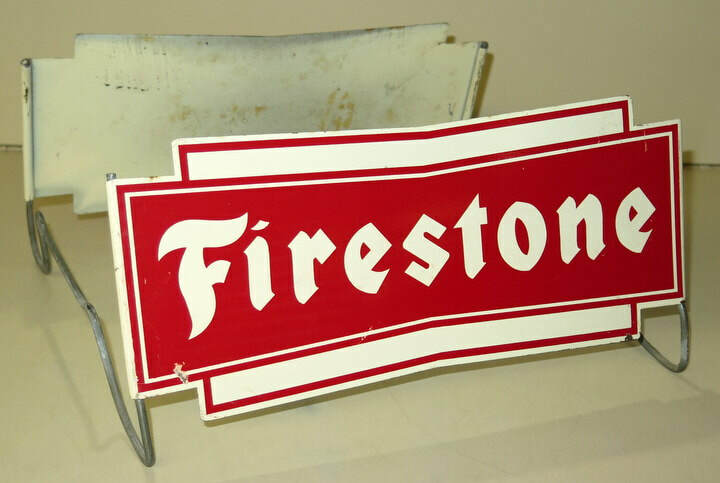 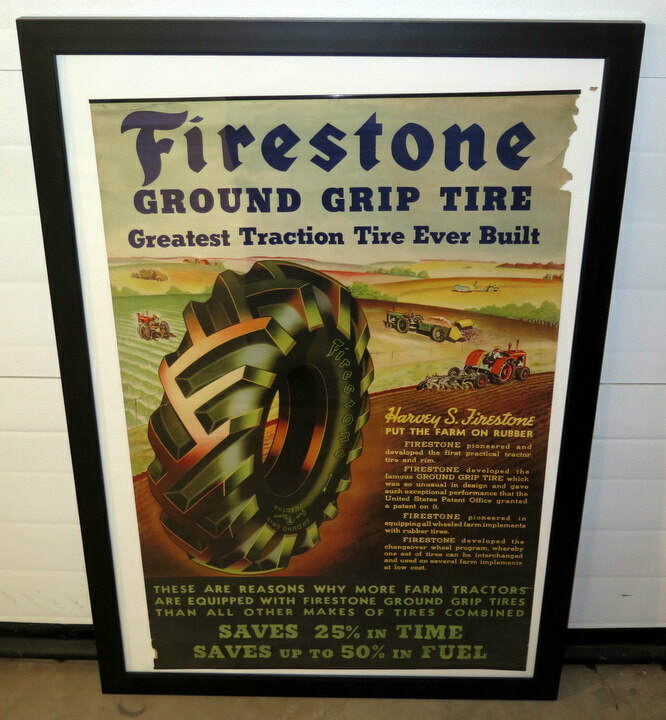 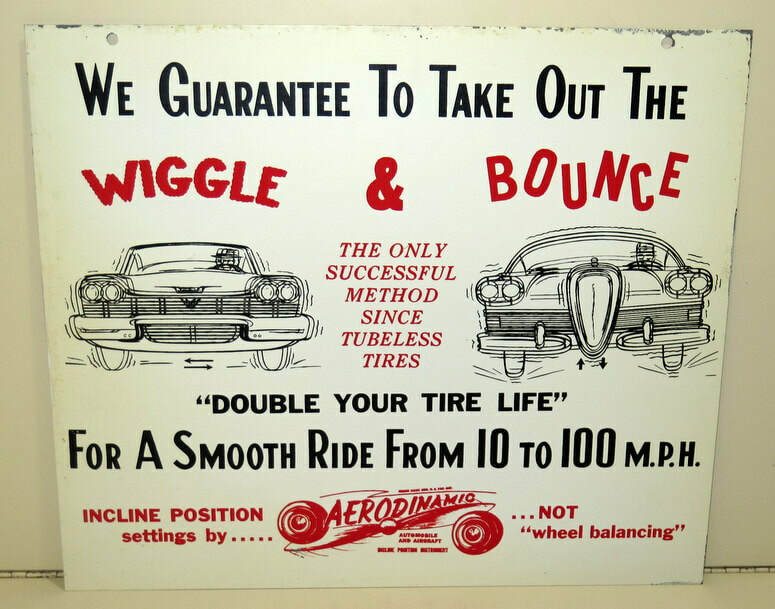 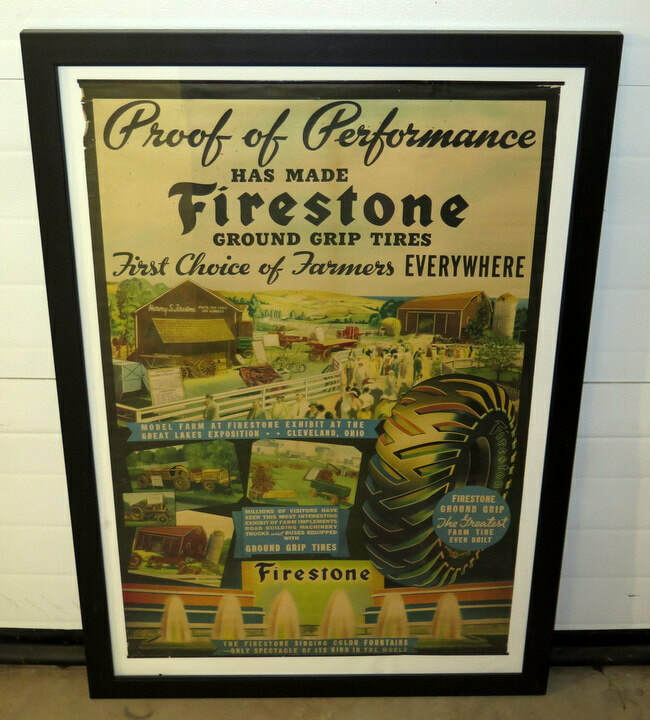 *Great Collection of Firestone & Tire Advertising! 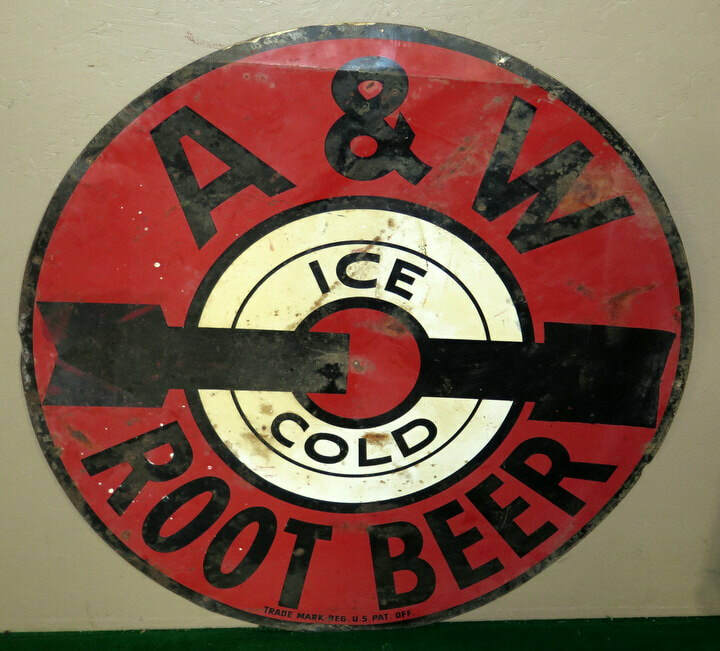 *Coca-Cola, Root Beer & Soda! 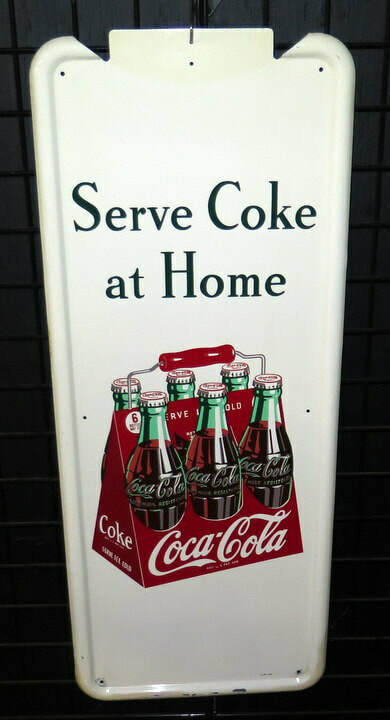 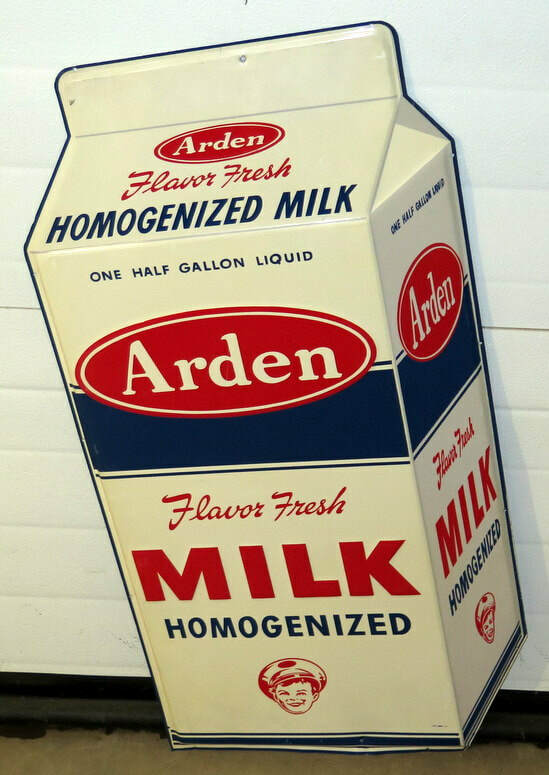 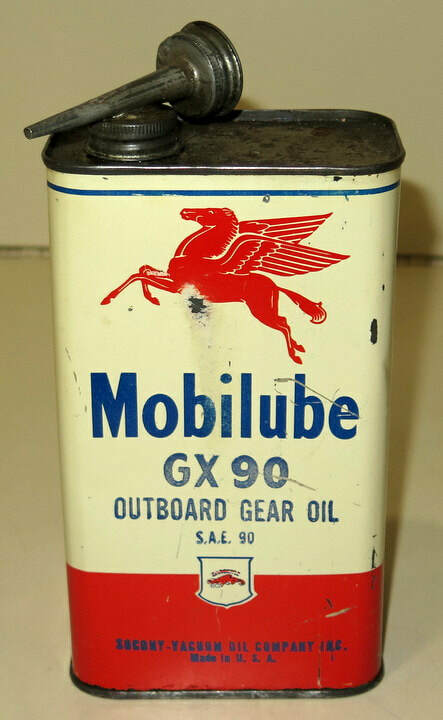 *General Store, Hardware Store, & Grocery Store Advertising items! 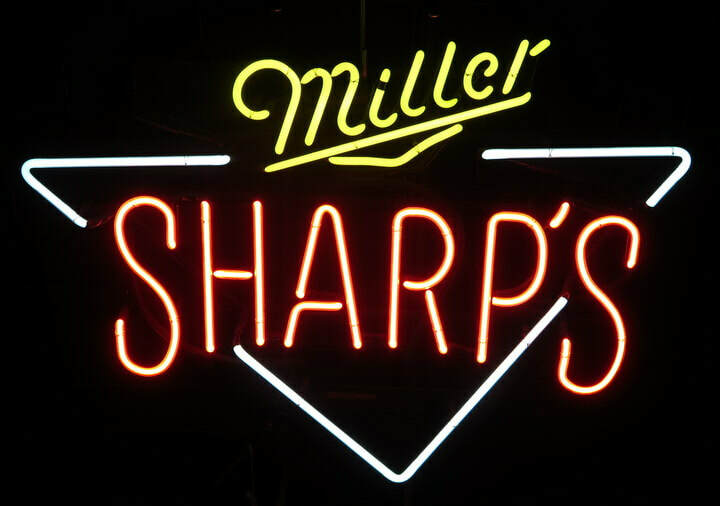 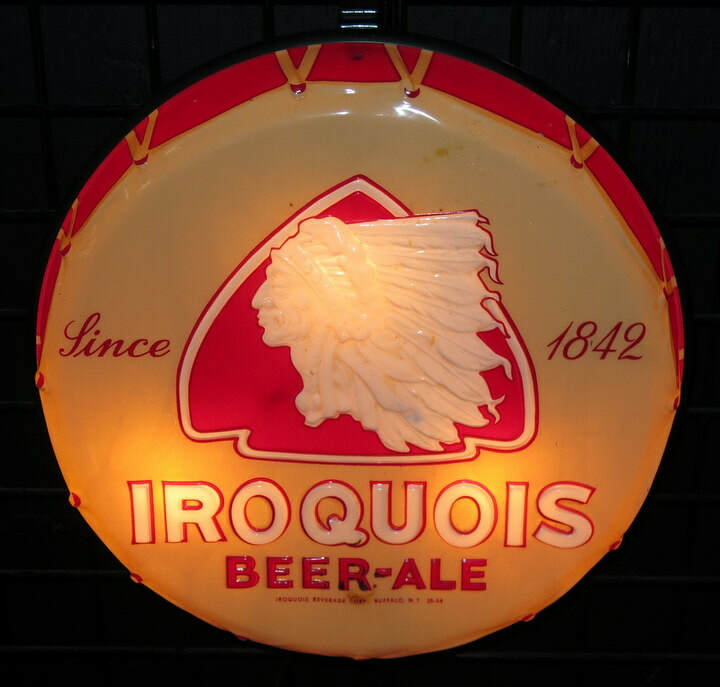 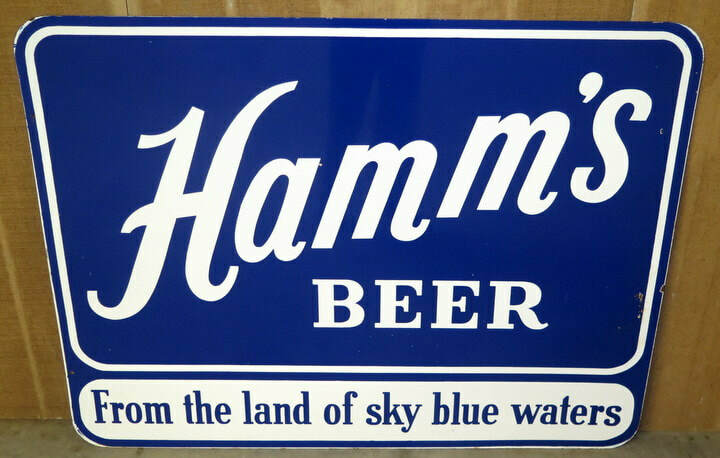 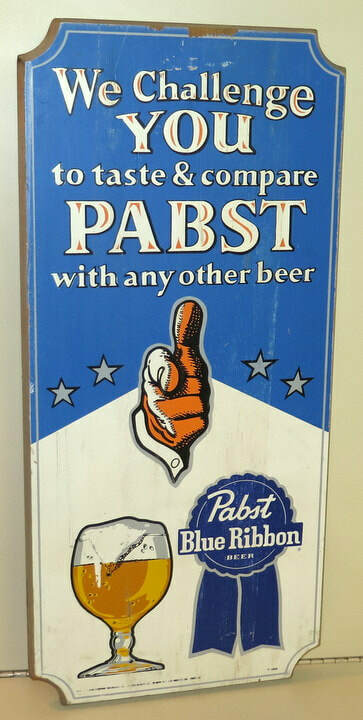 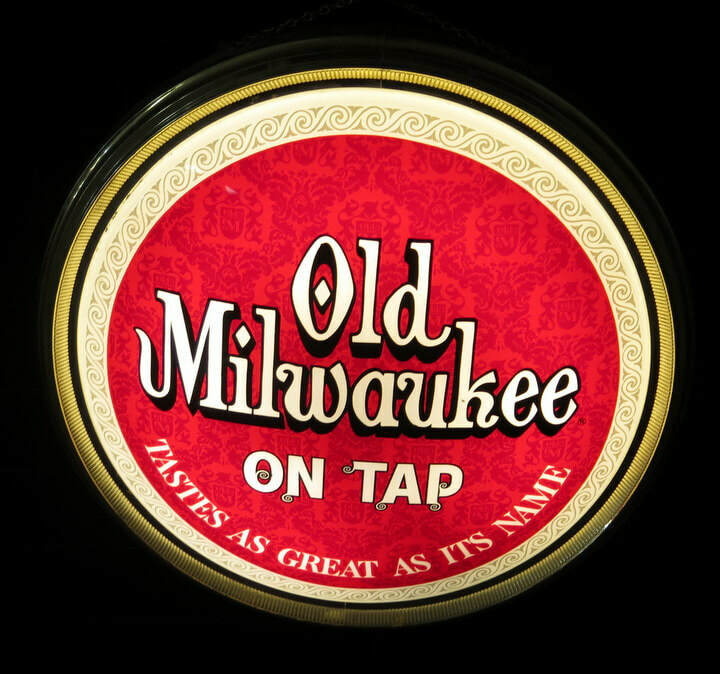 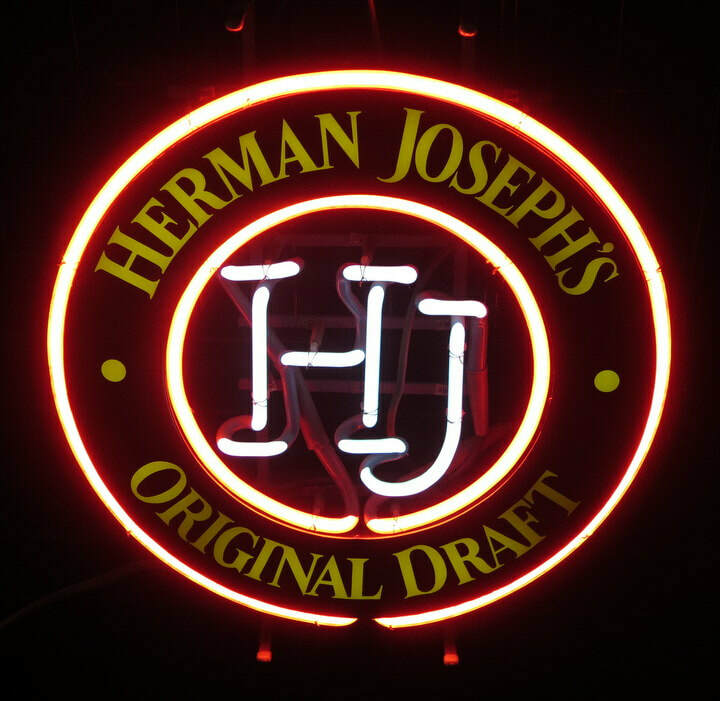 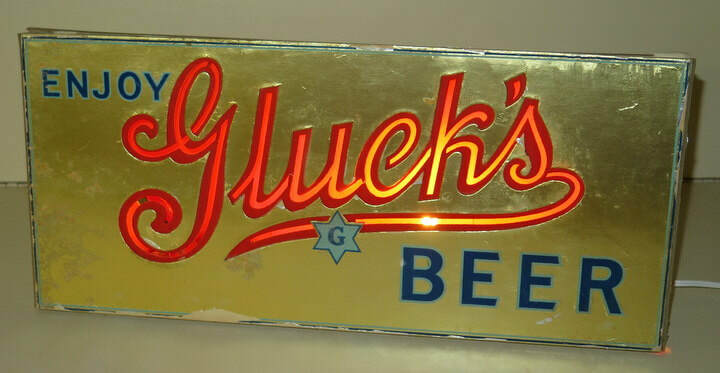 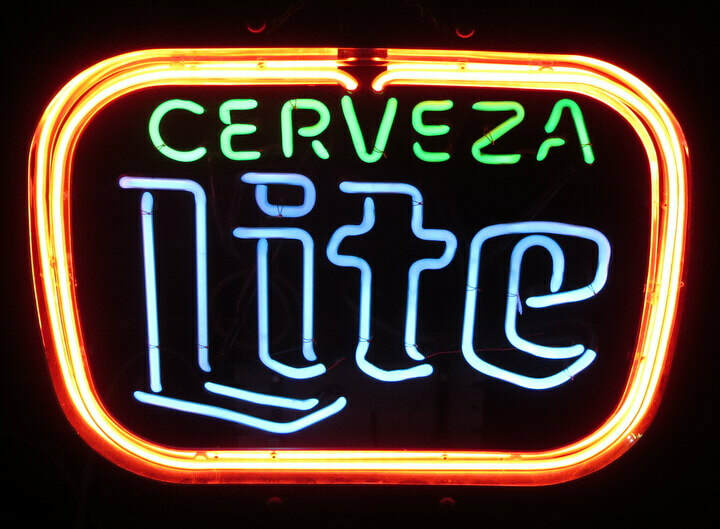 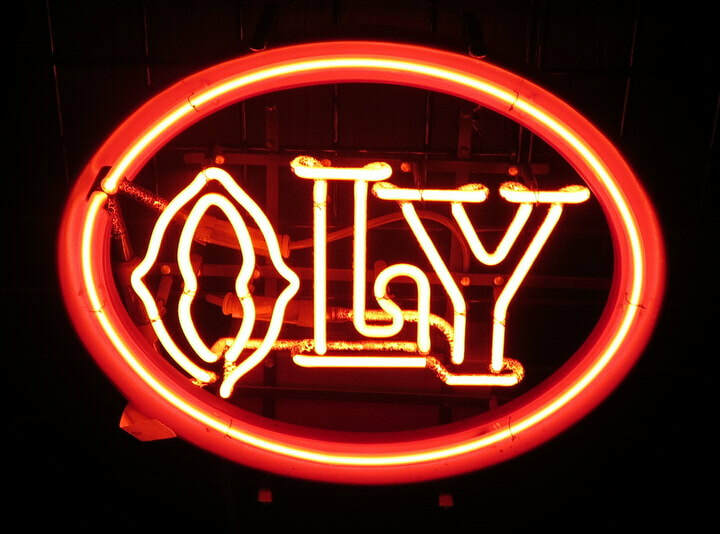 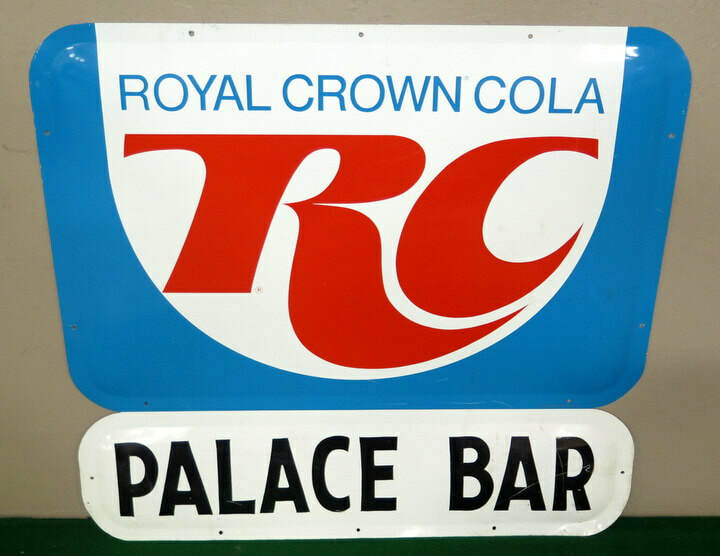 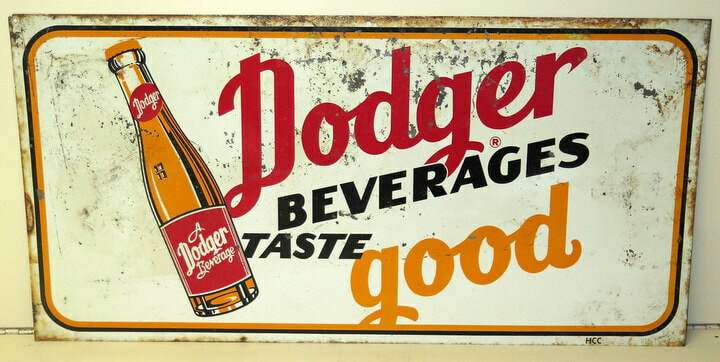 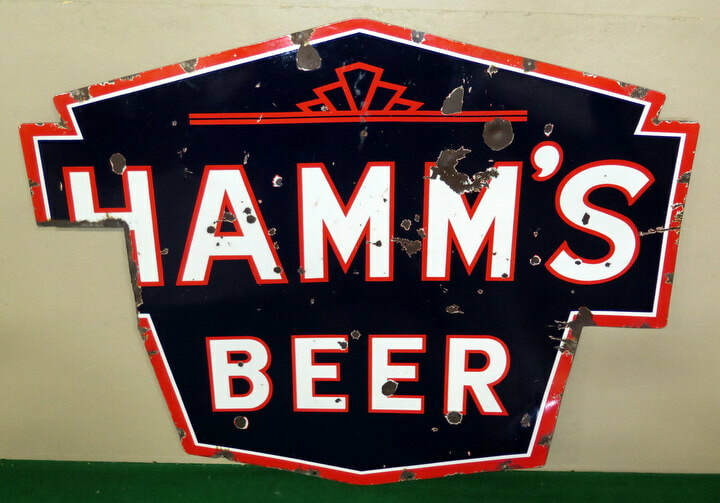 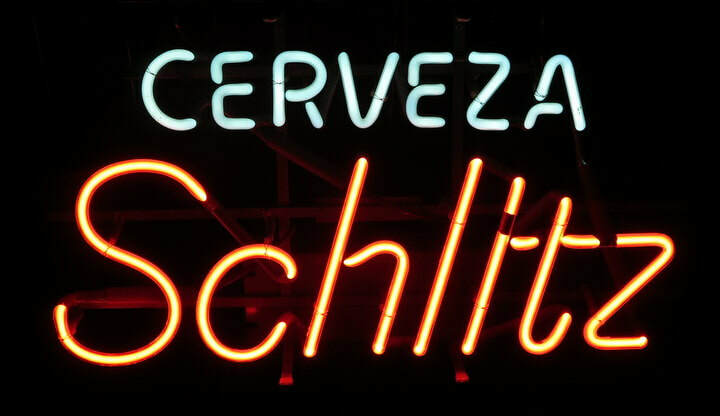 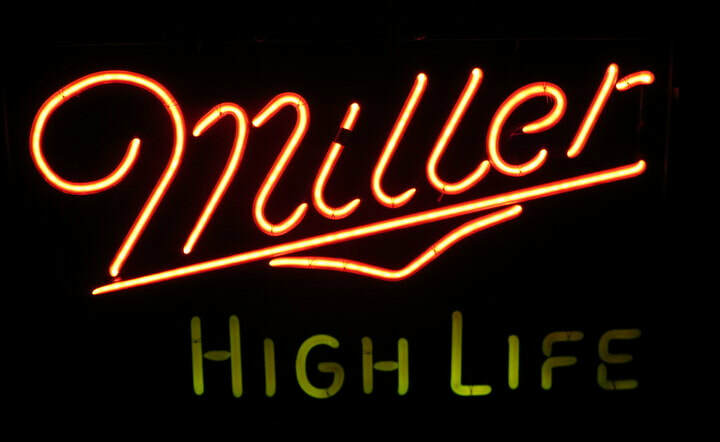 *Beer & Liquor Advertising—including Hamm’s and several Neon Signs! 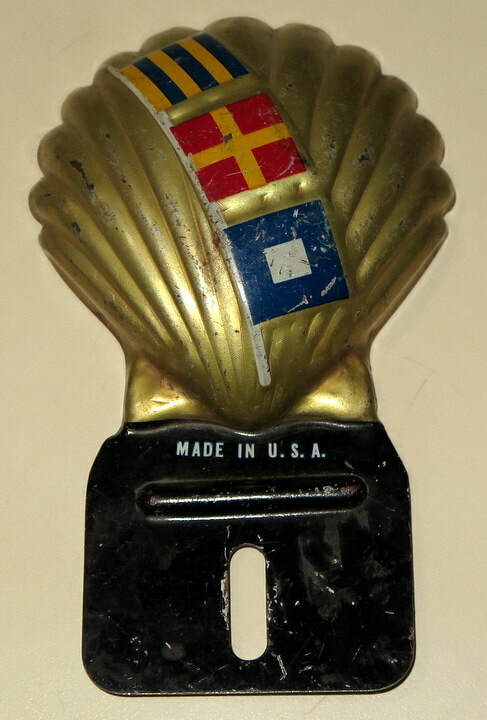 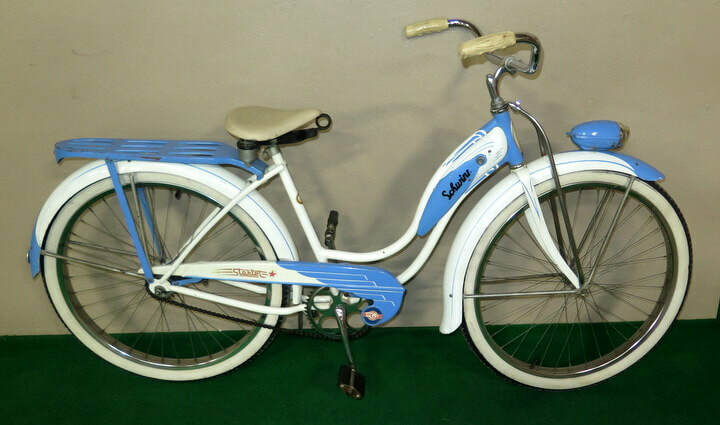 *Beautiful Schwinn Lady’s “Starlet” Vintage Bicycle w/ Horn Tank—amazing original! 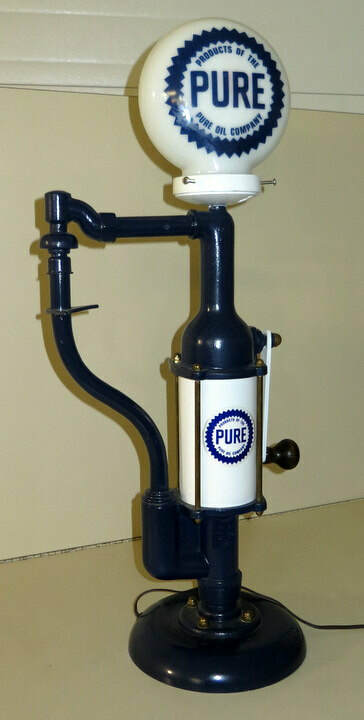 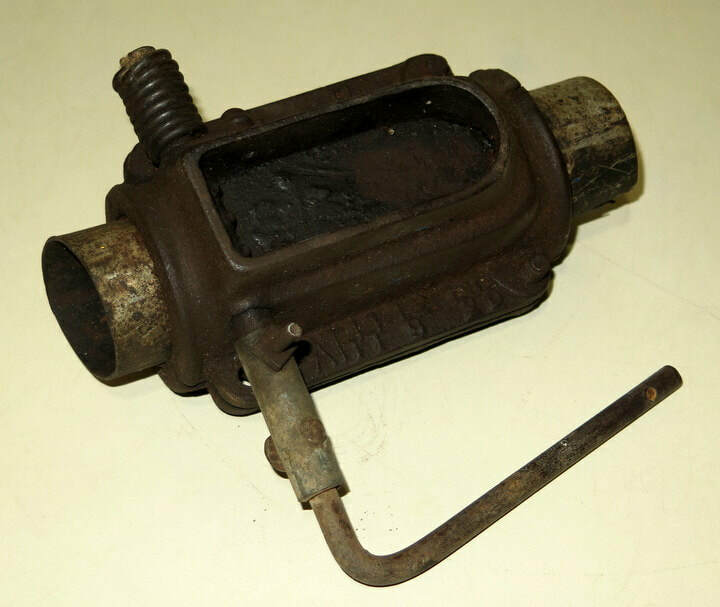 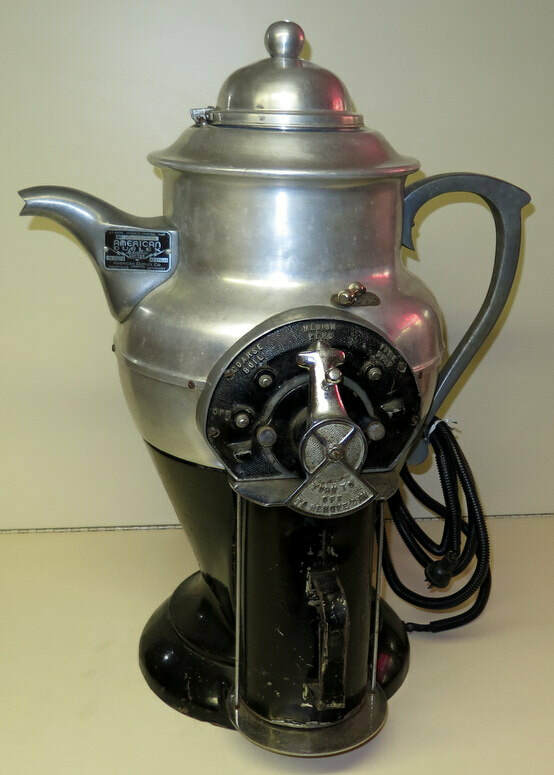 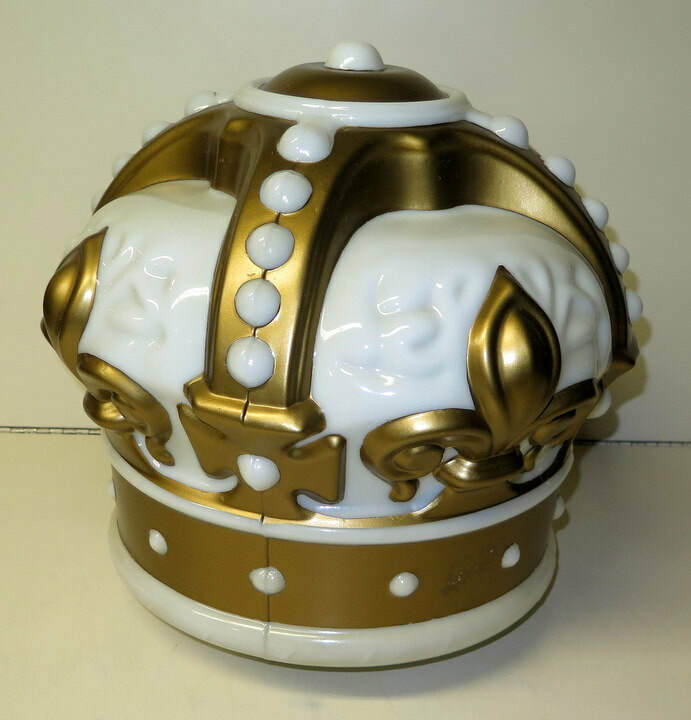 *Rare American Duplex Electric Coffee Grinder—Shape of a Coffee Pot—Wow!